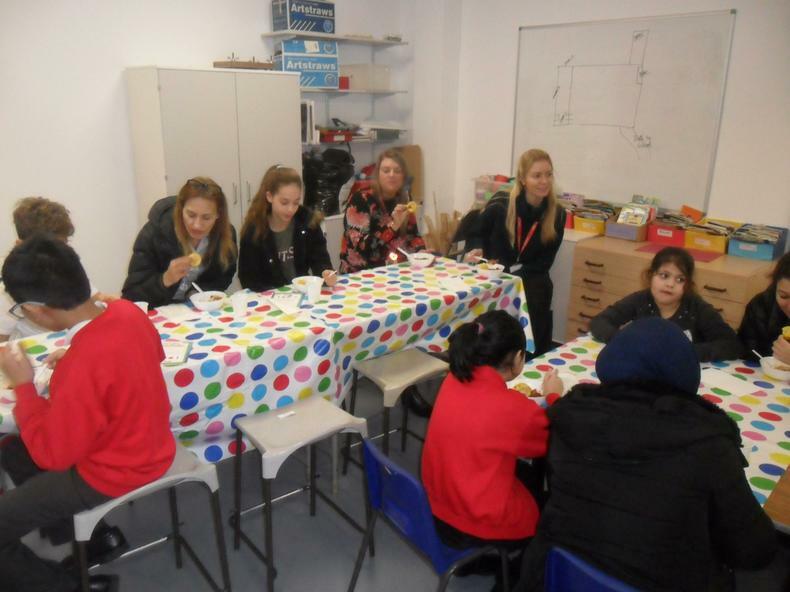 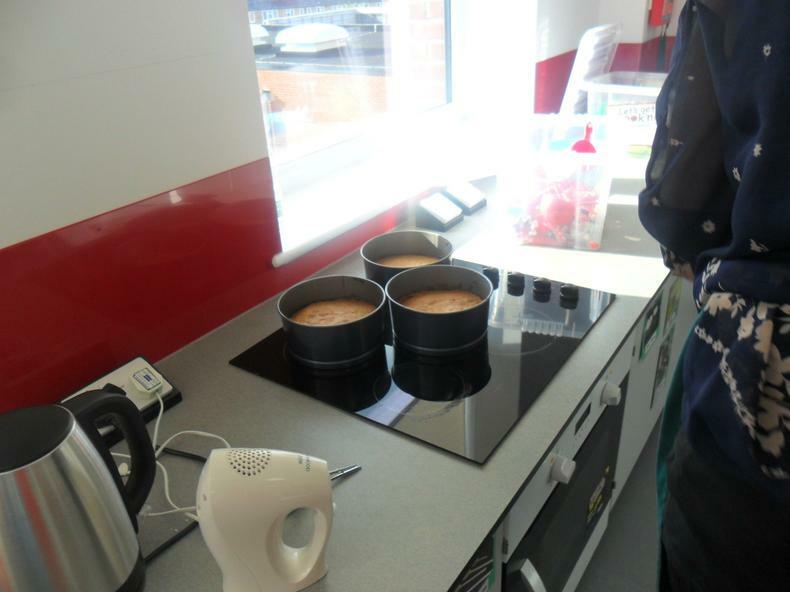 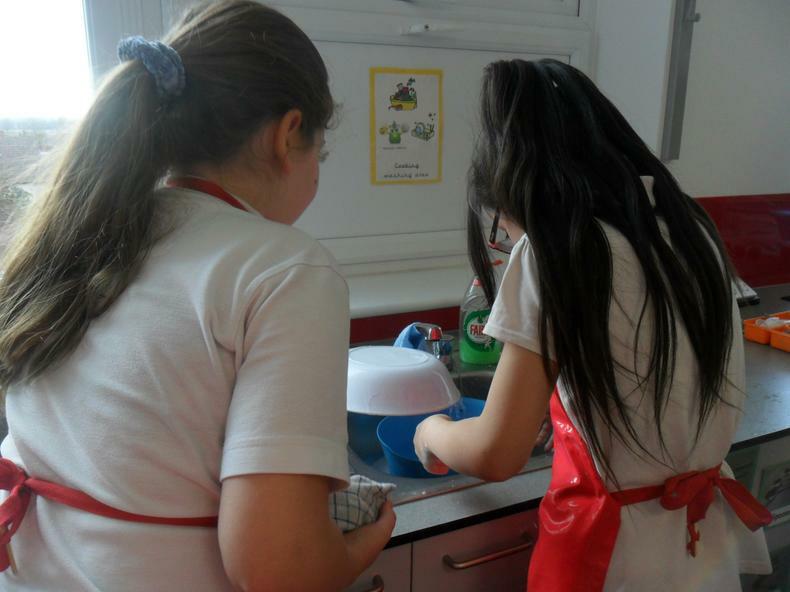 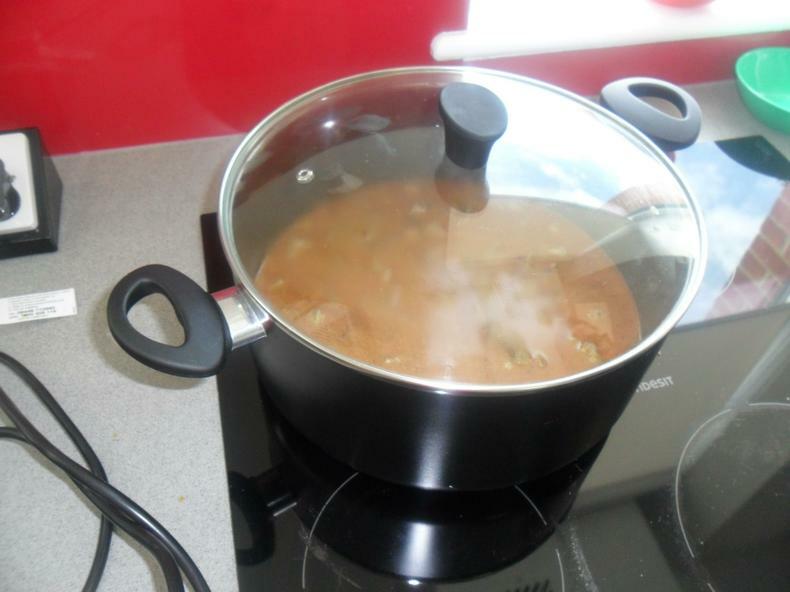 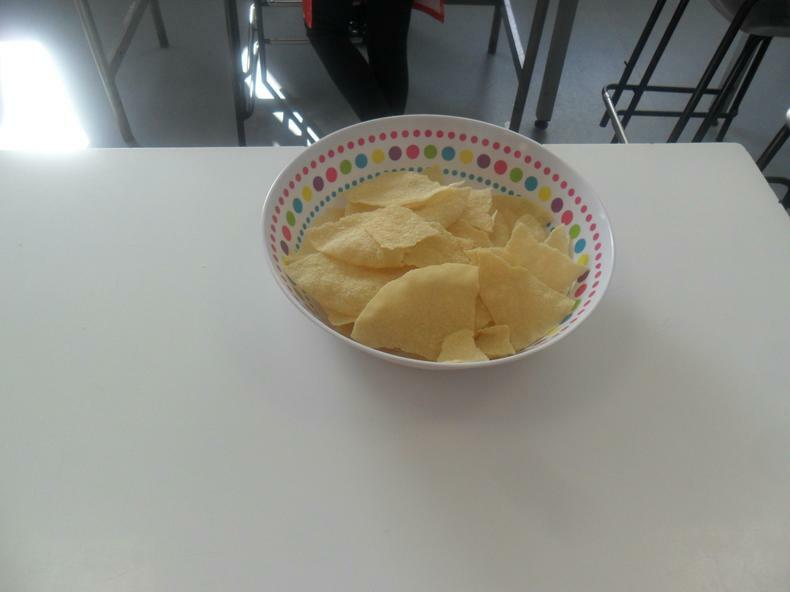 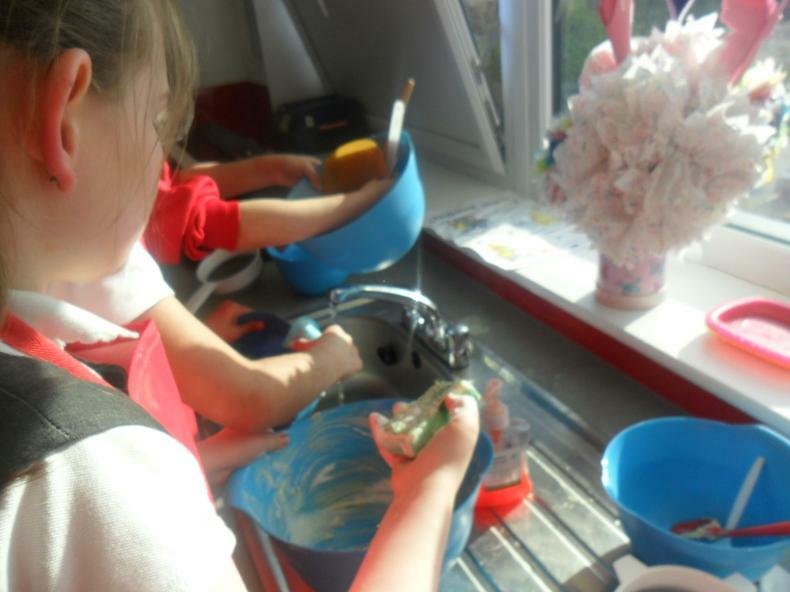 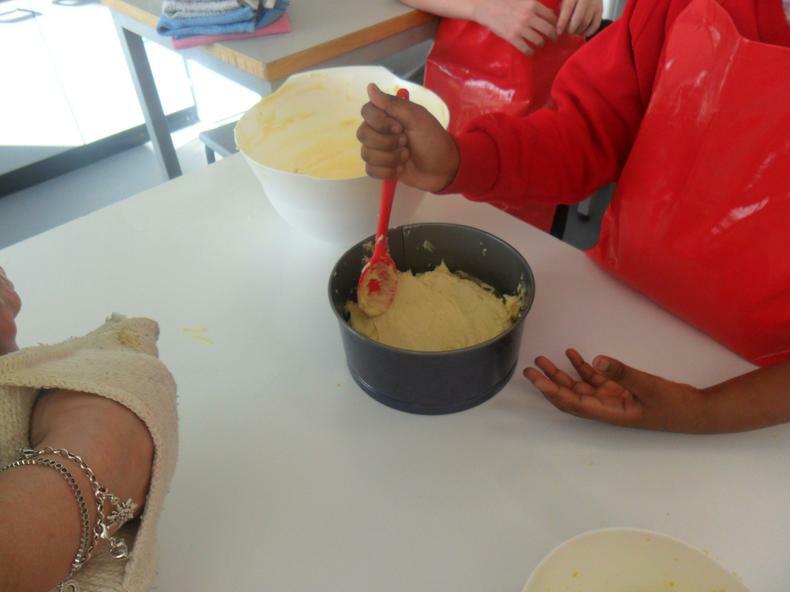 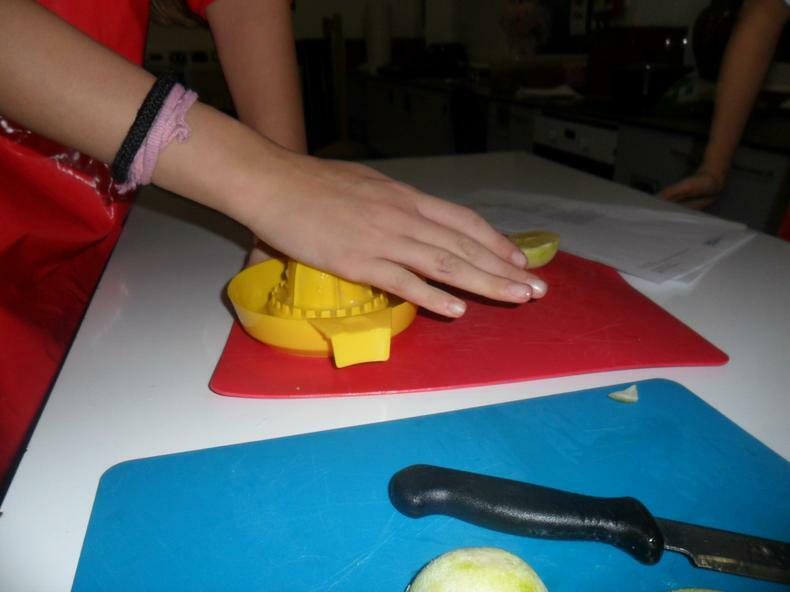 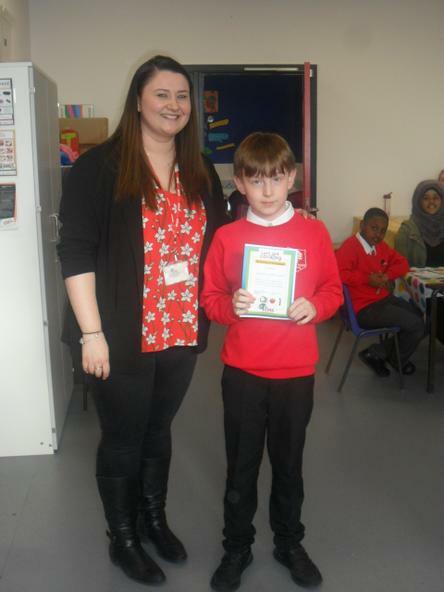 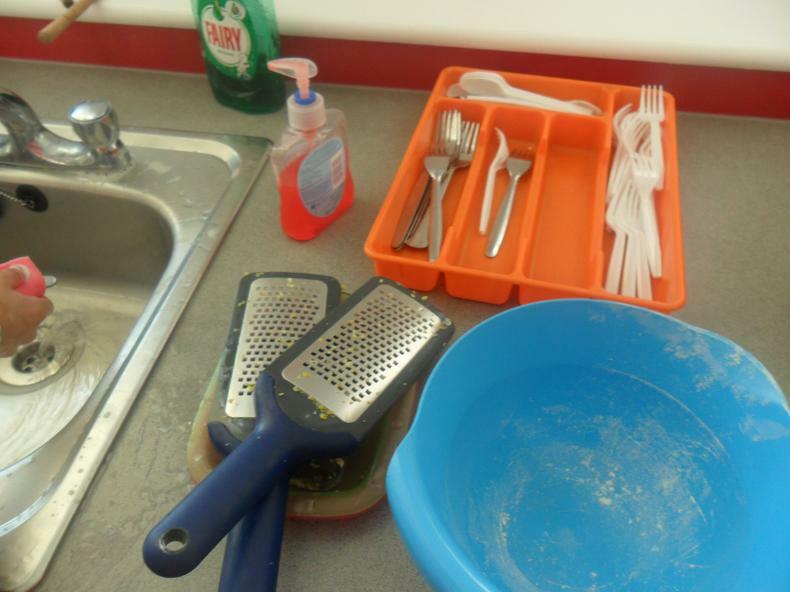 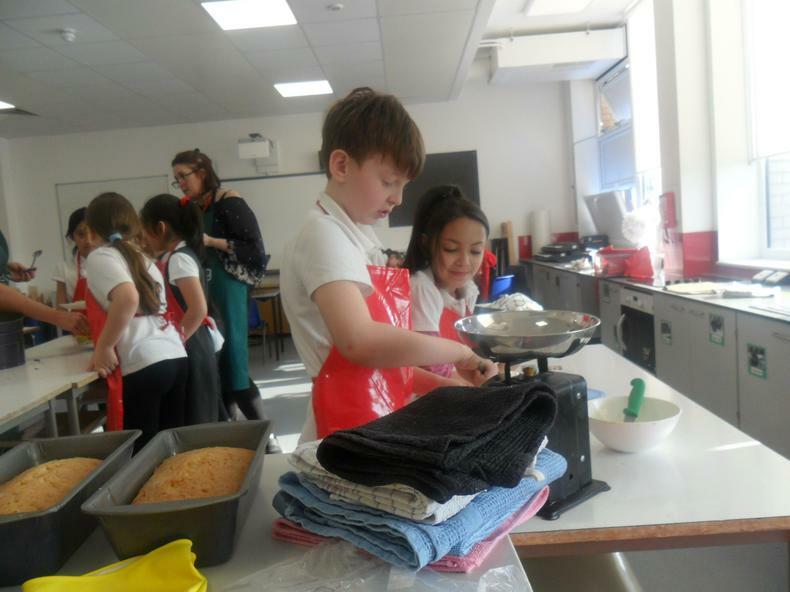 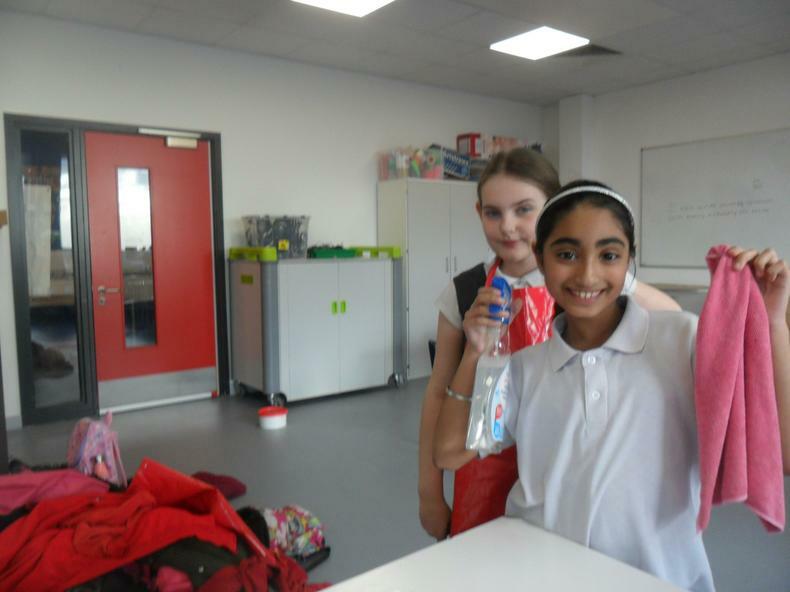 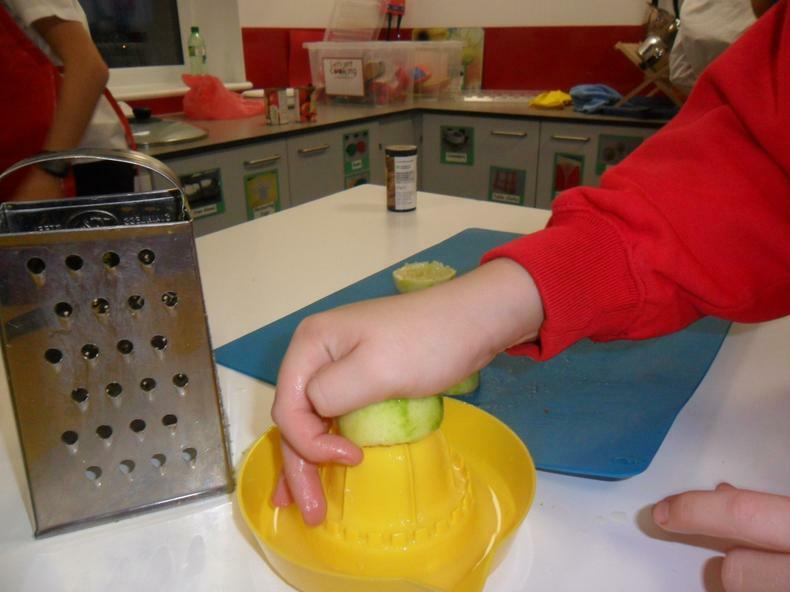 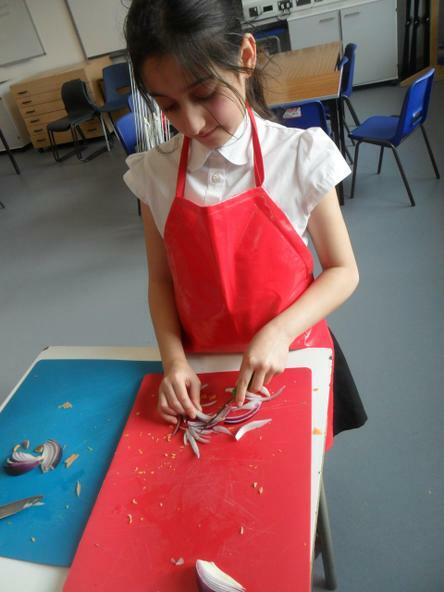 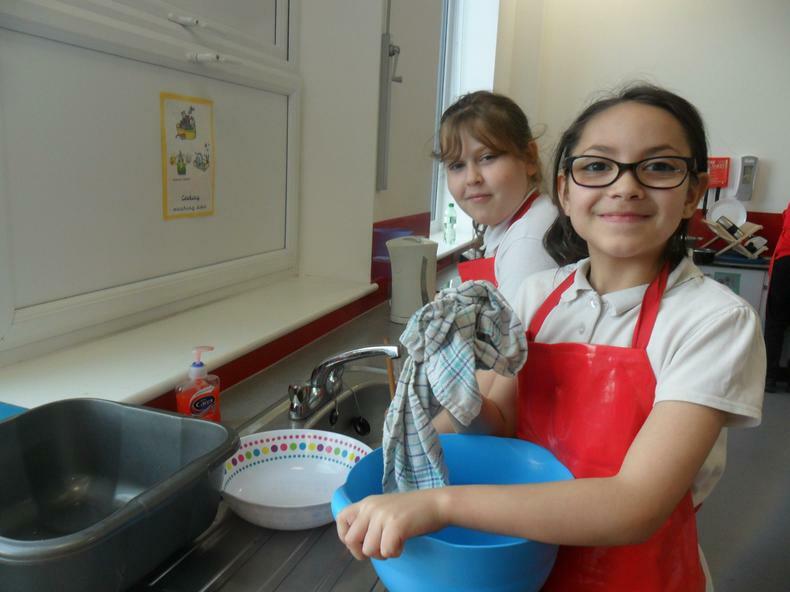 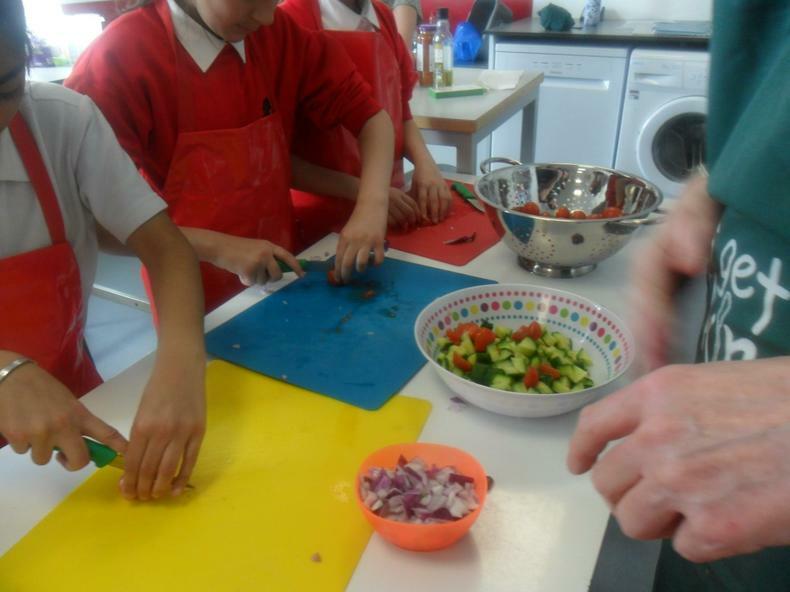 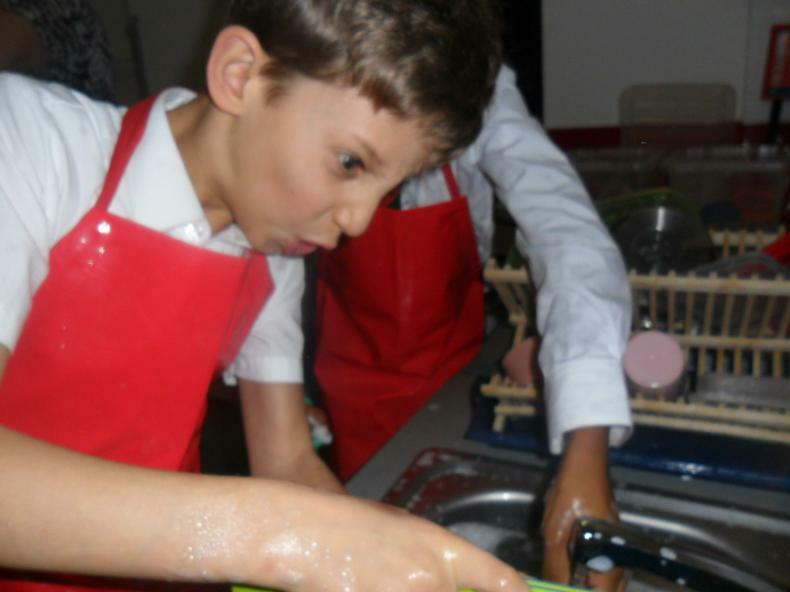 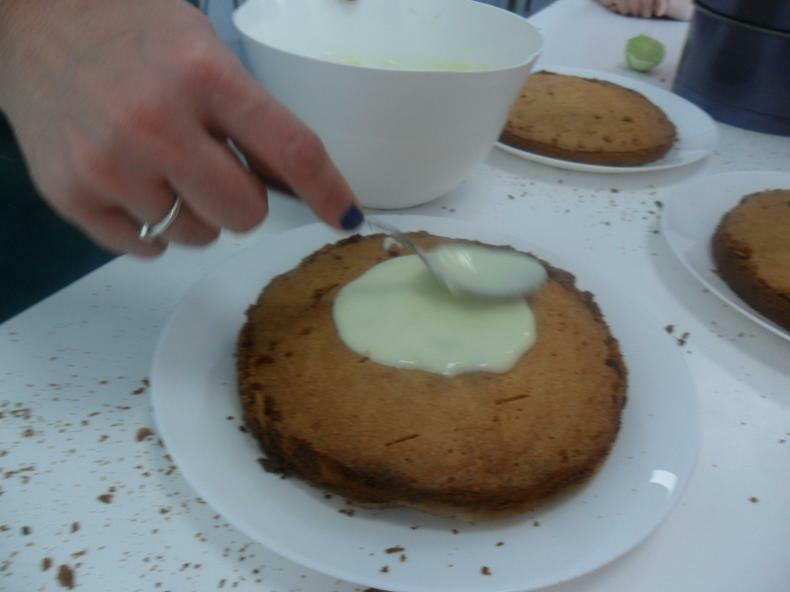 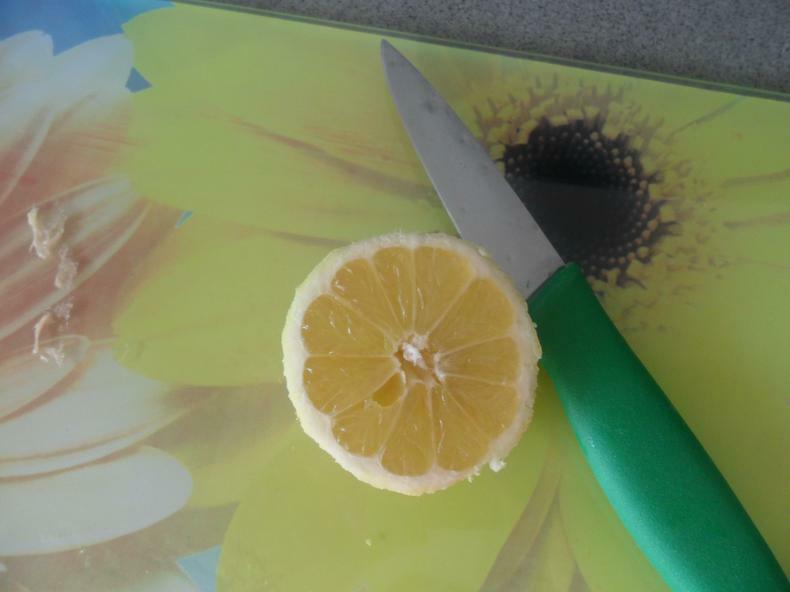 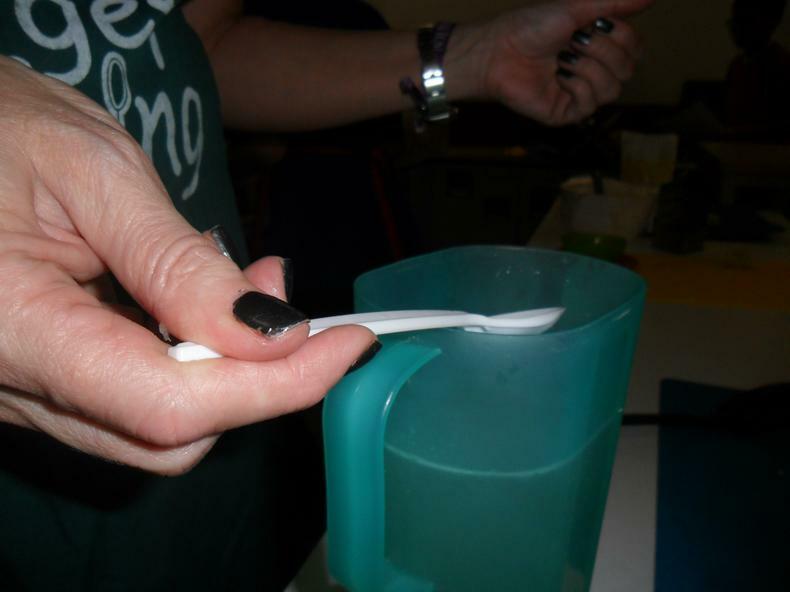 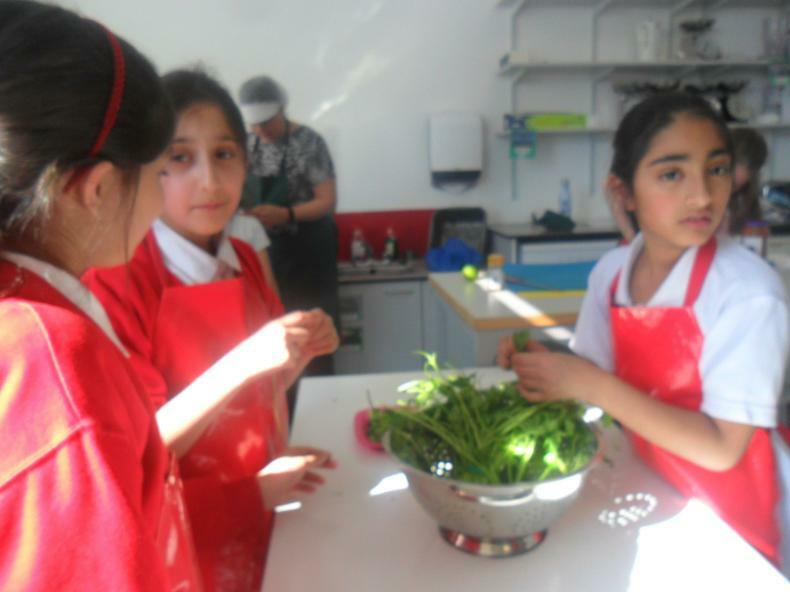 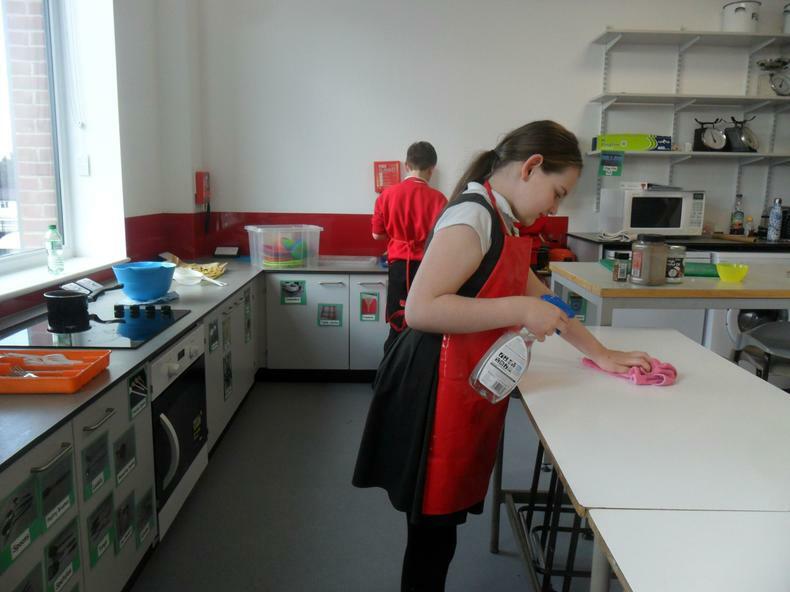 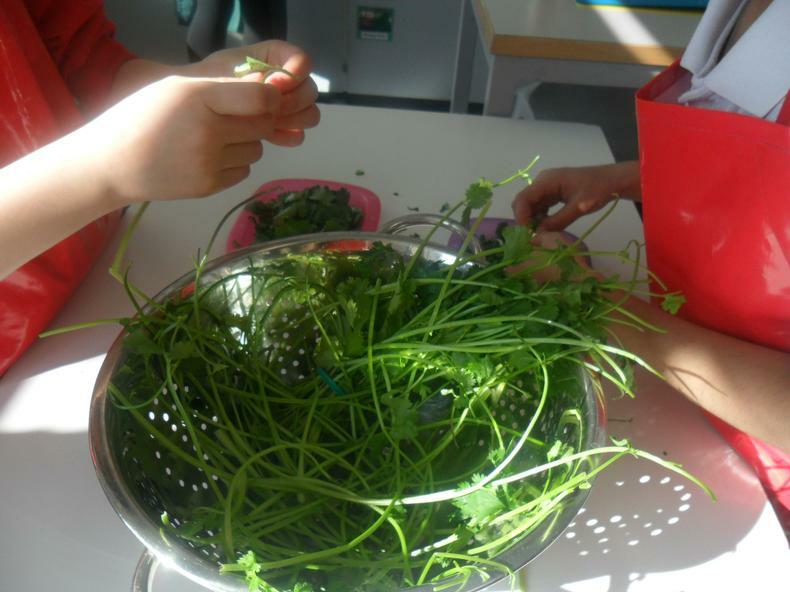 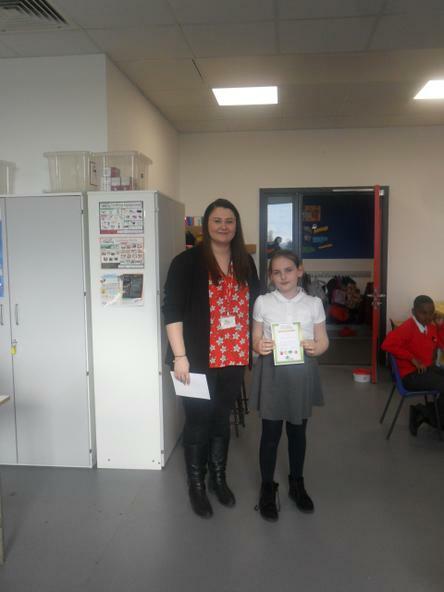 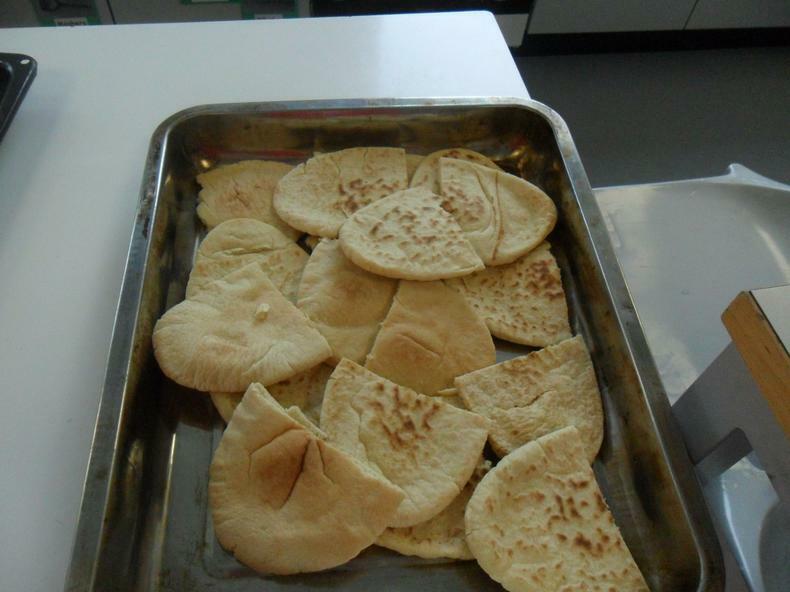 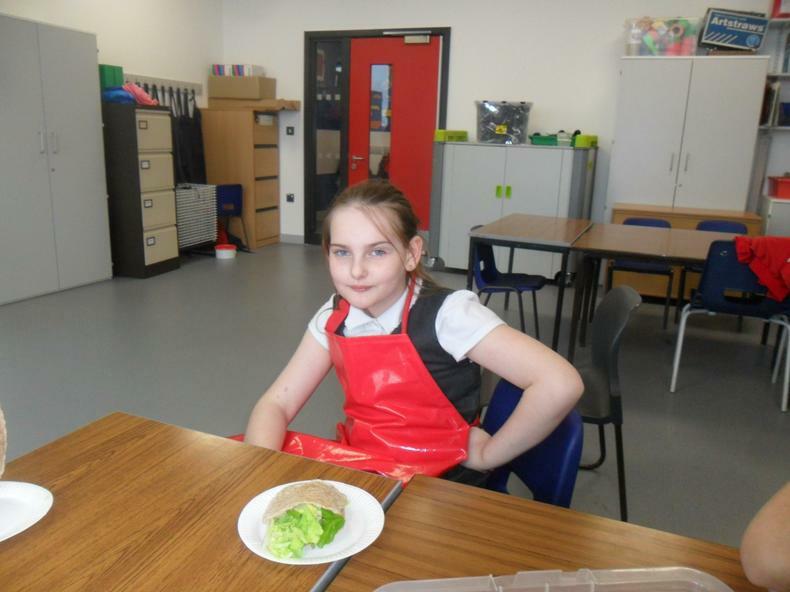 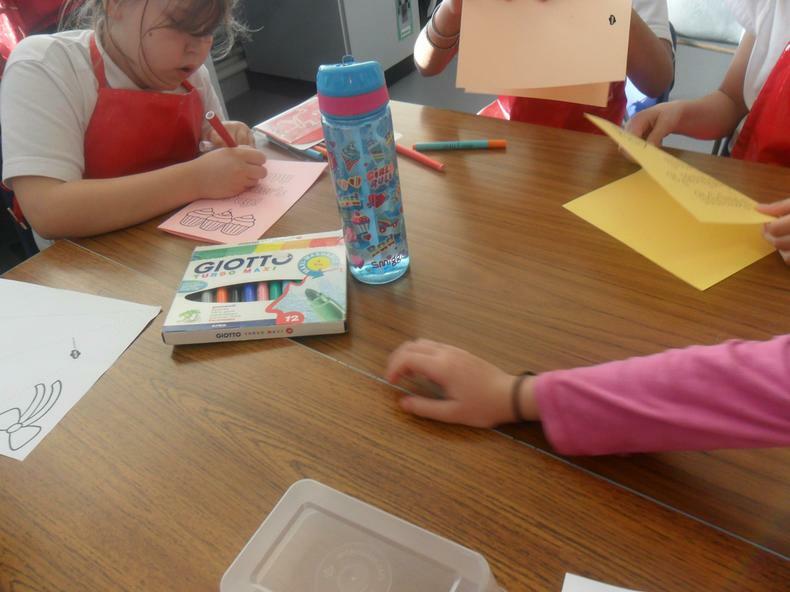 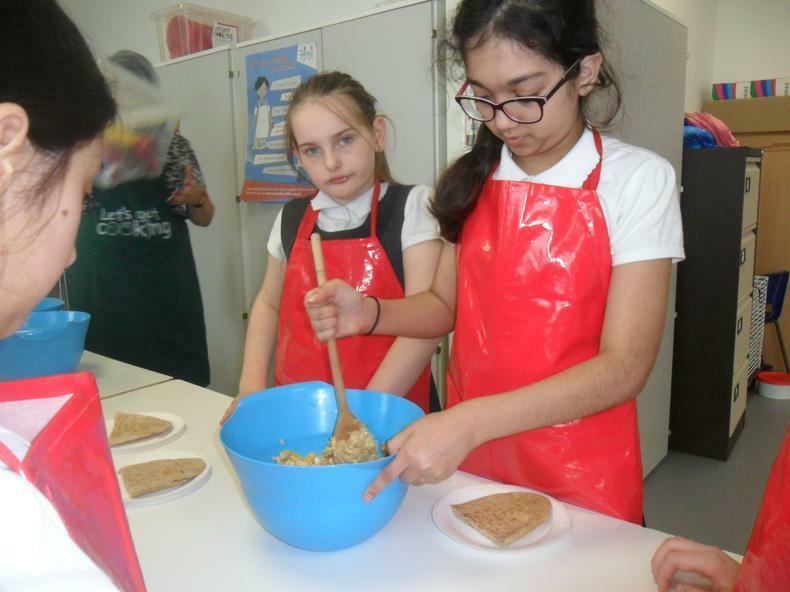 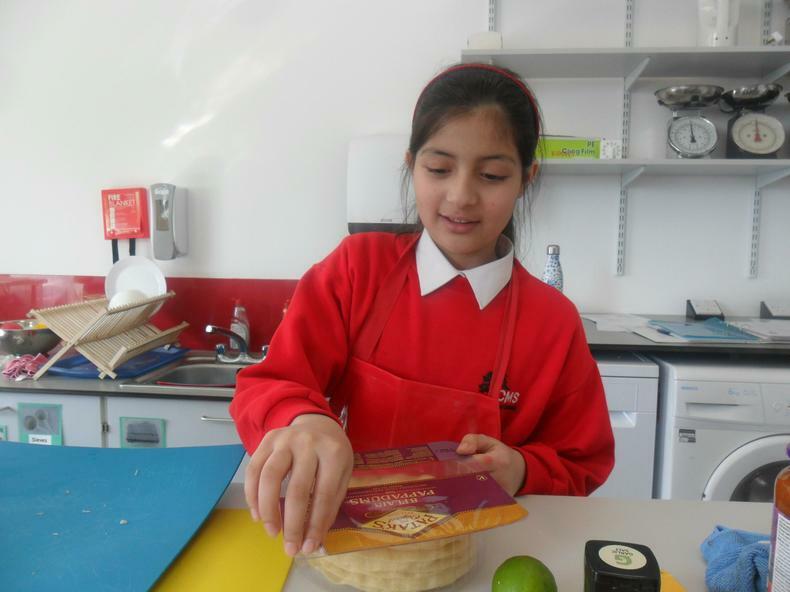 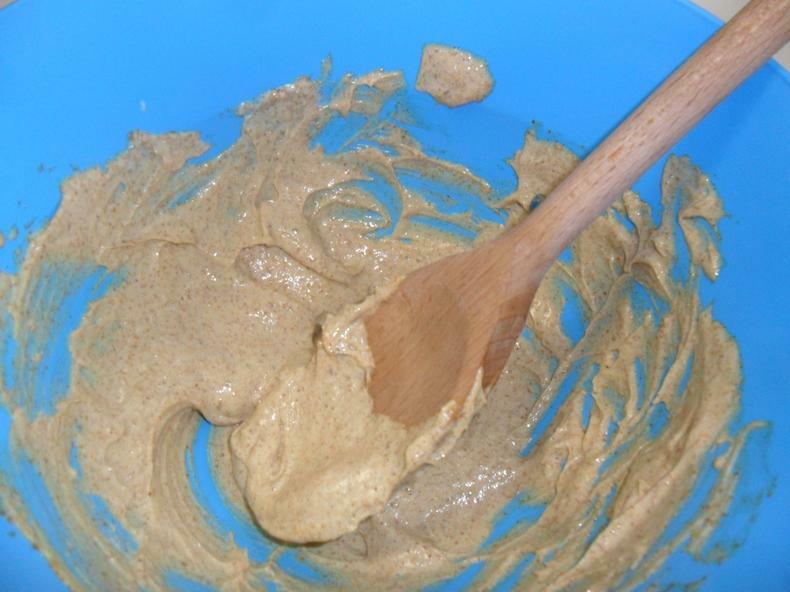 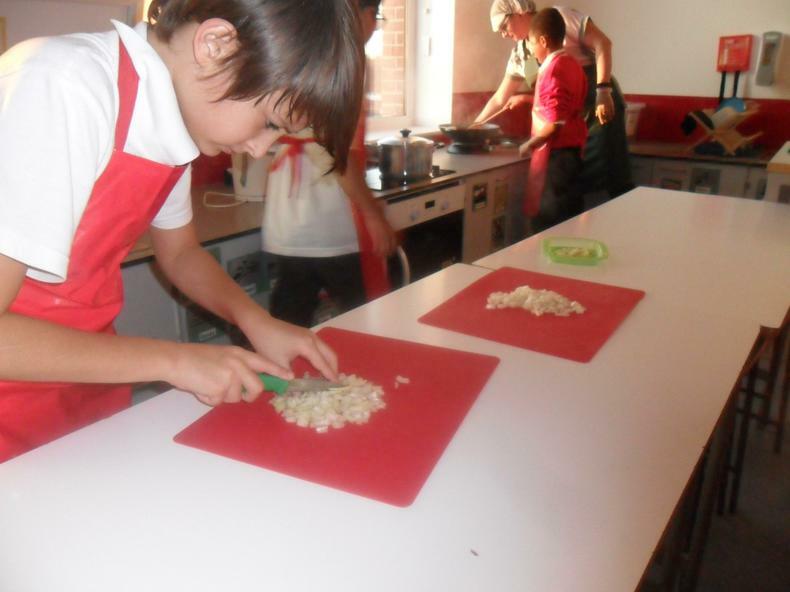 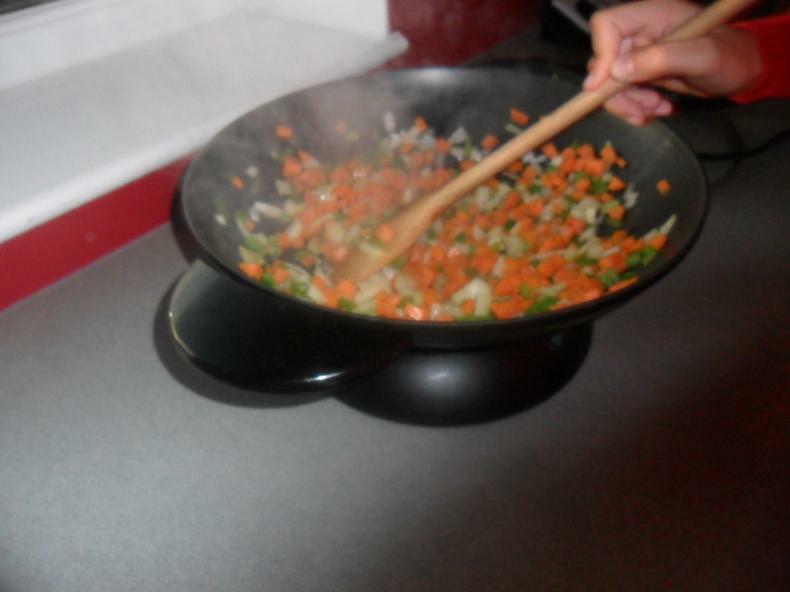 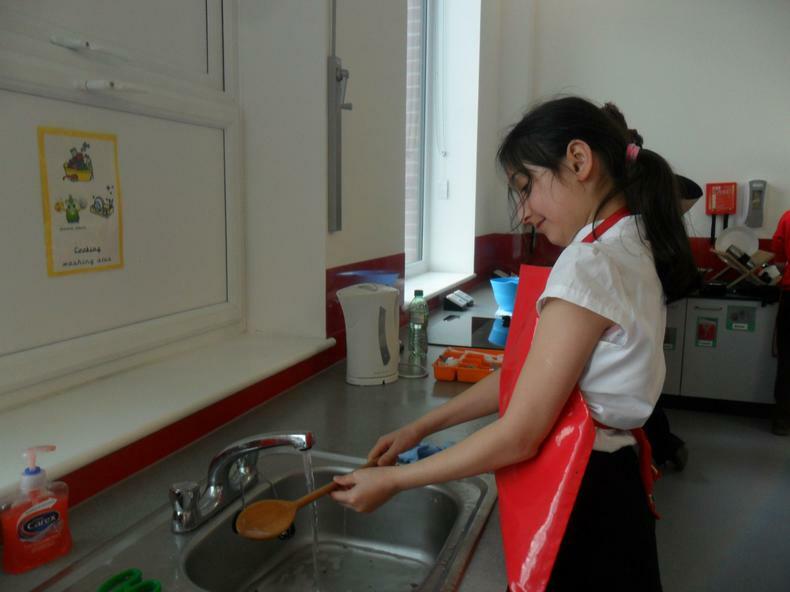 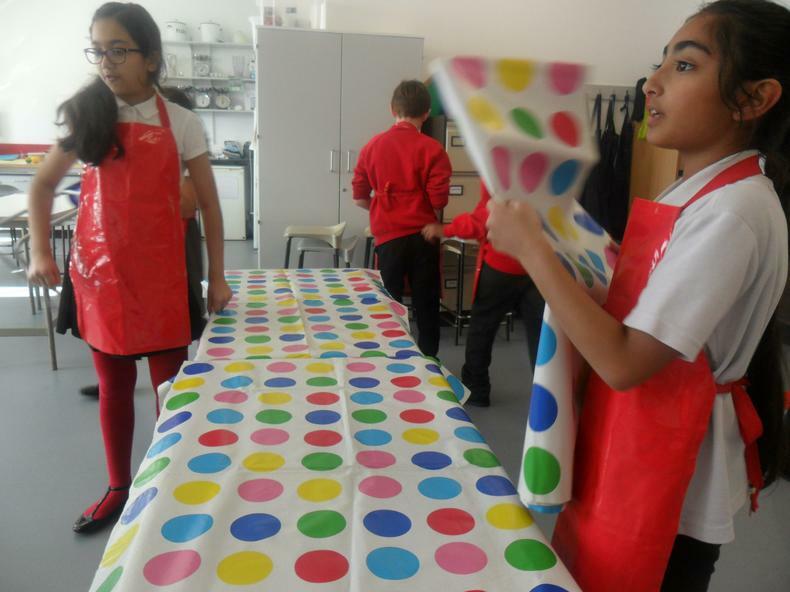 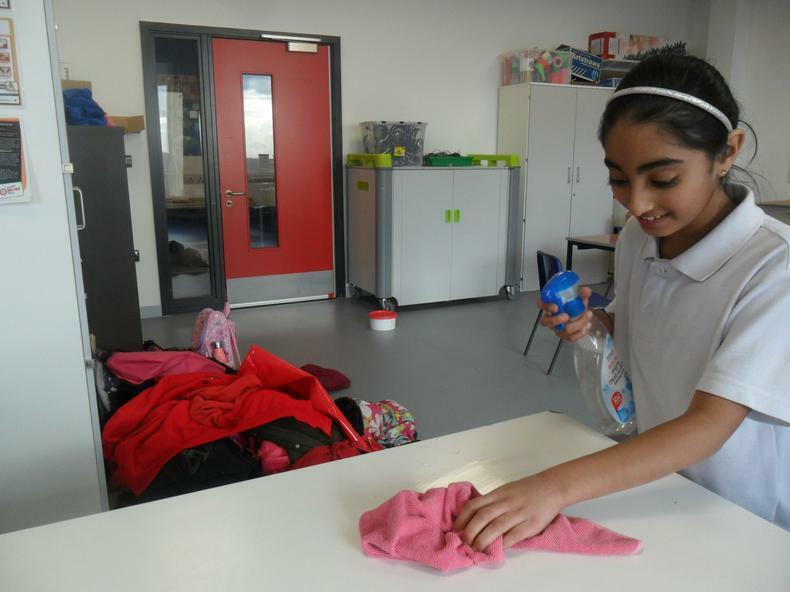 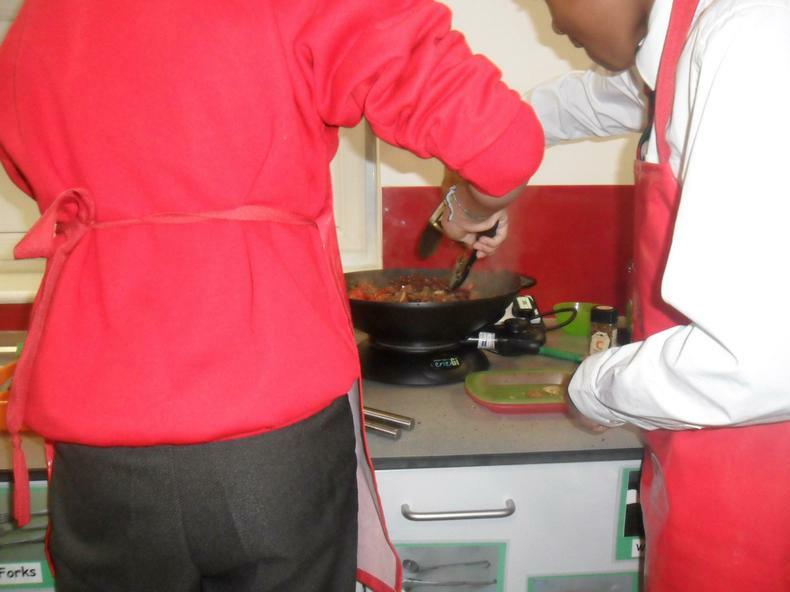 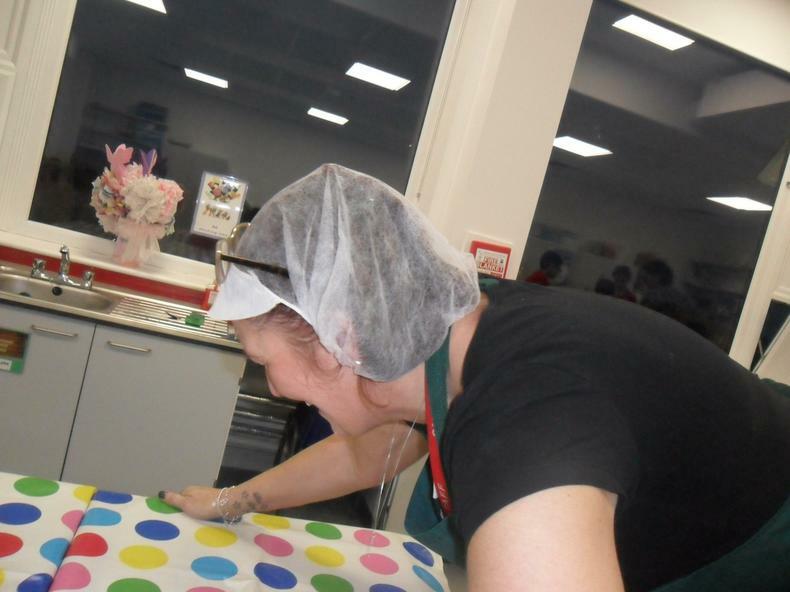 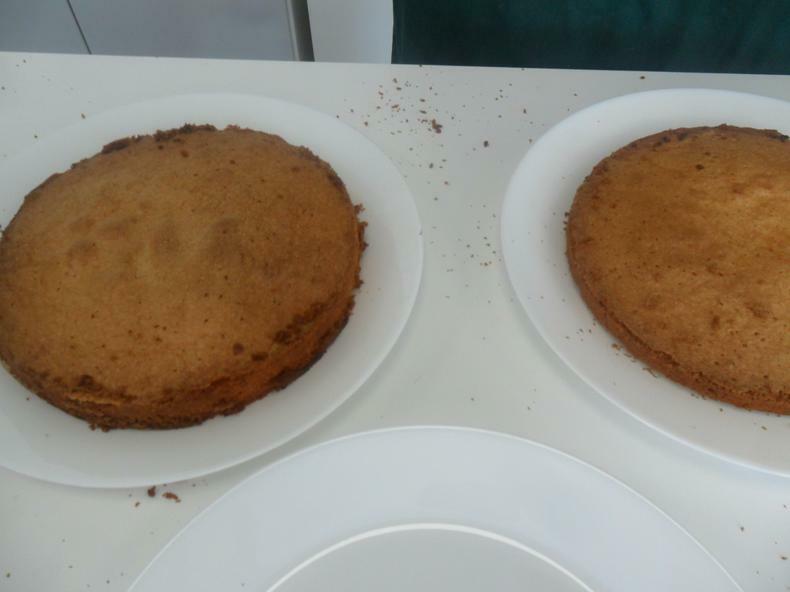 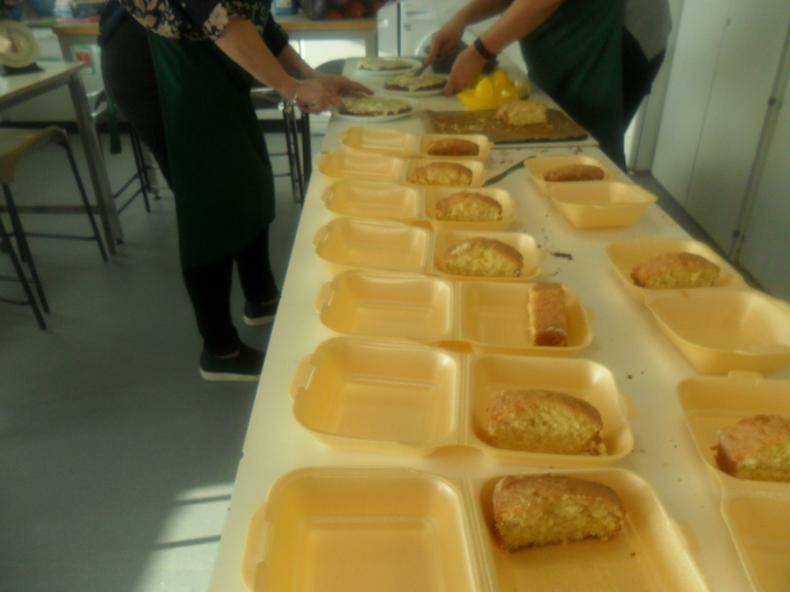 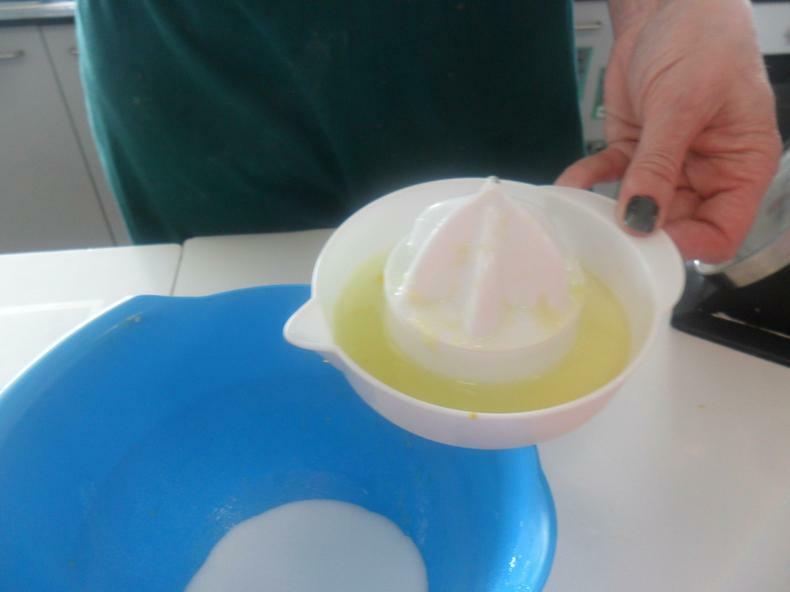 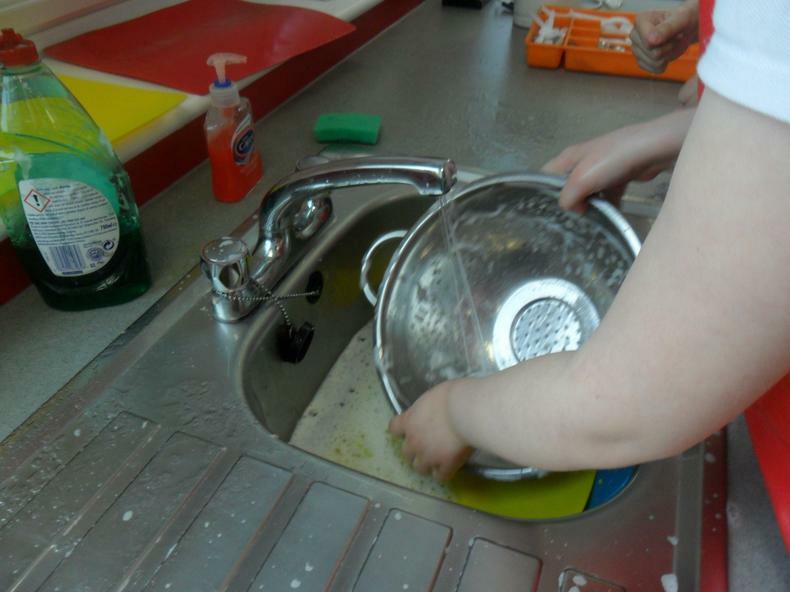 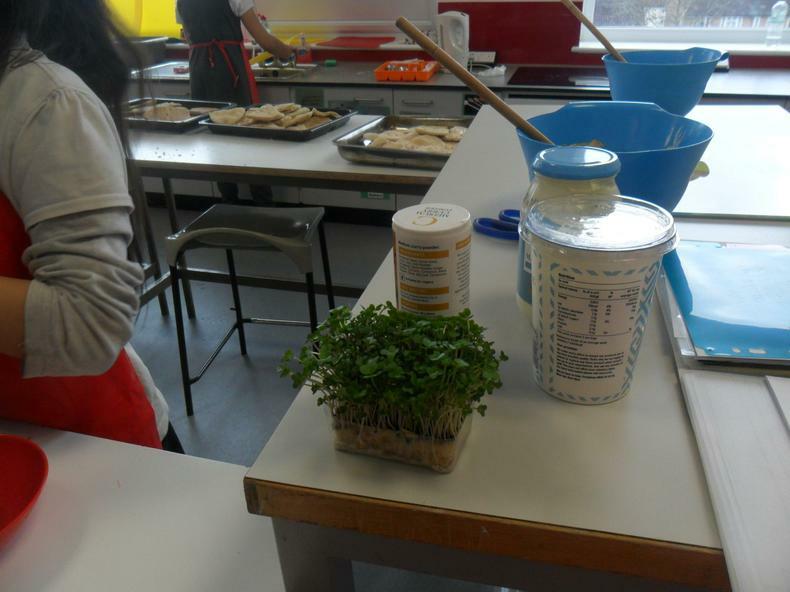 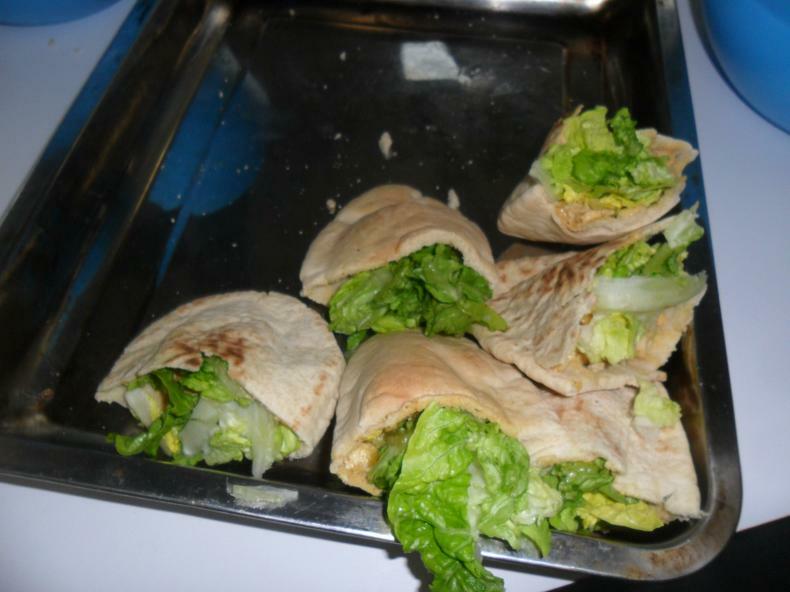 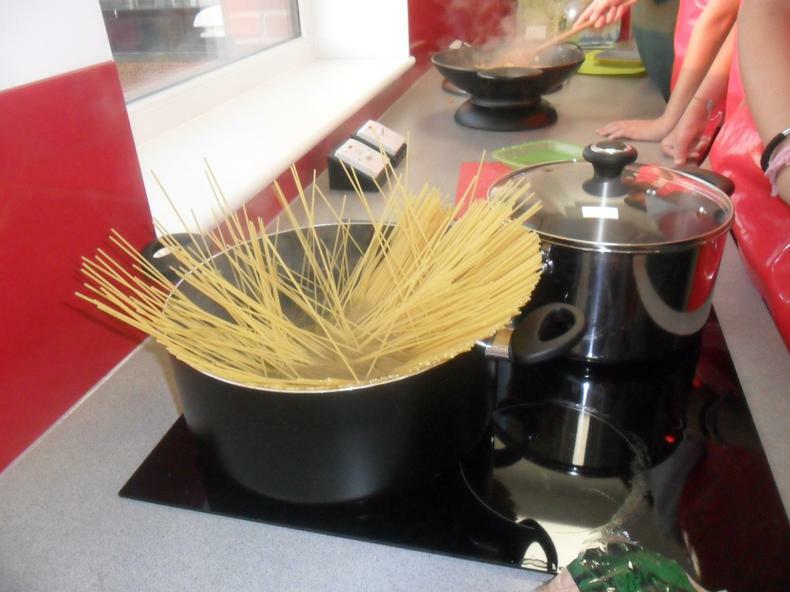 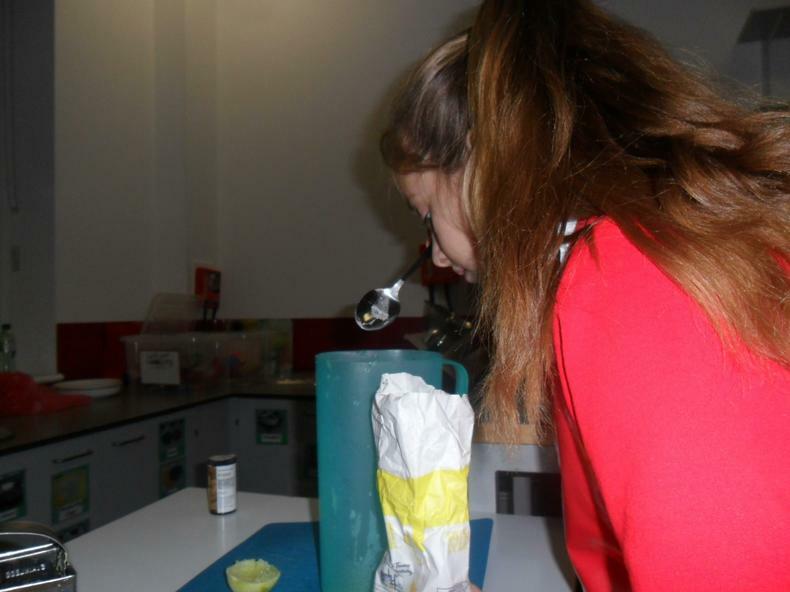 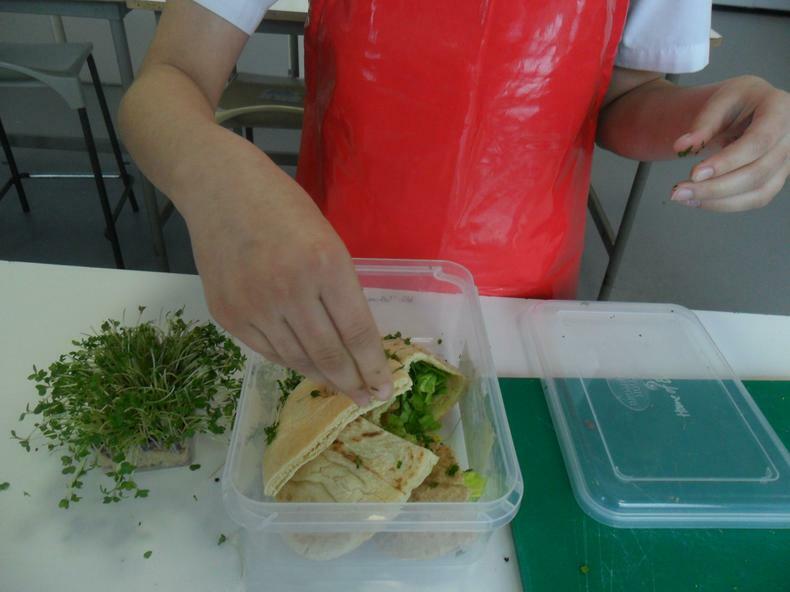 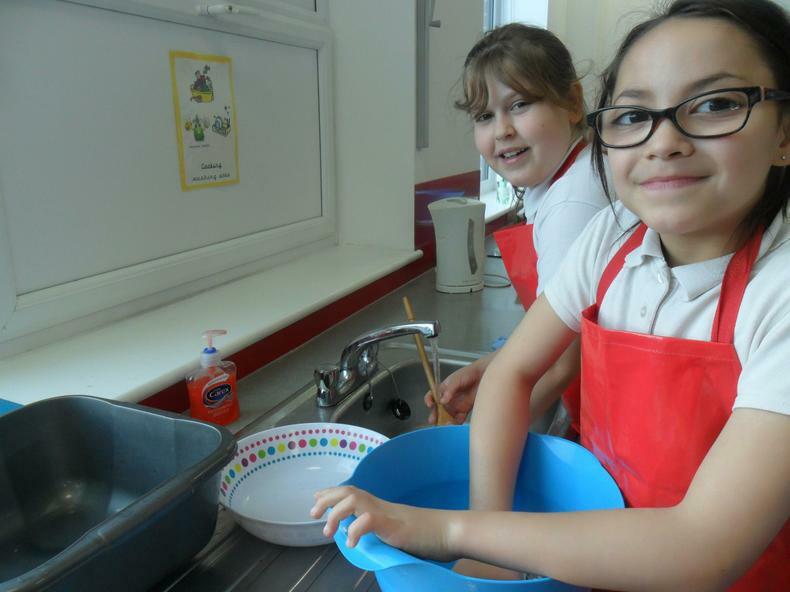 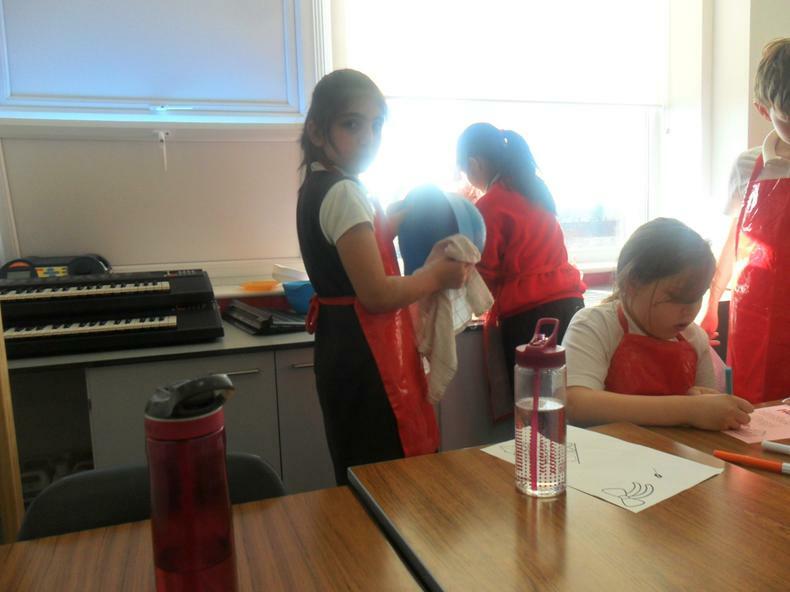 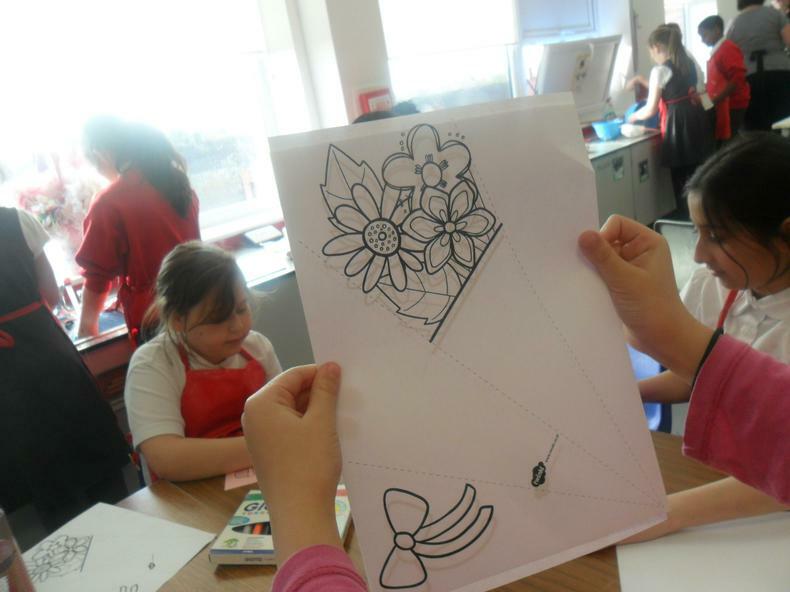 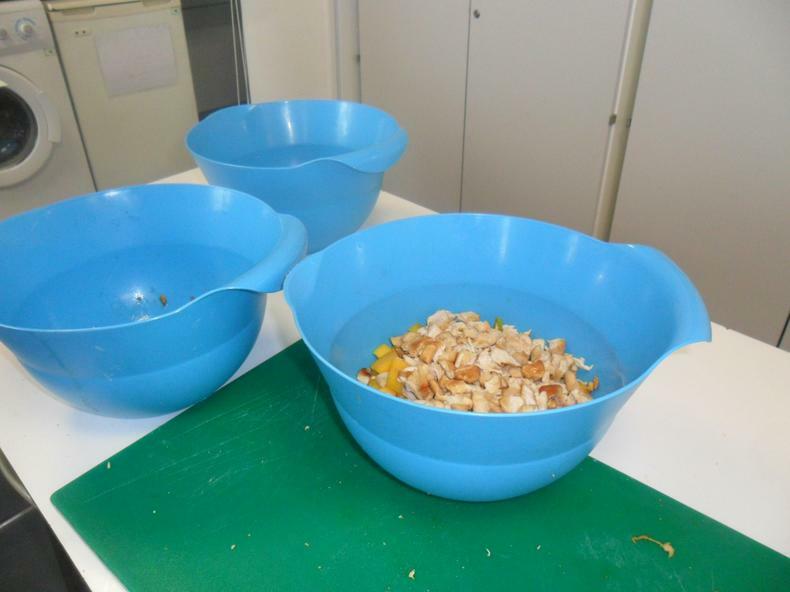 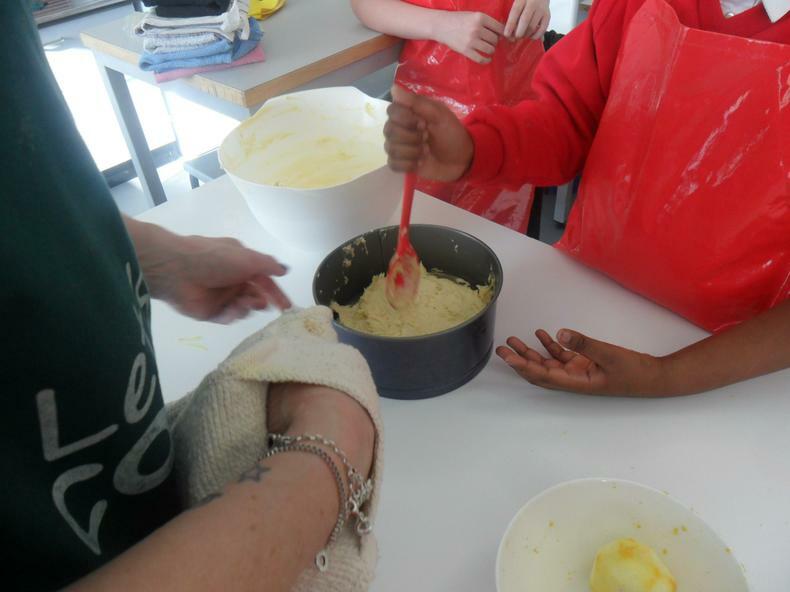 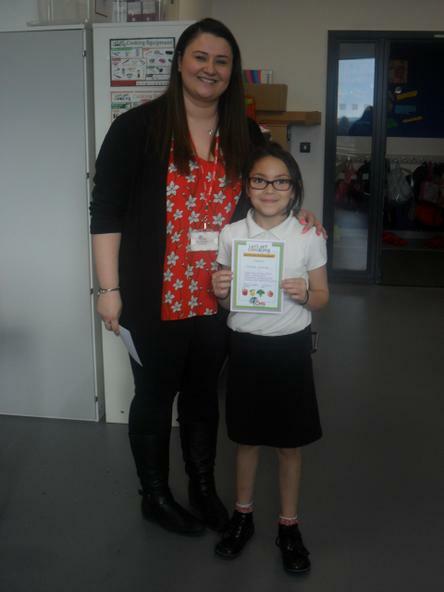 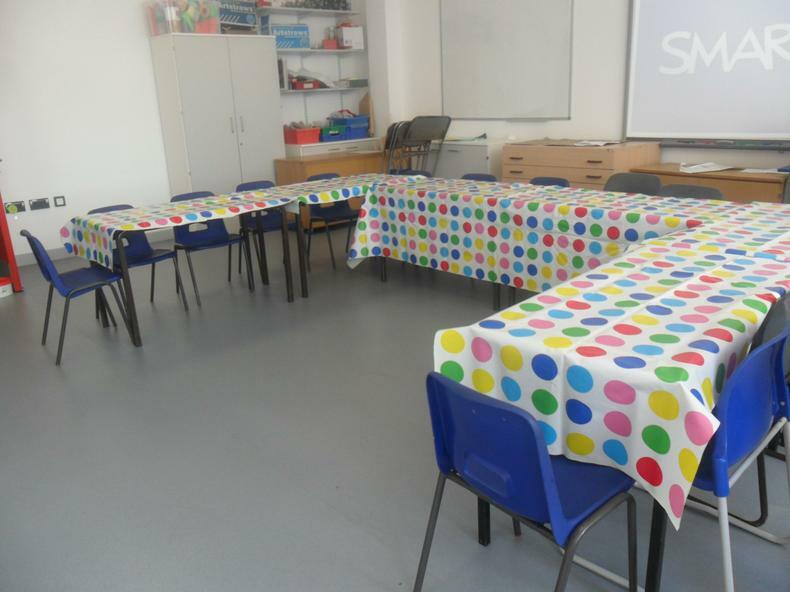 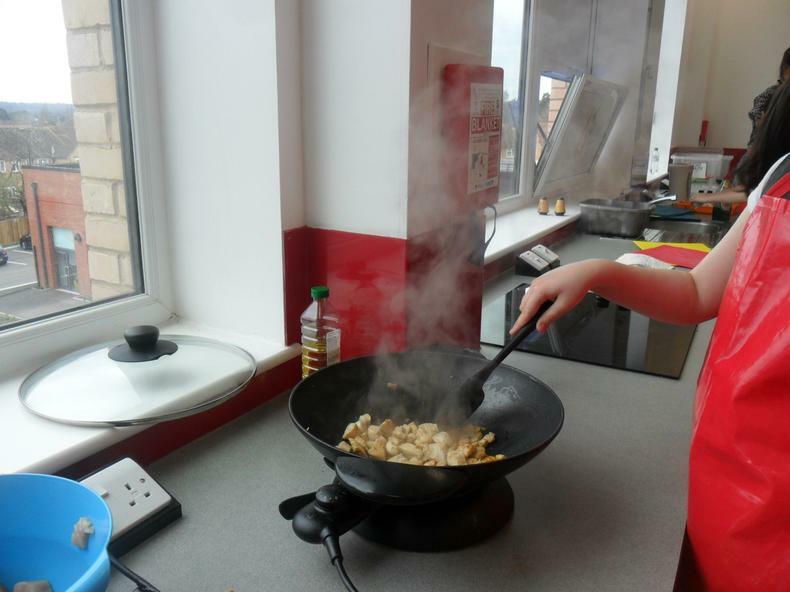 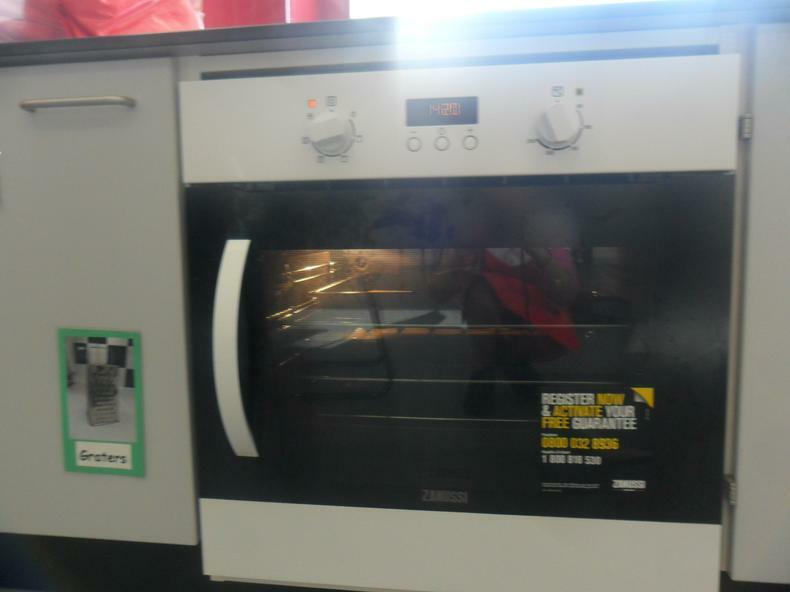 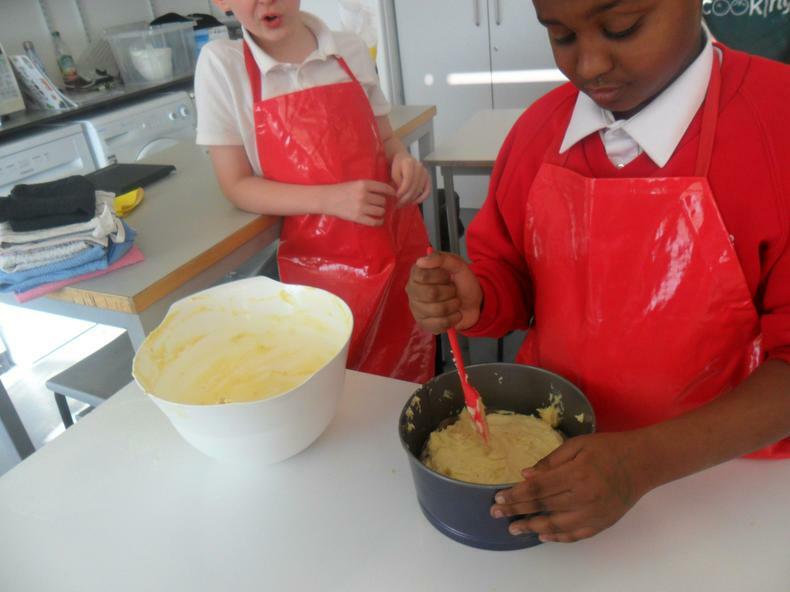 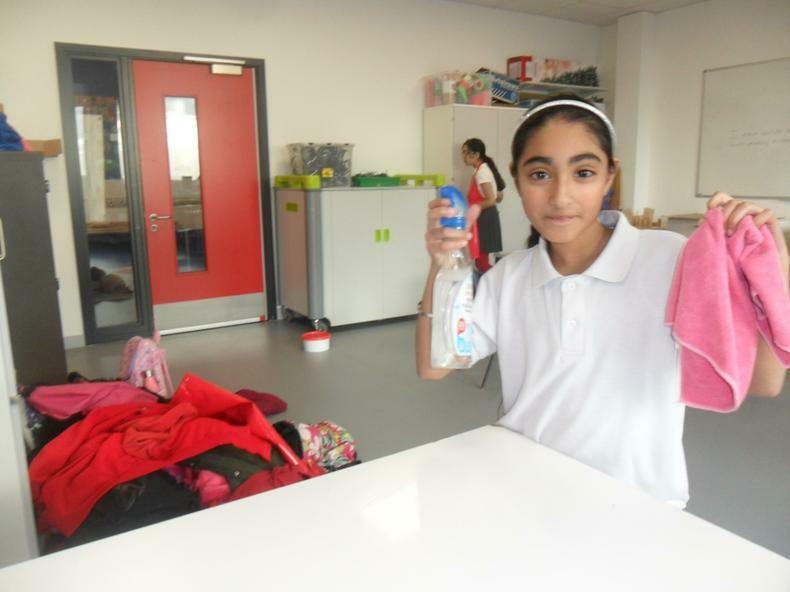 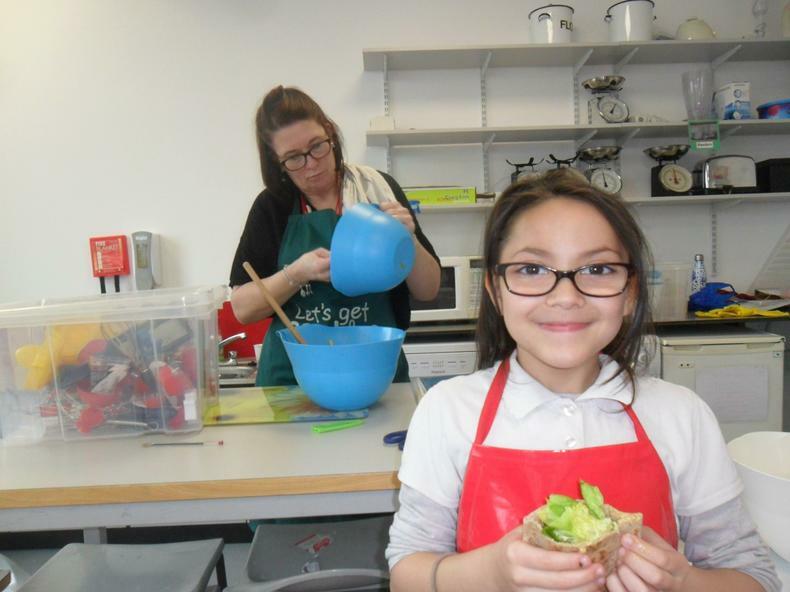 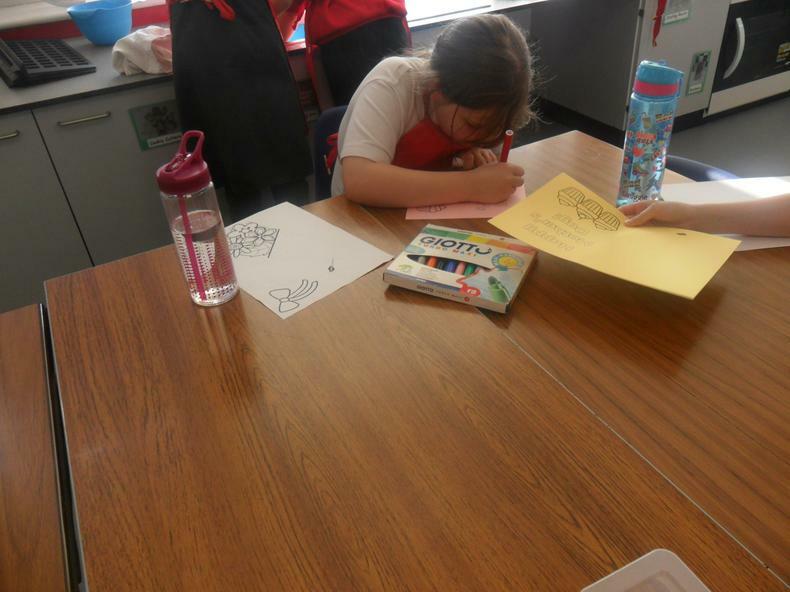 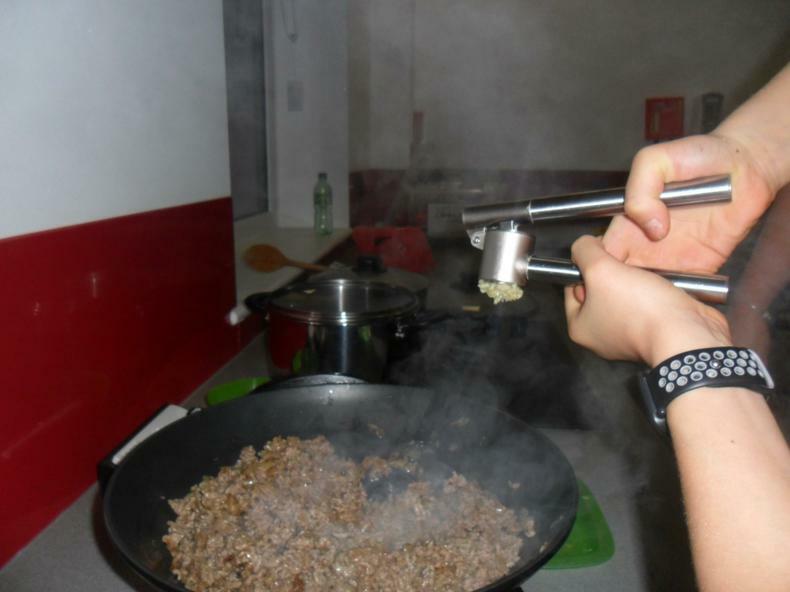 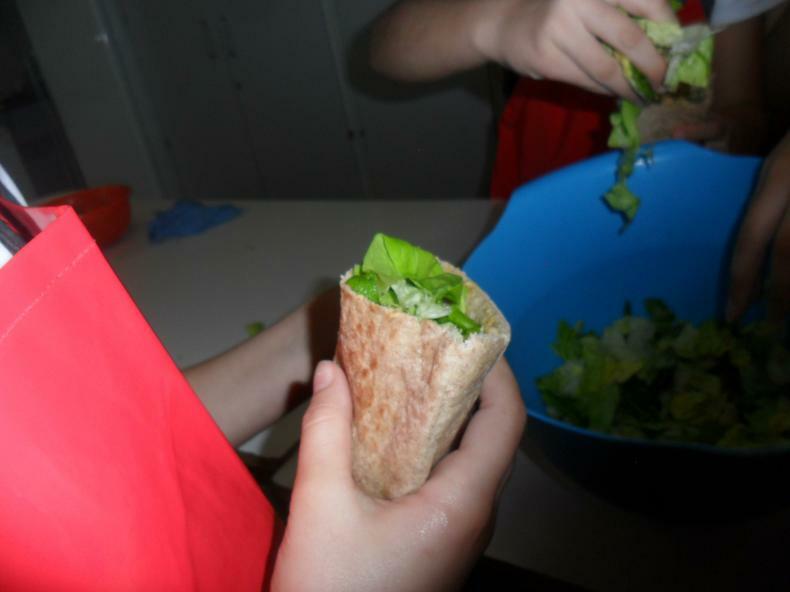 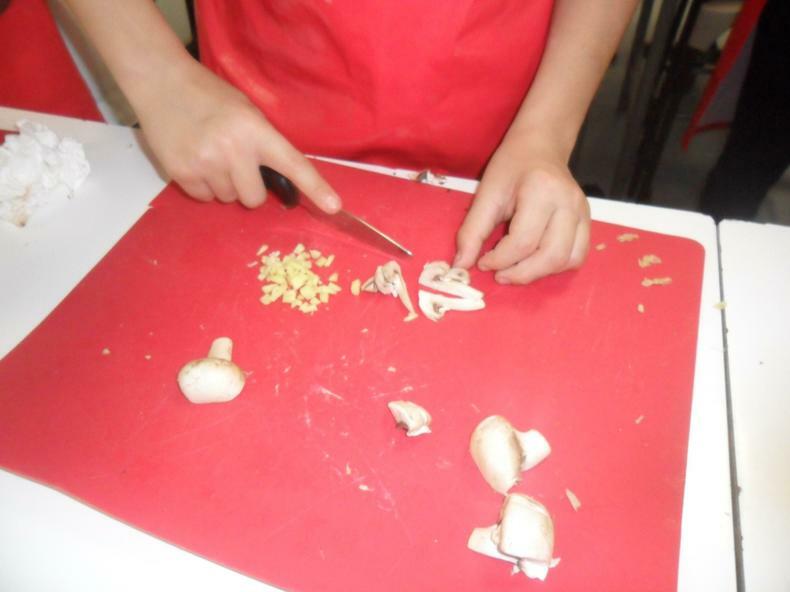 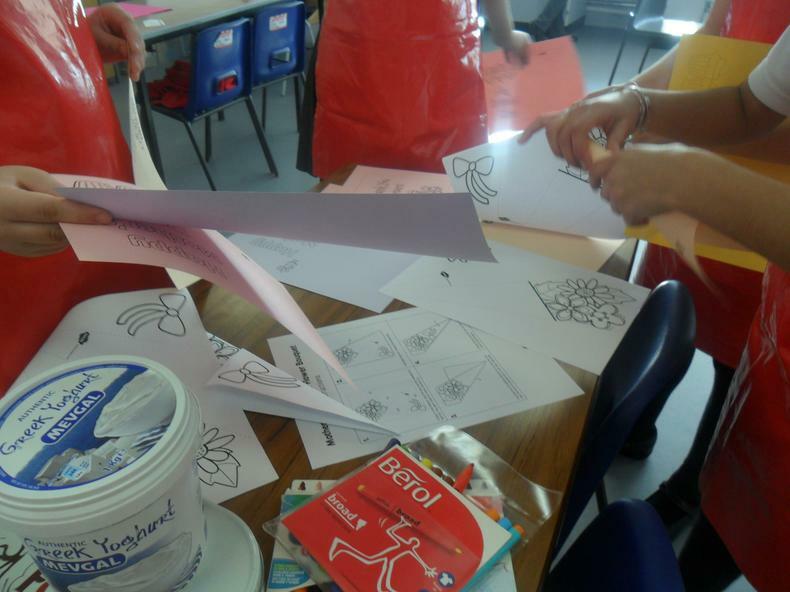 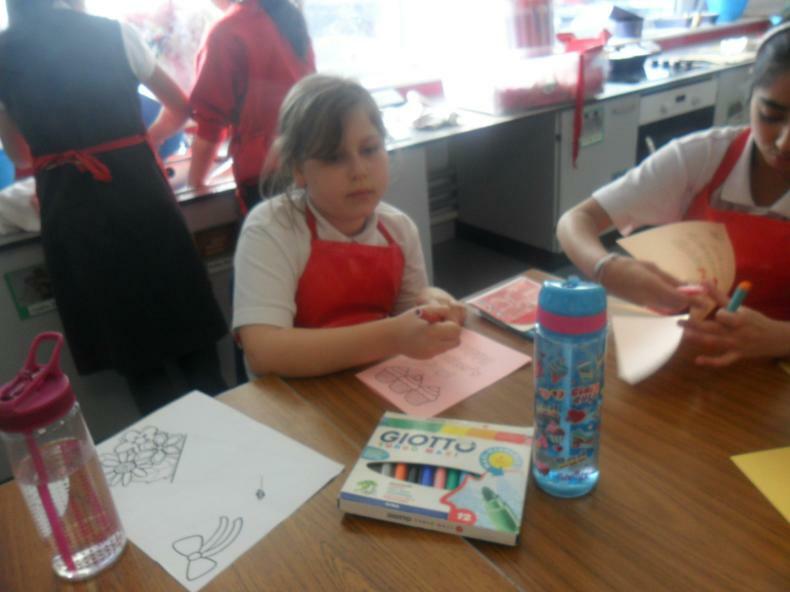 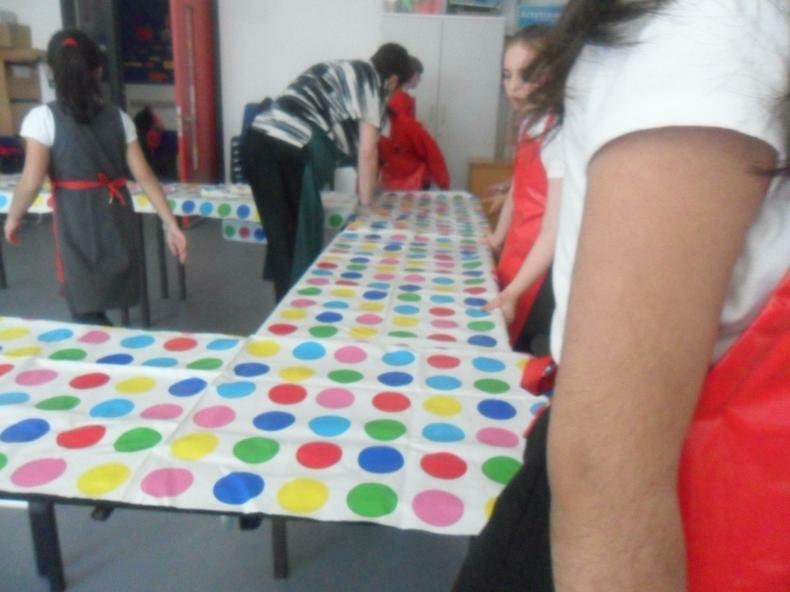 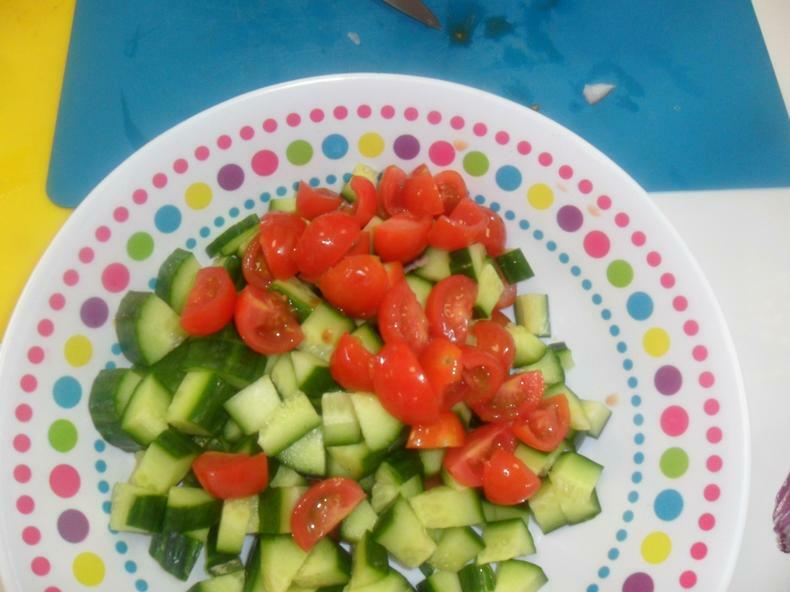 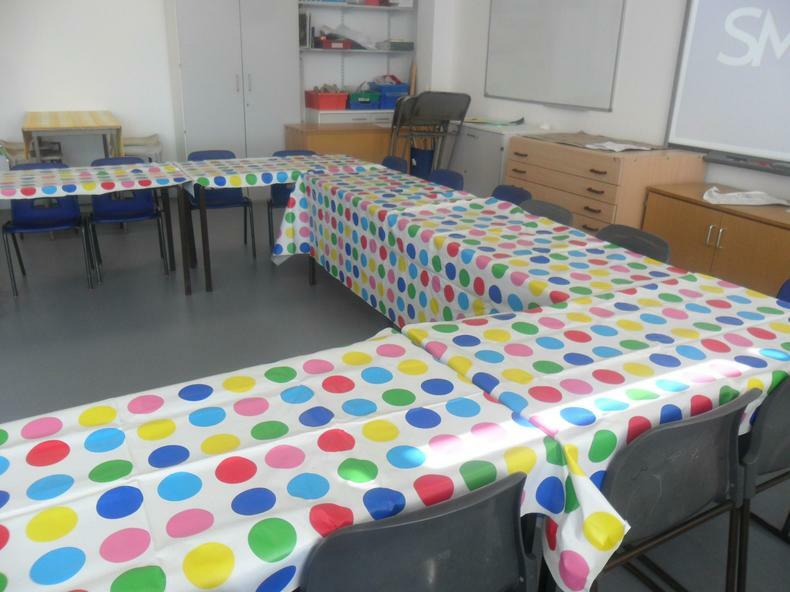 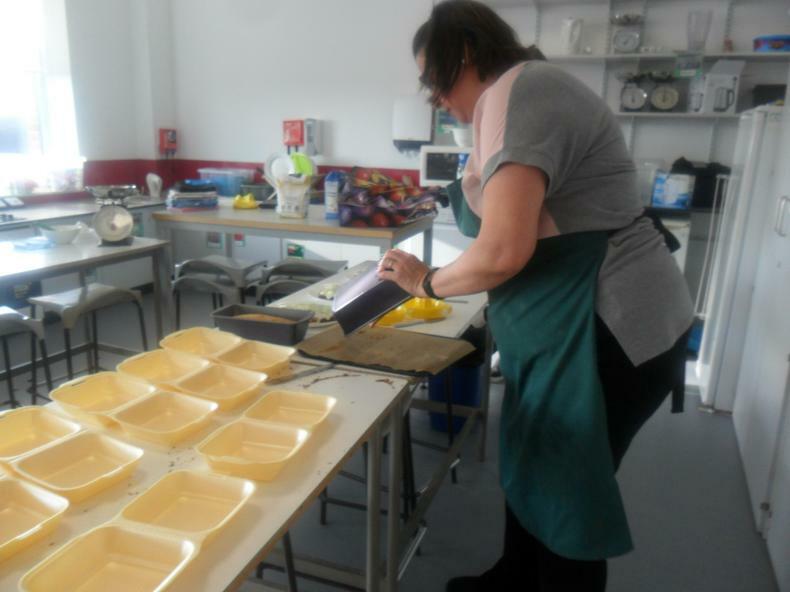 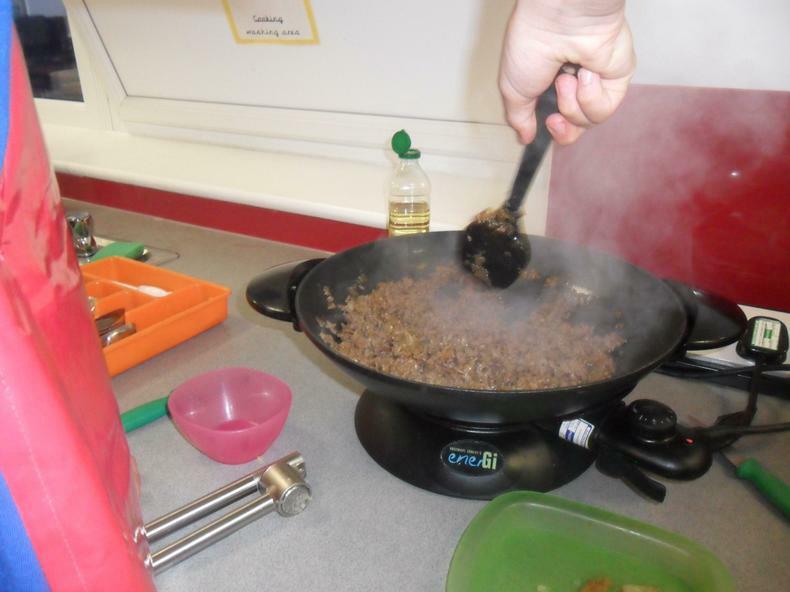 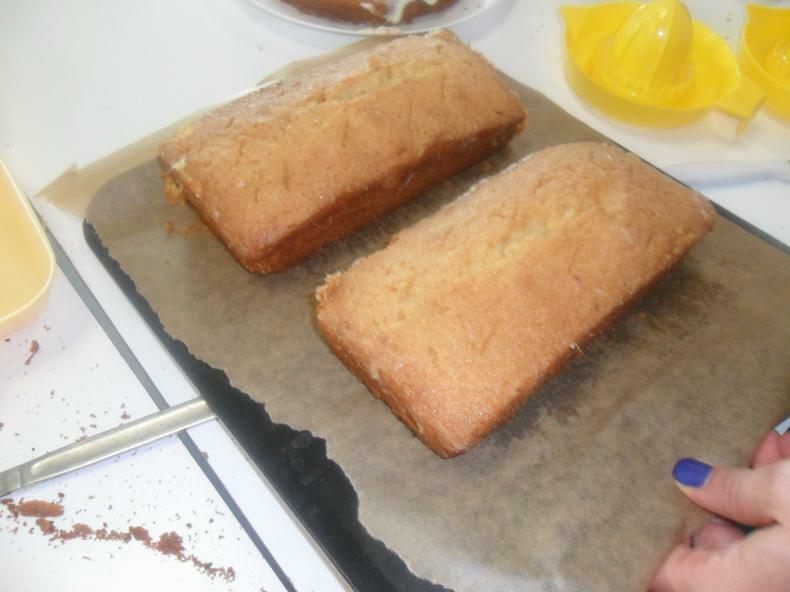 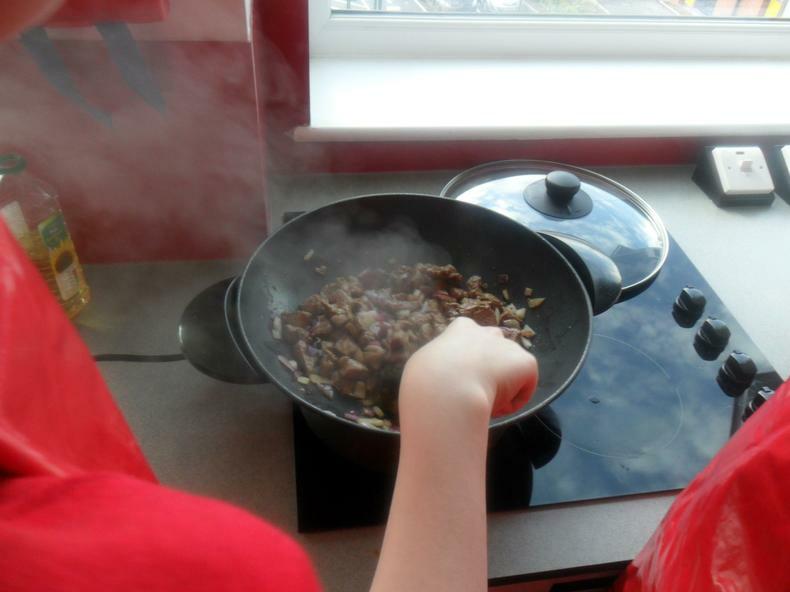 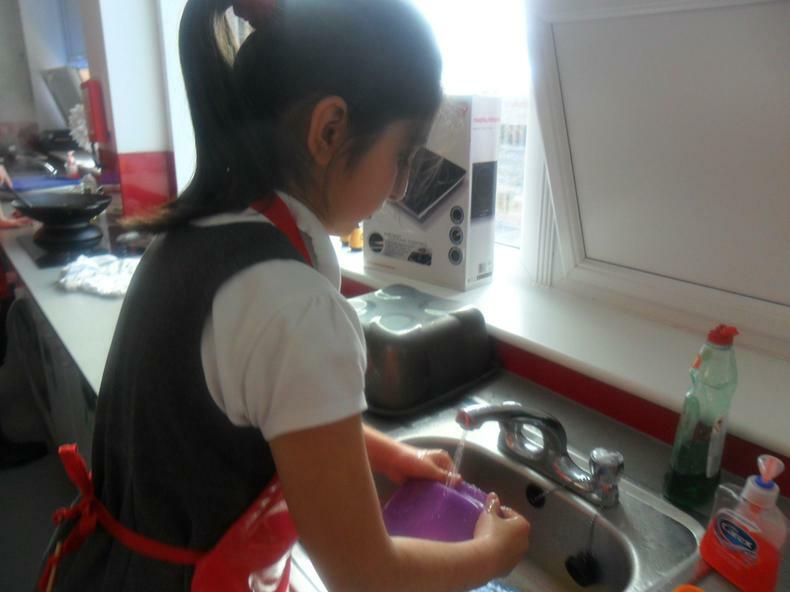 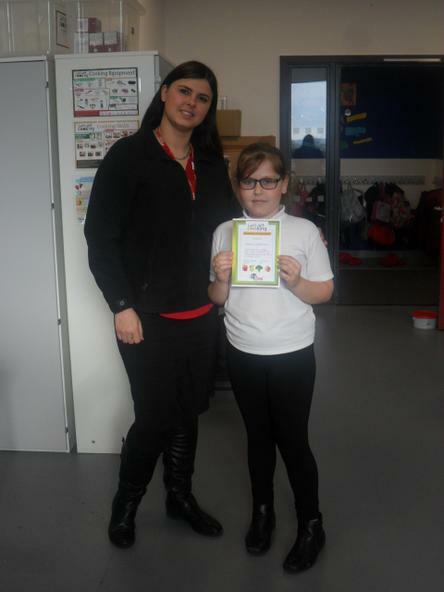 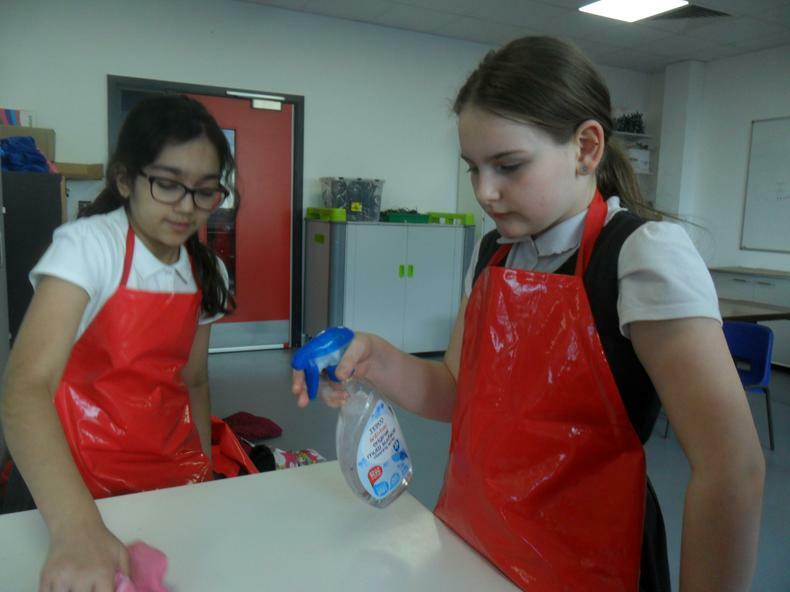 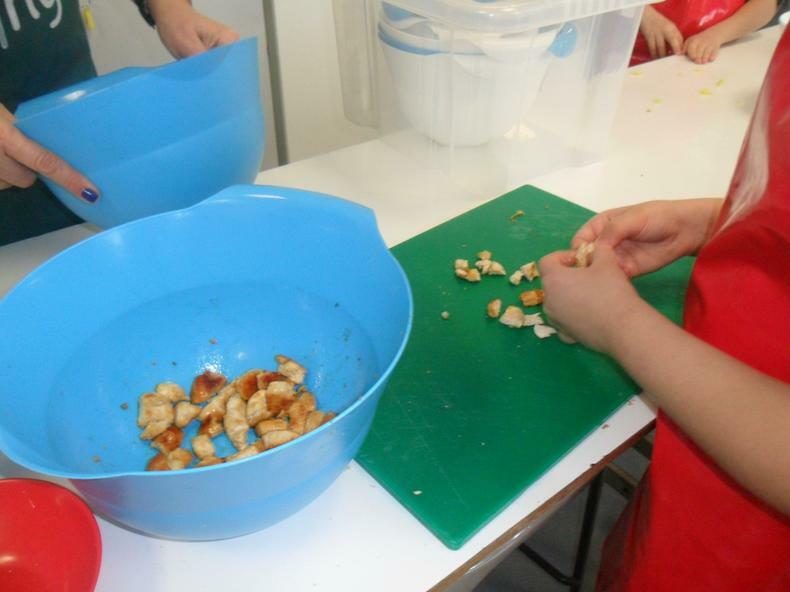 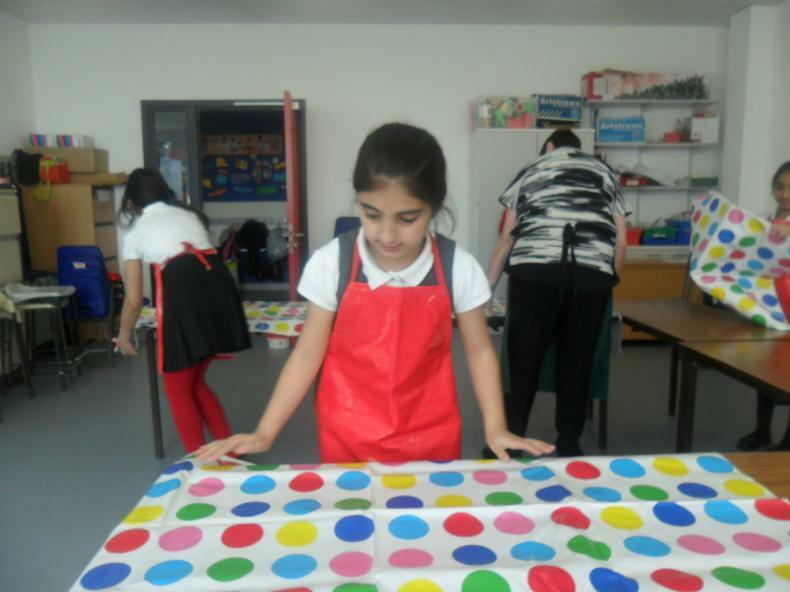 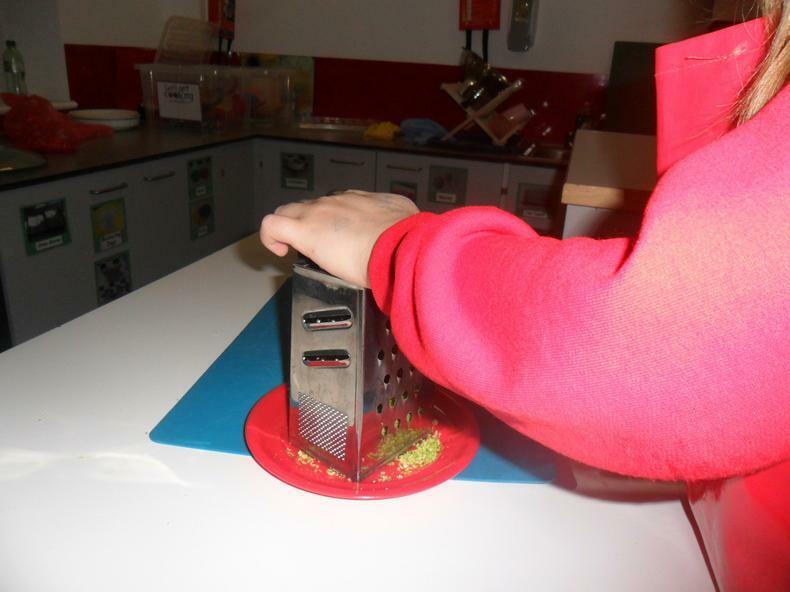 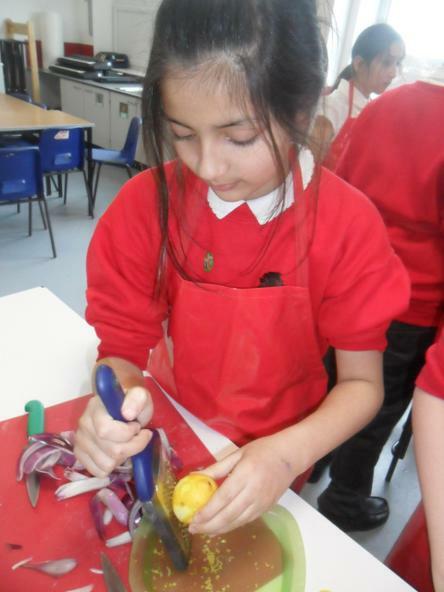 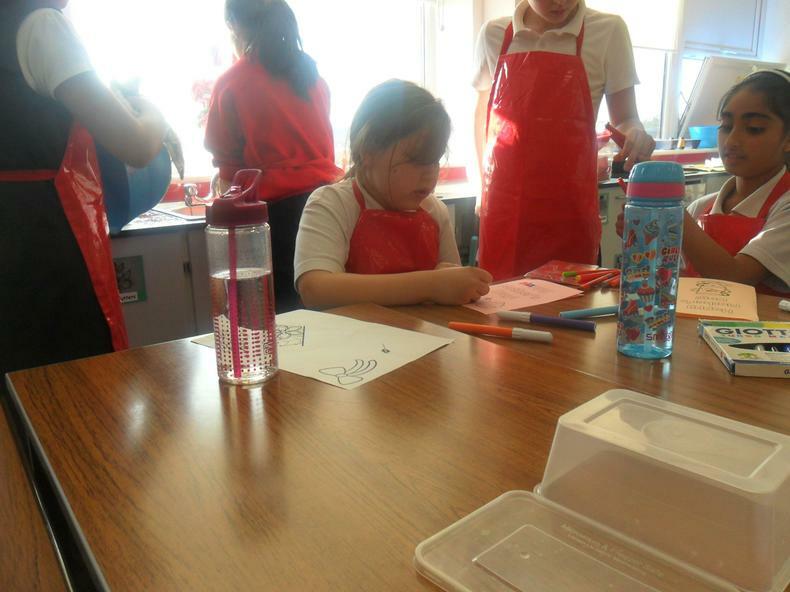 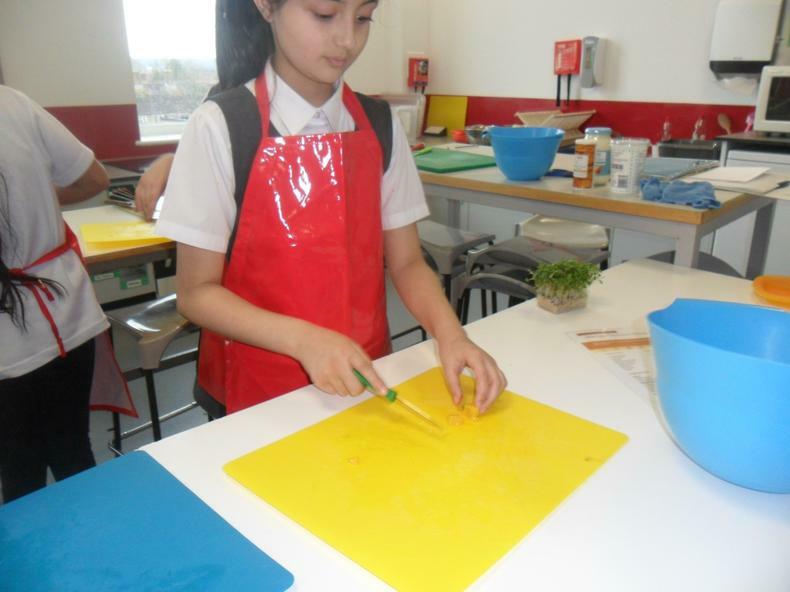 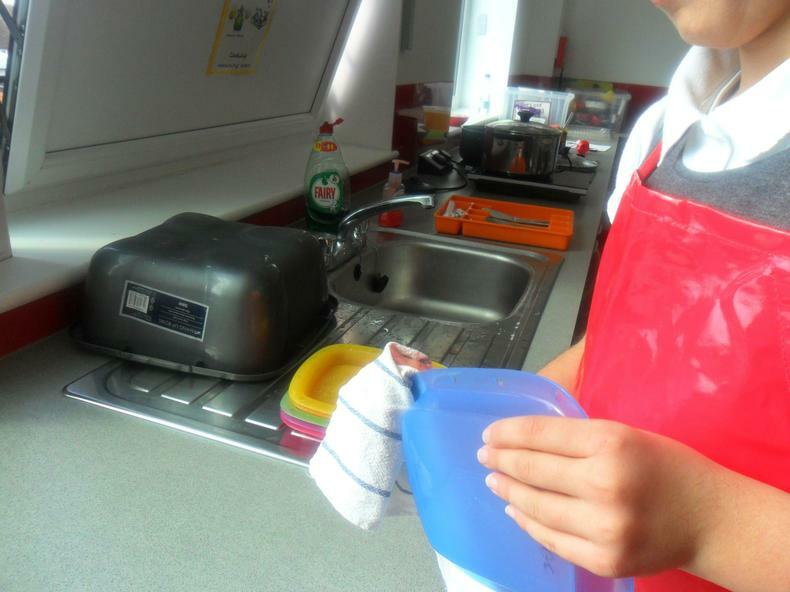 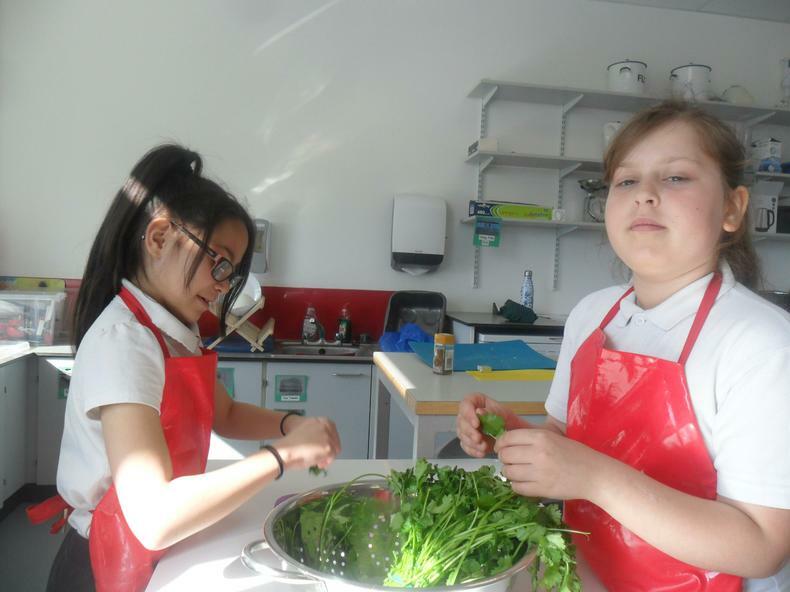 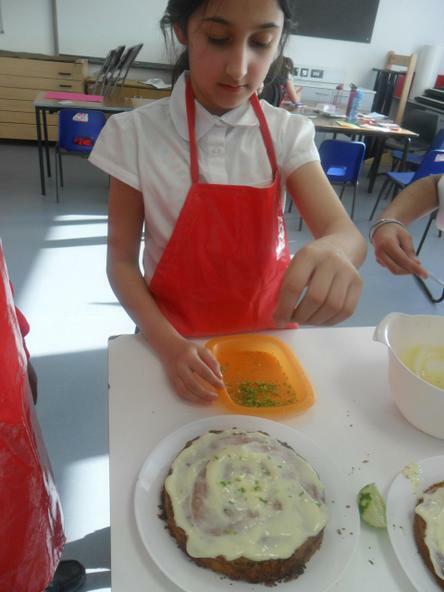 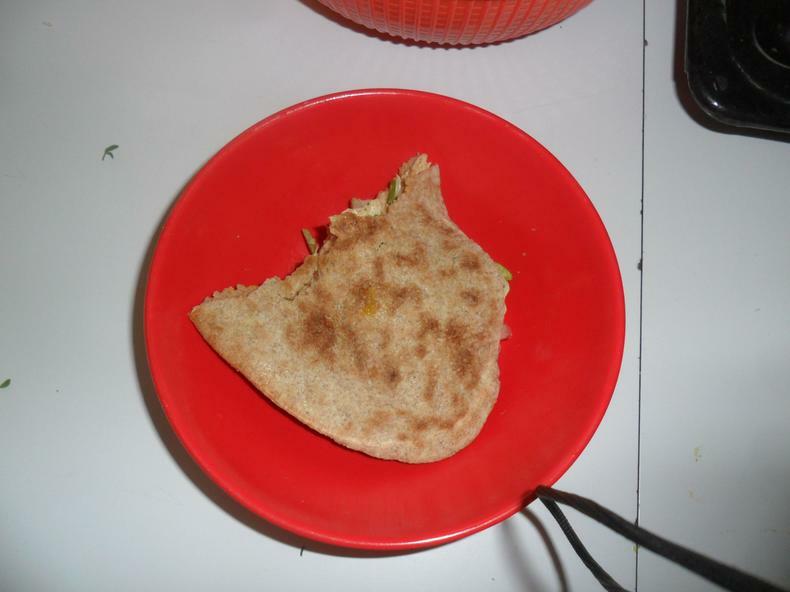 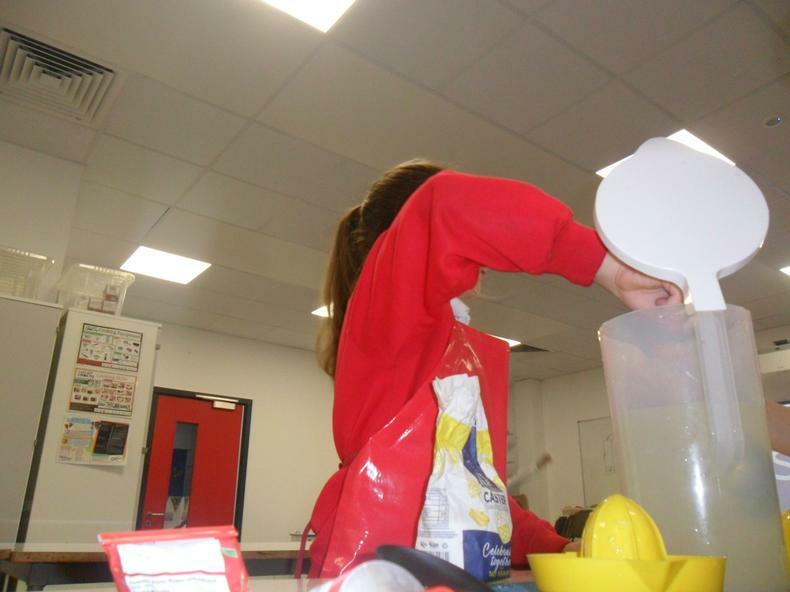 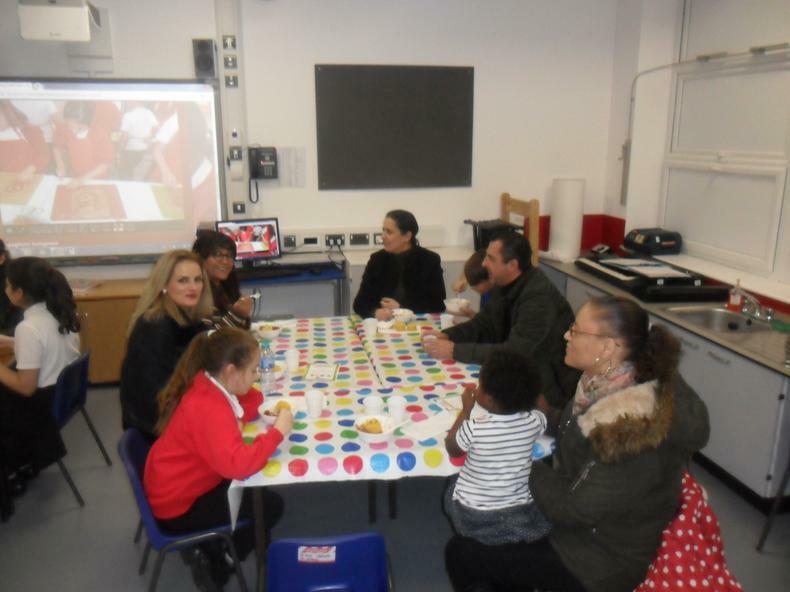 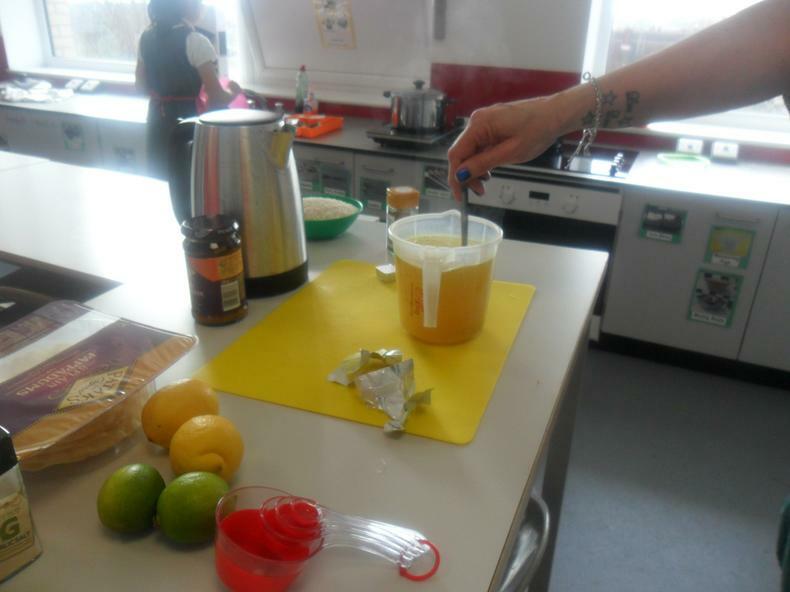 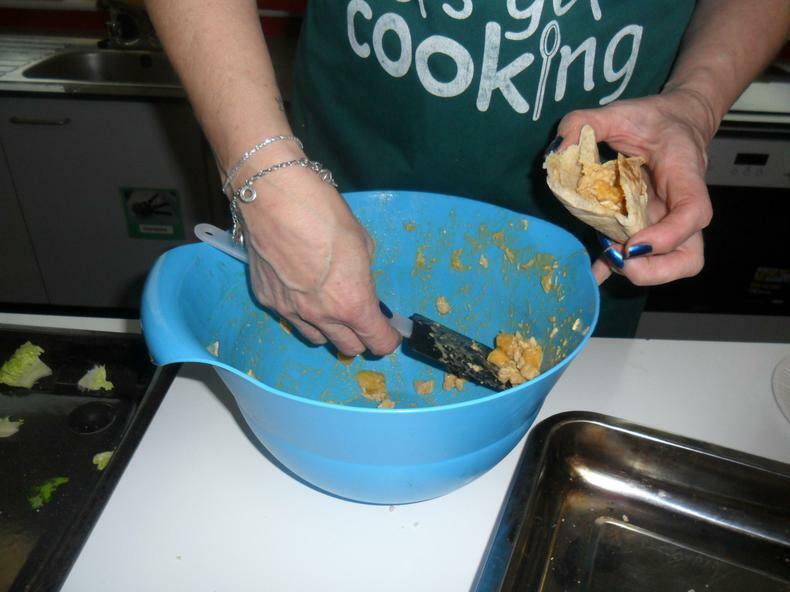 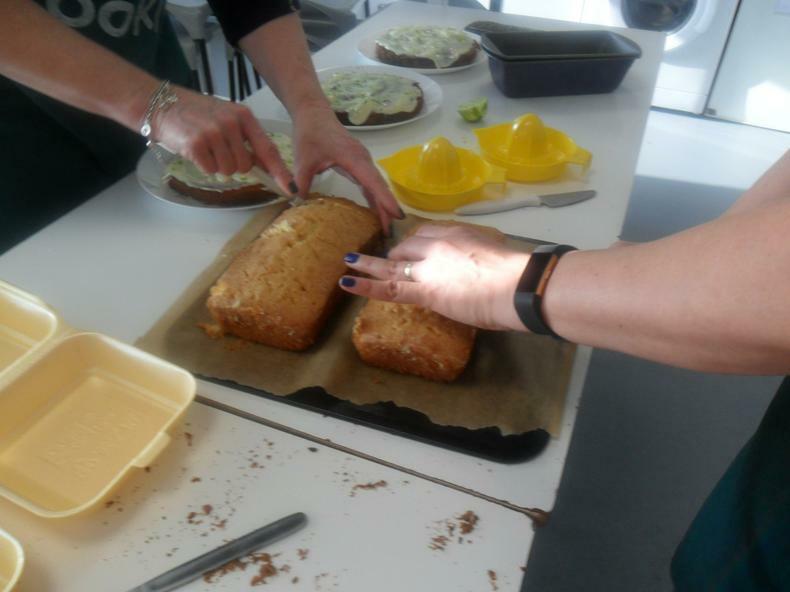 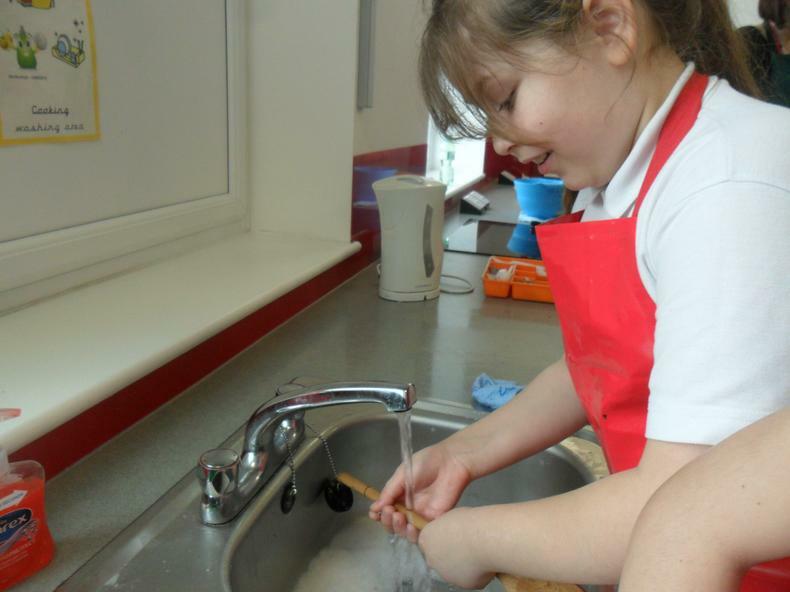 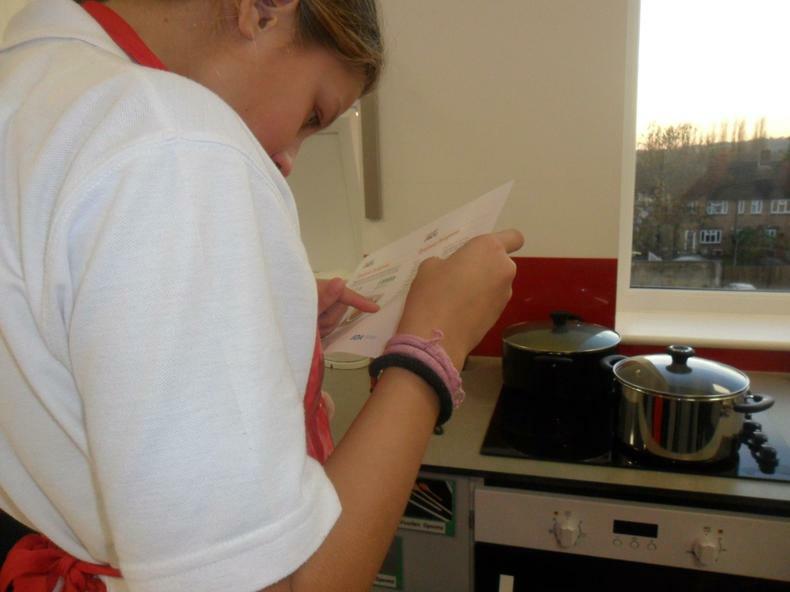 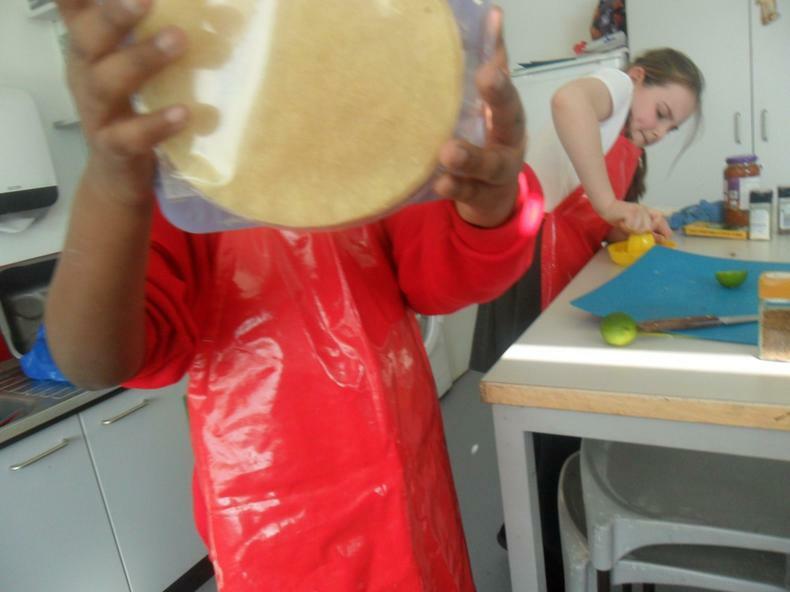 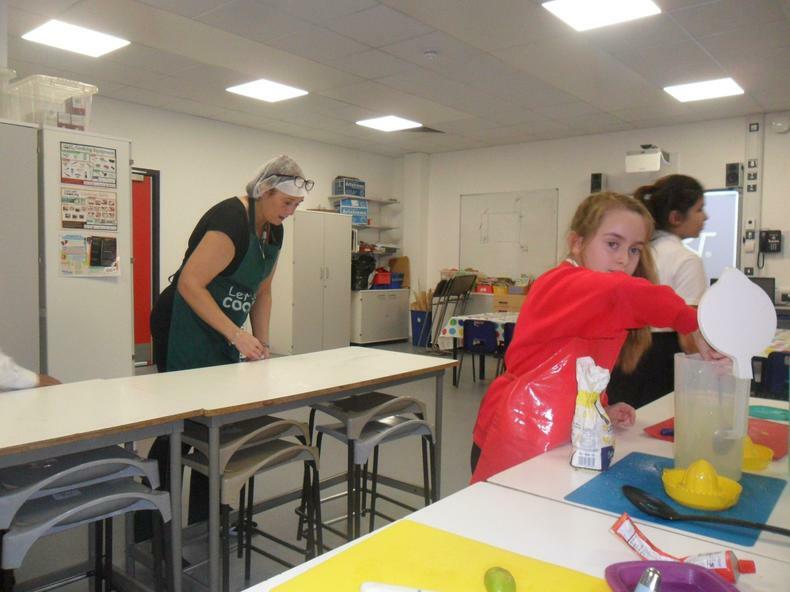 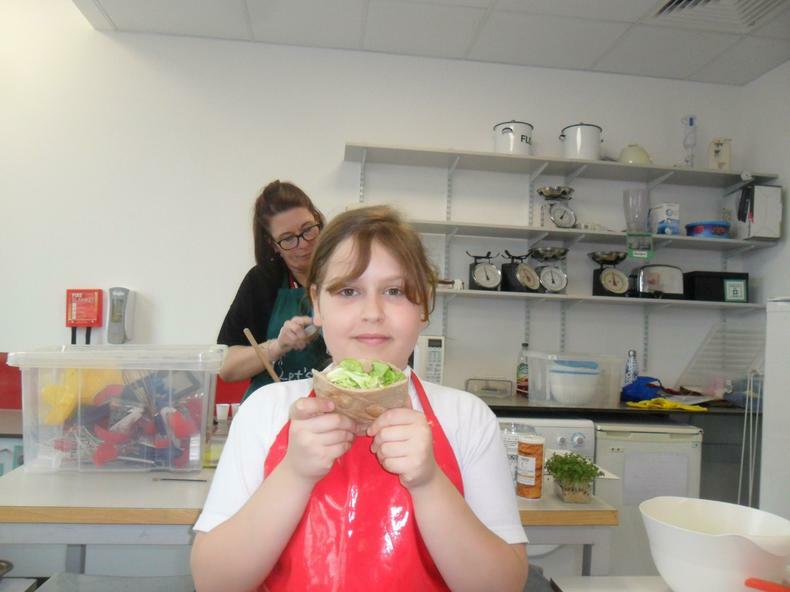 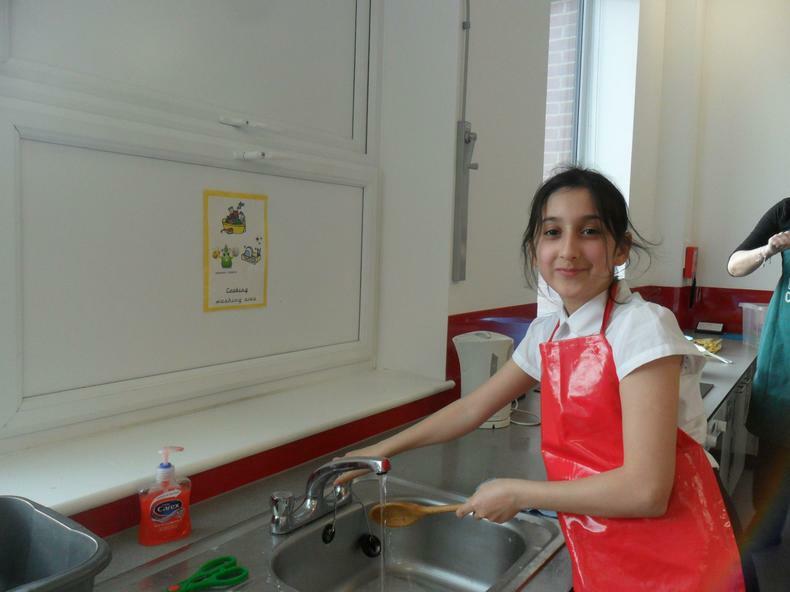 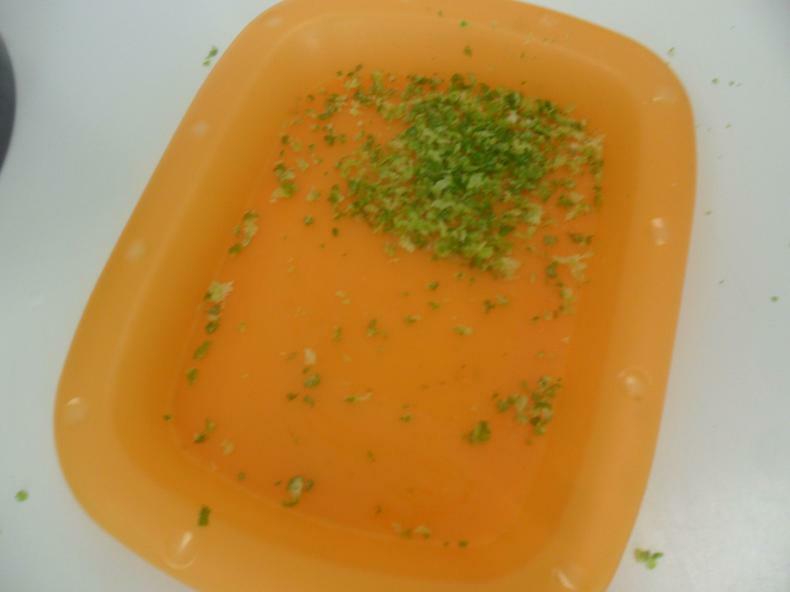 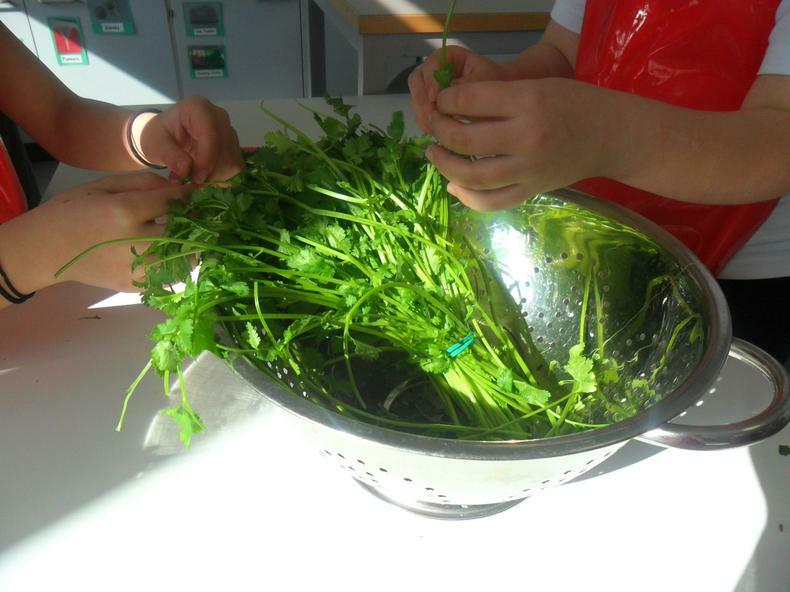 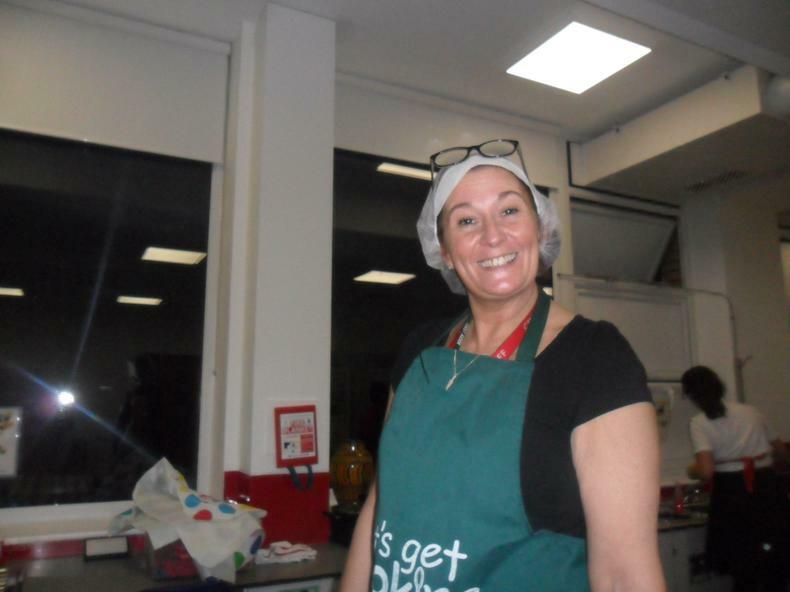 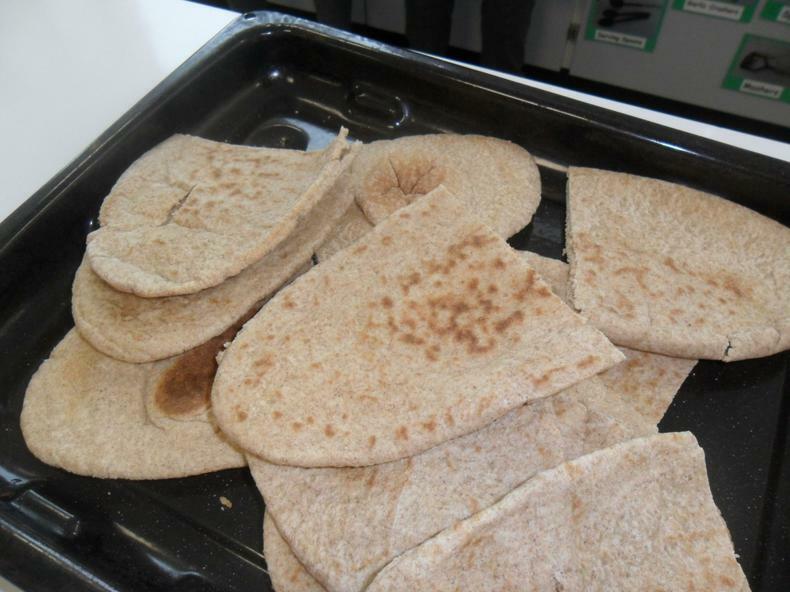 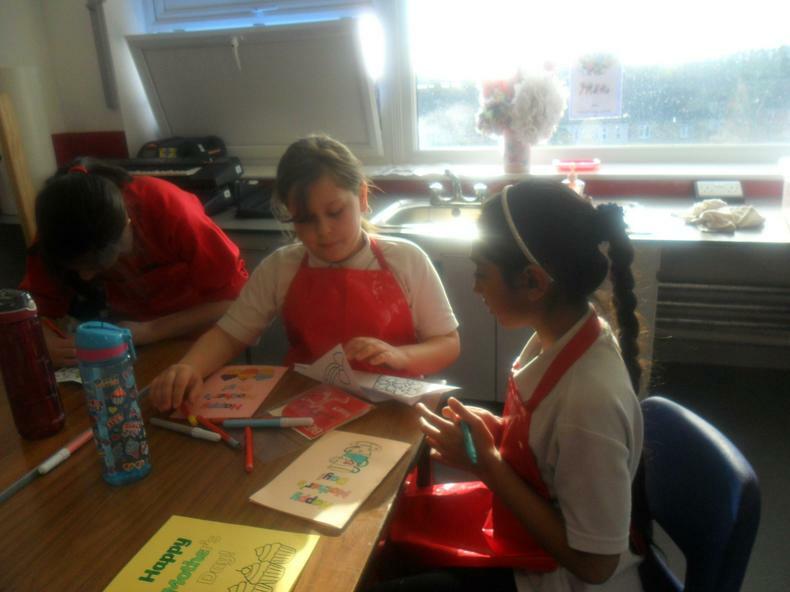 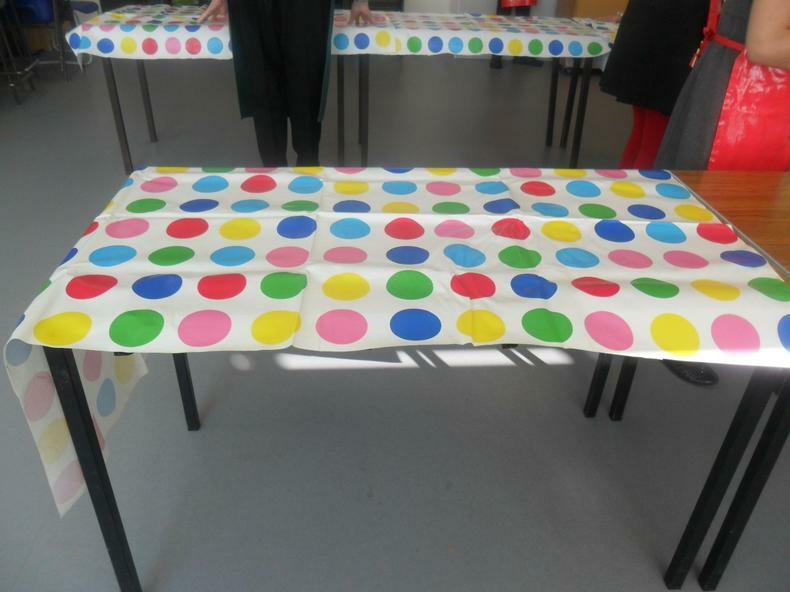 The brand new term of Let's Get Cooking has begun and the children are already developing great skills and trying brand new foods. 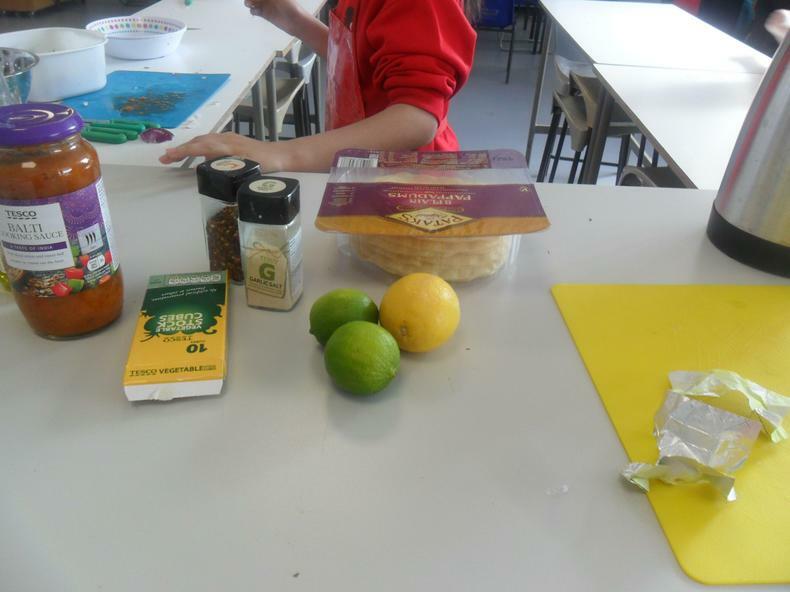 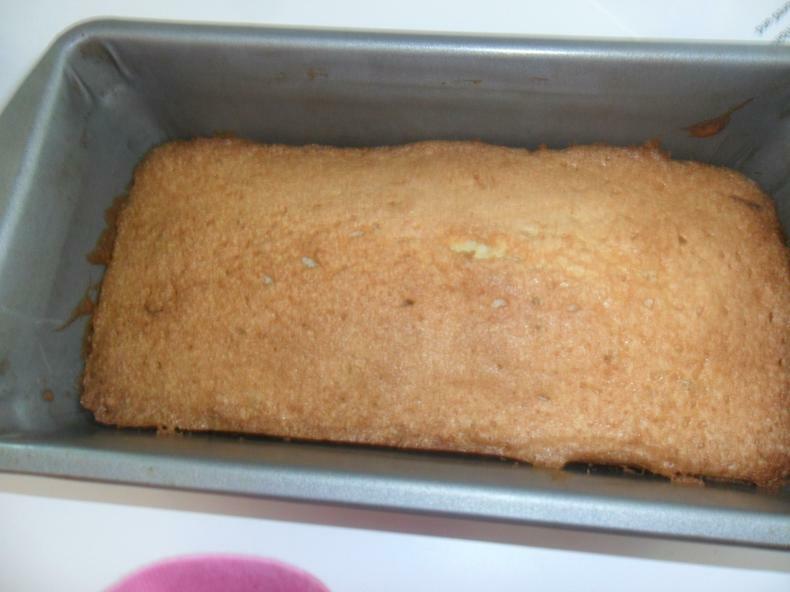 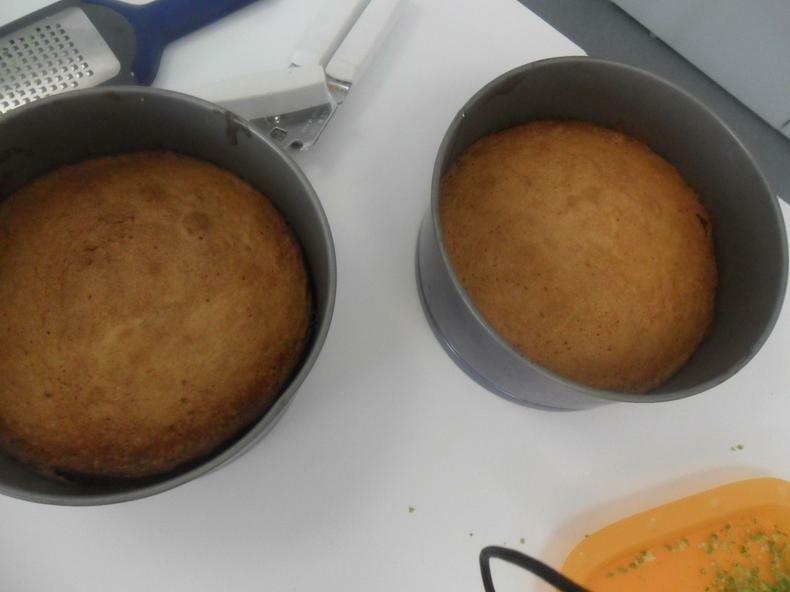 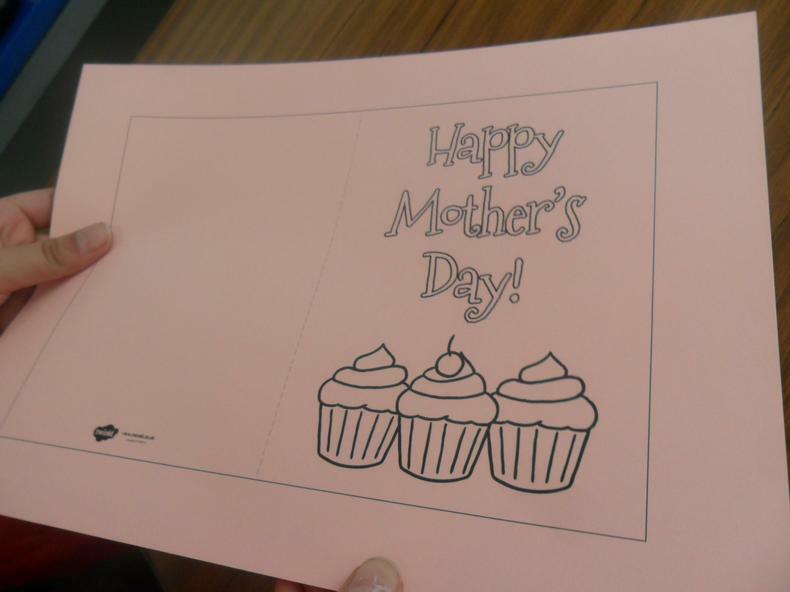 The recipes for this term are located below, please feel free to try them at home. 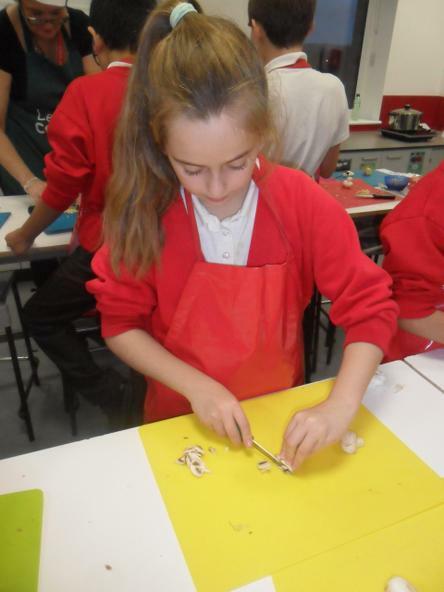 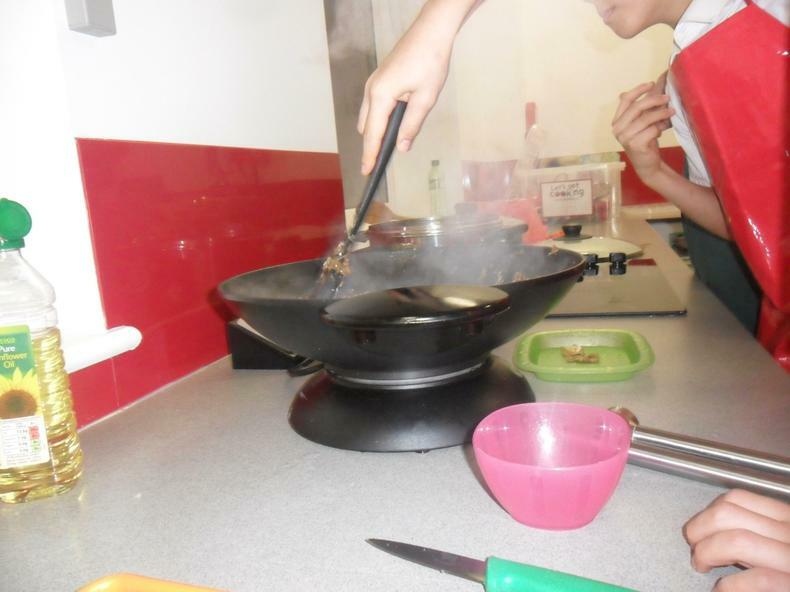 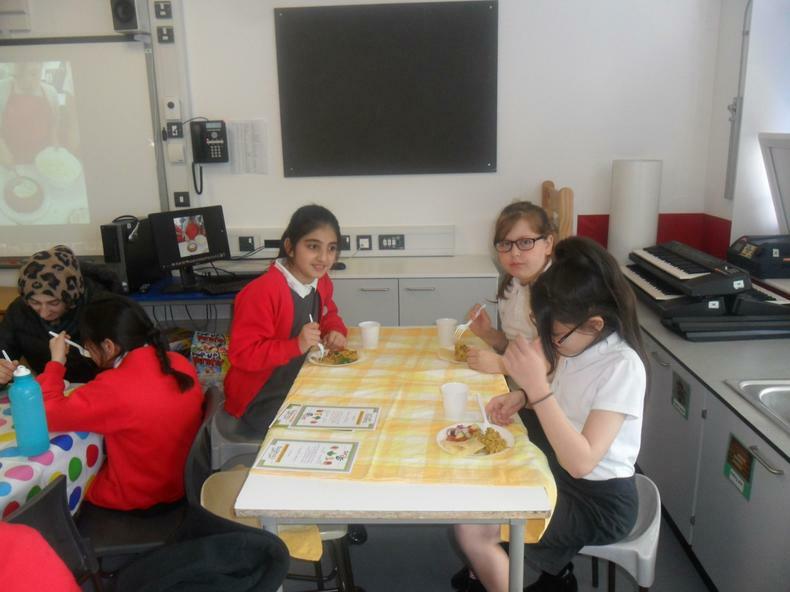 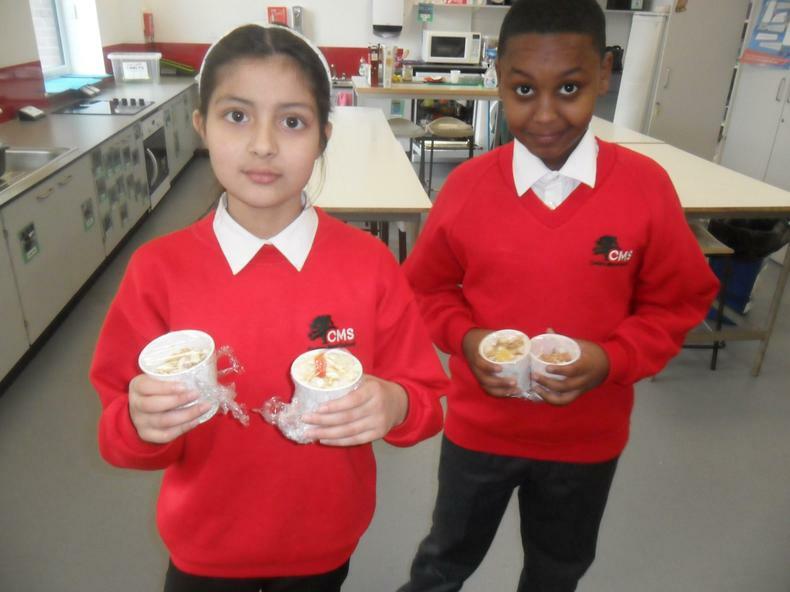 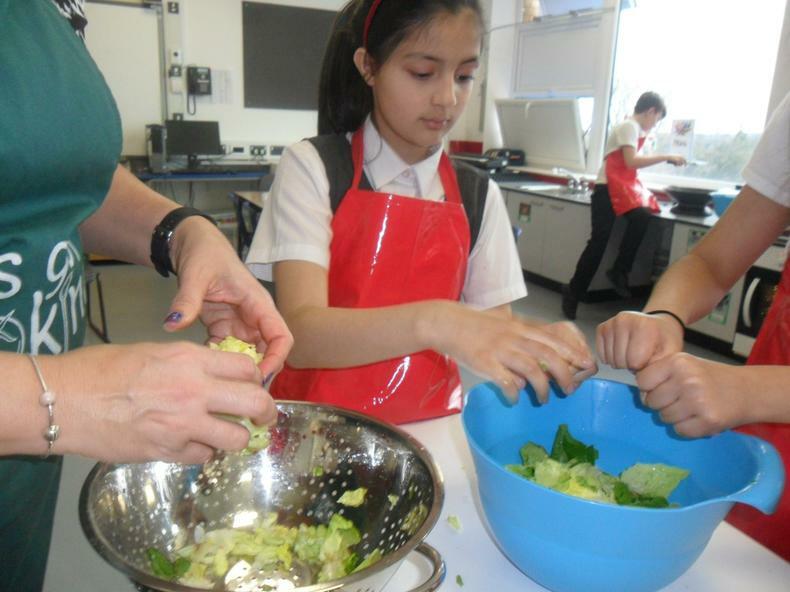 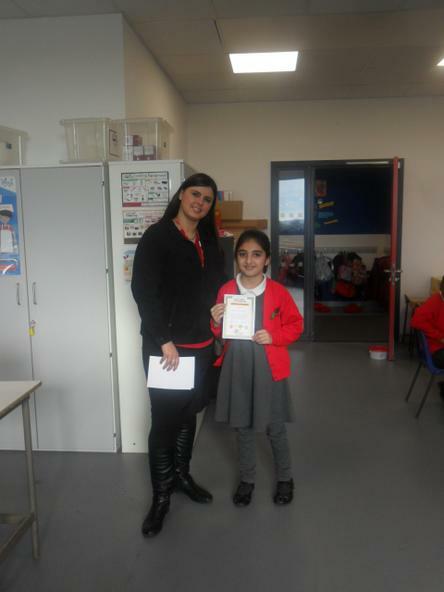 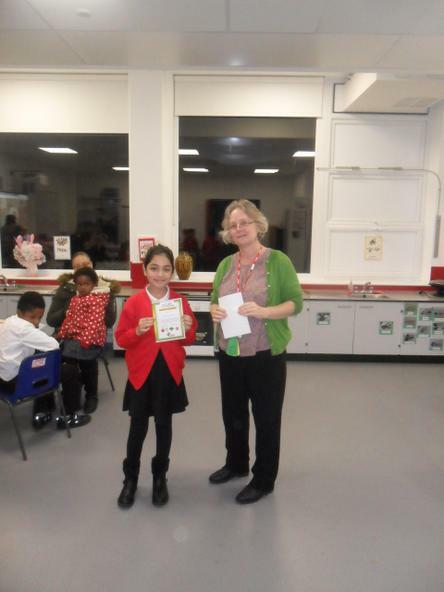 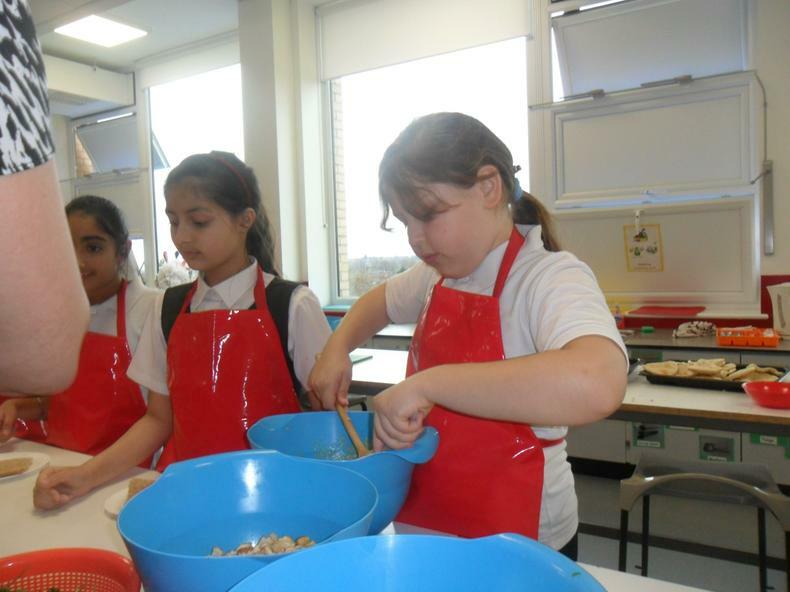 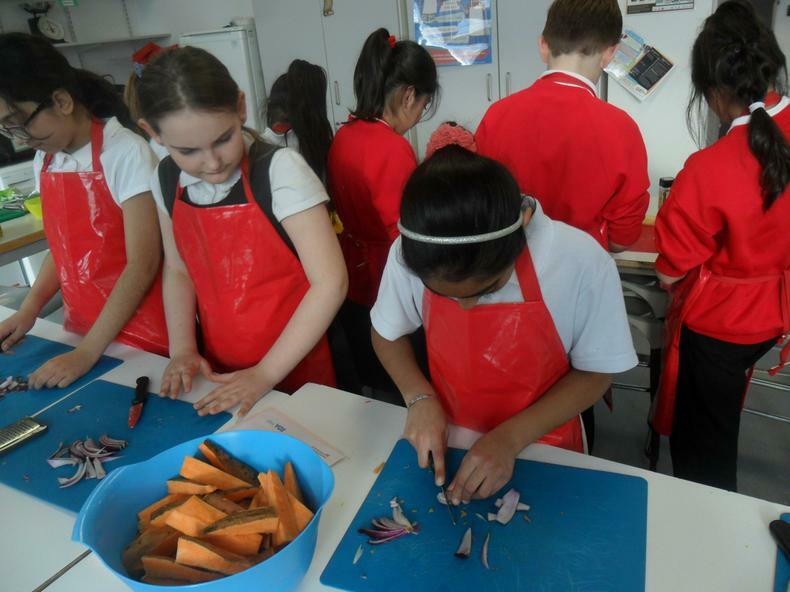 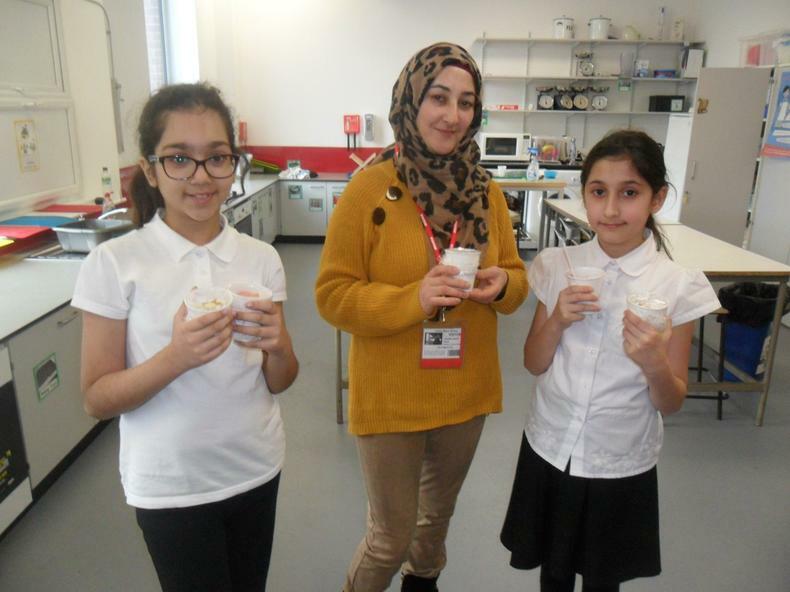 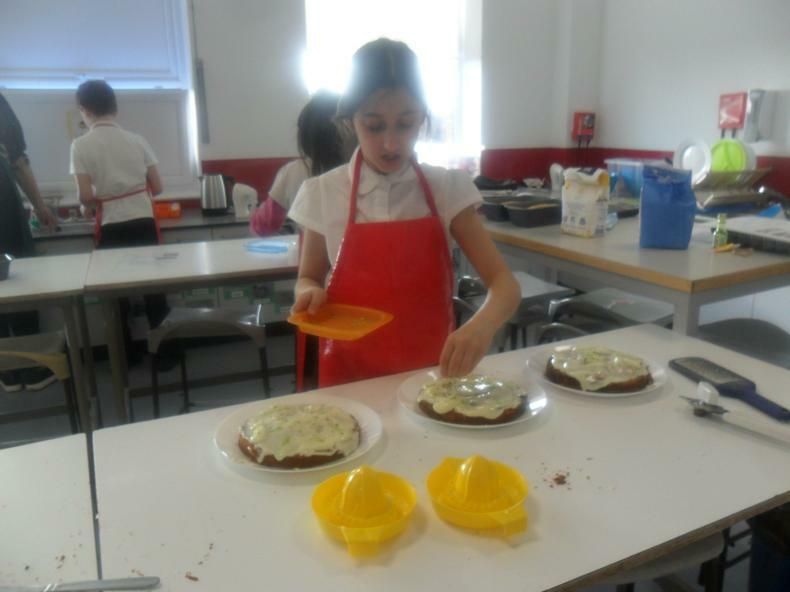 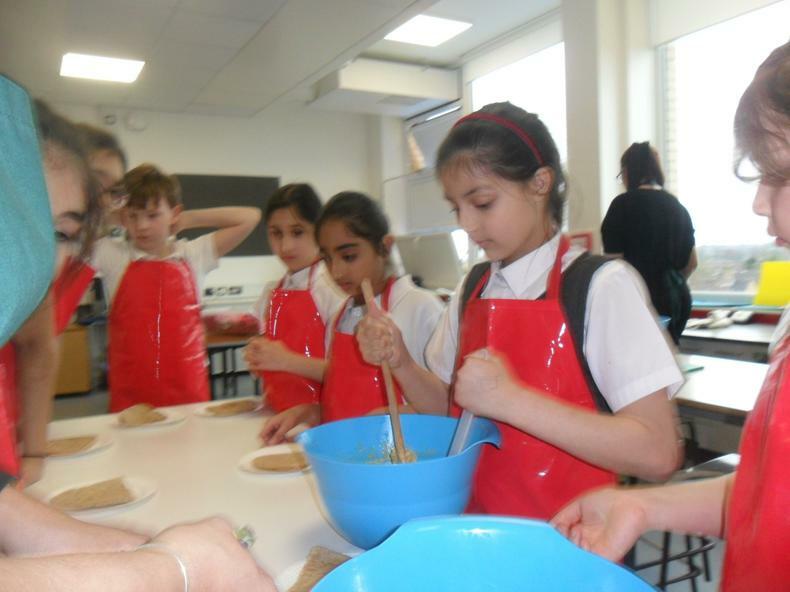 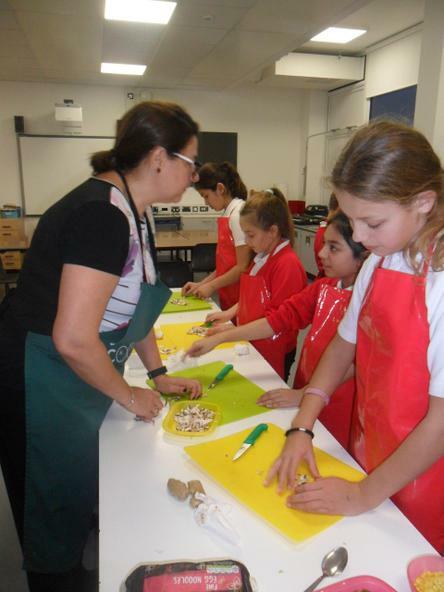 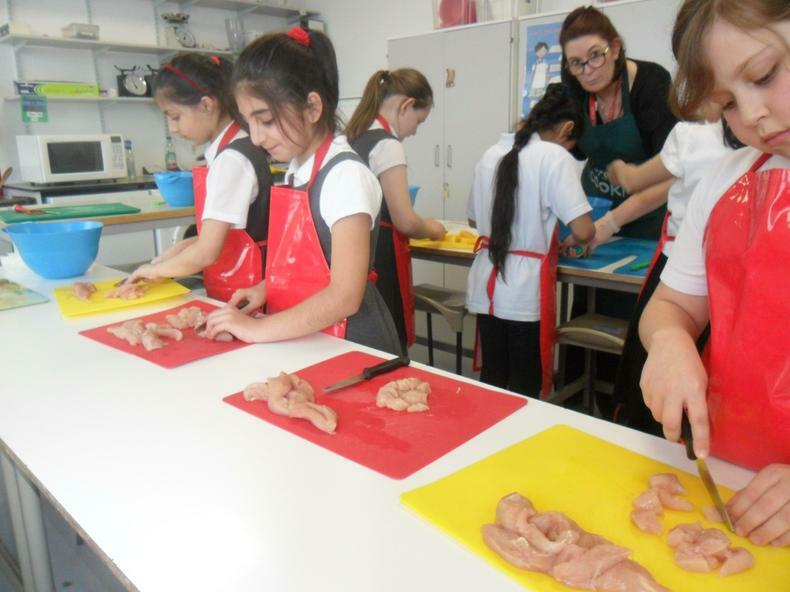 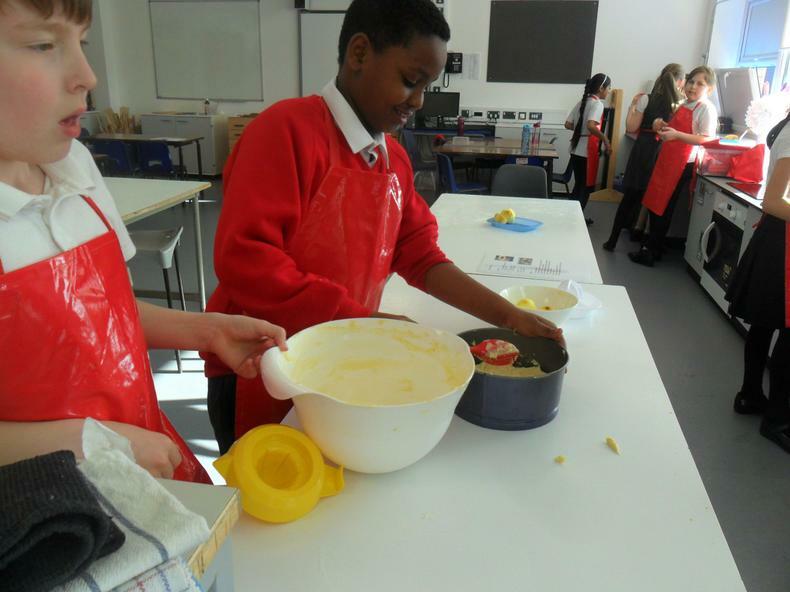 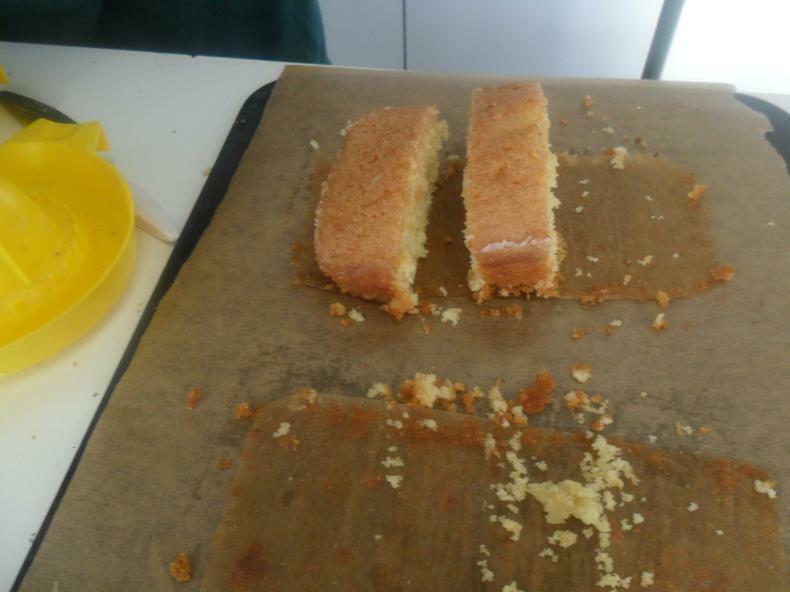 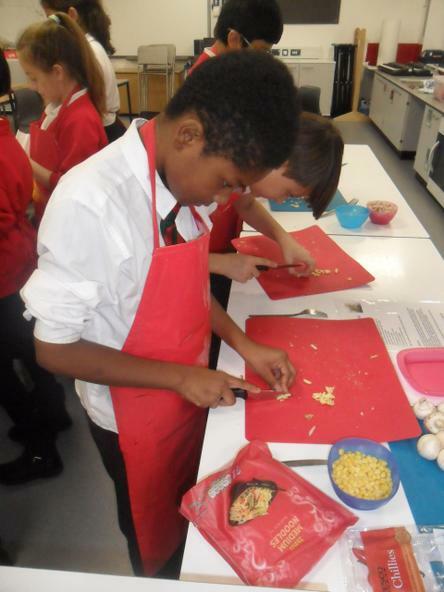 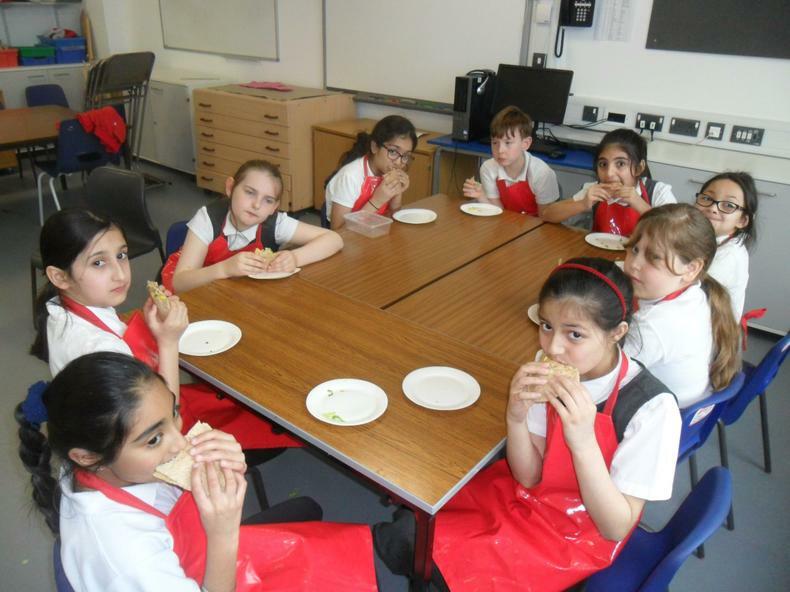 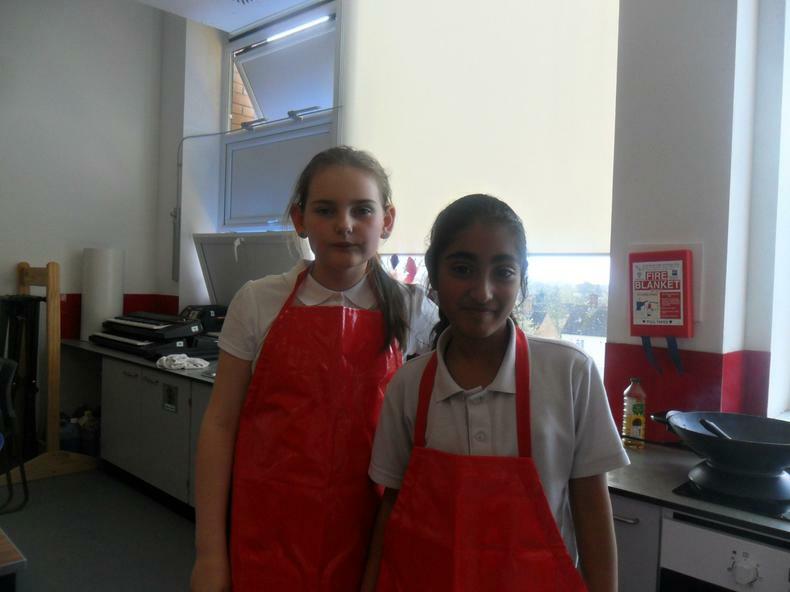 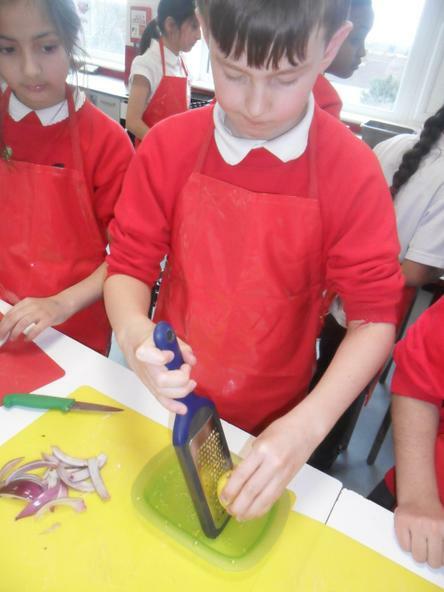 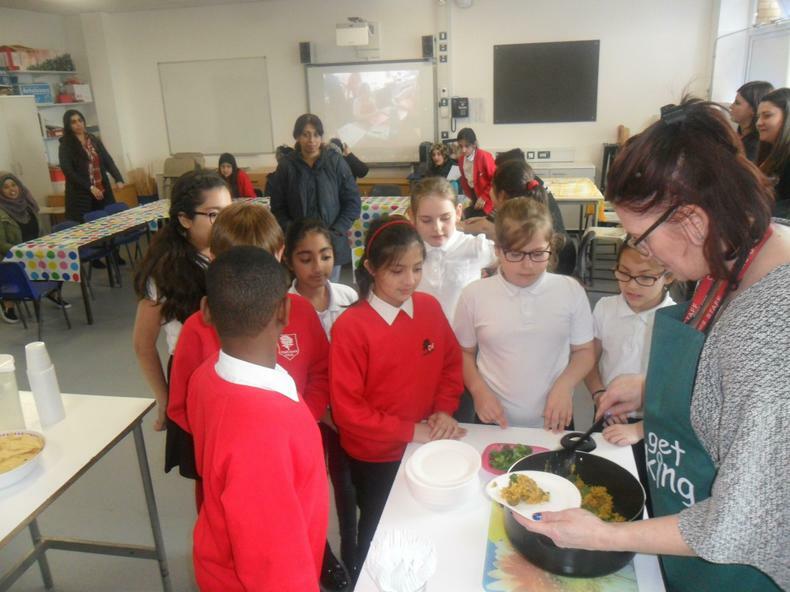 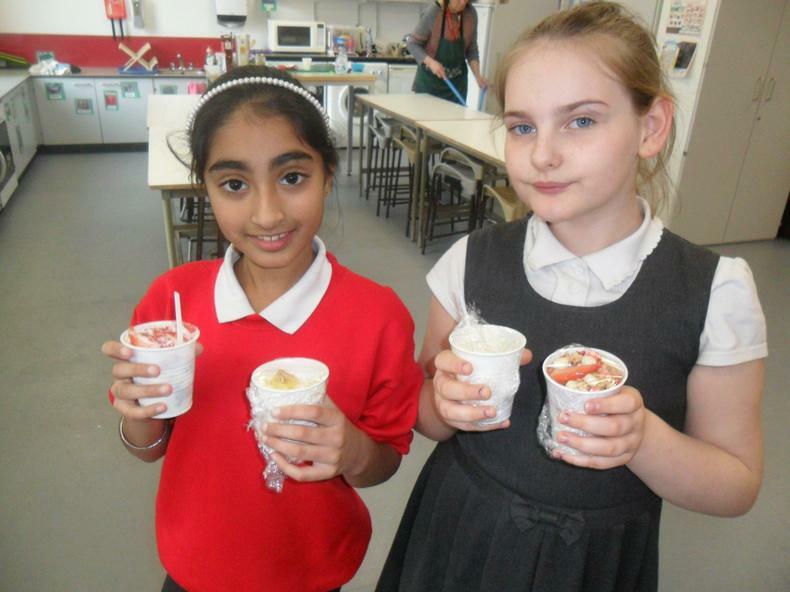 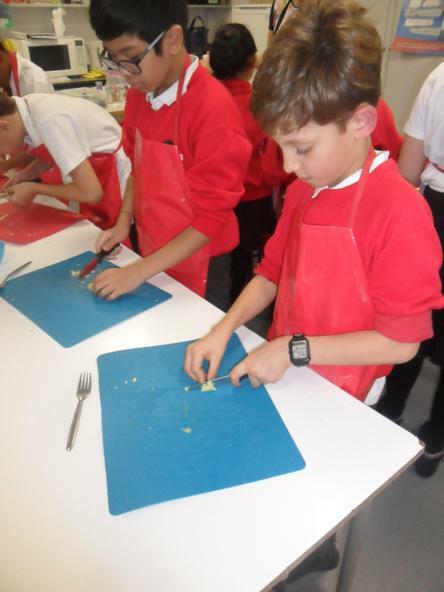 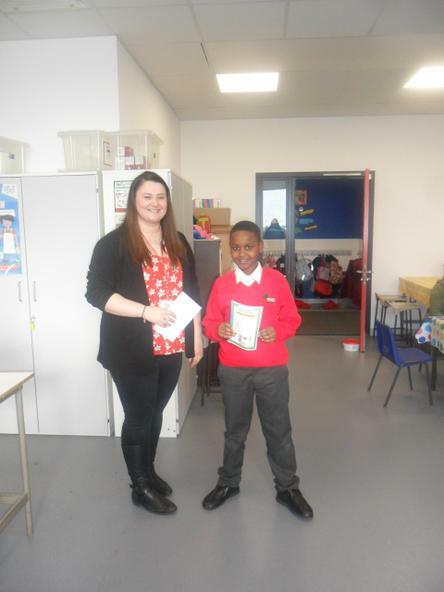 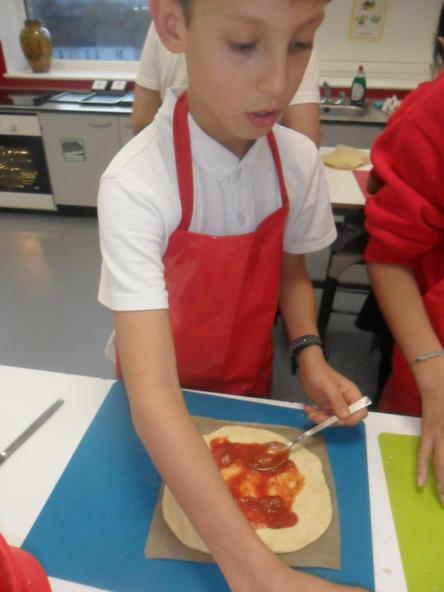 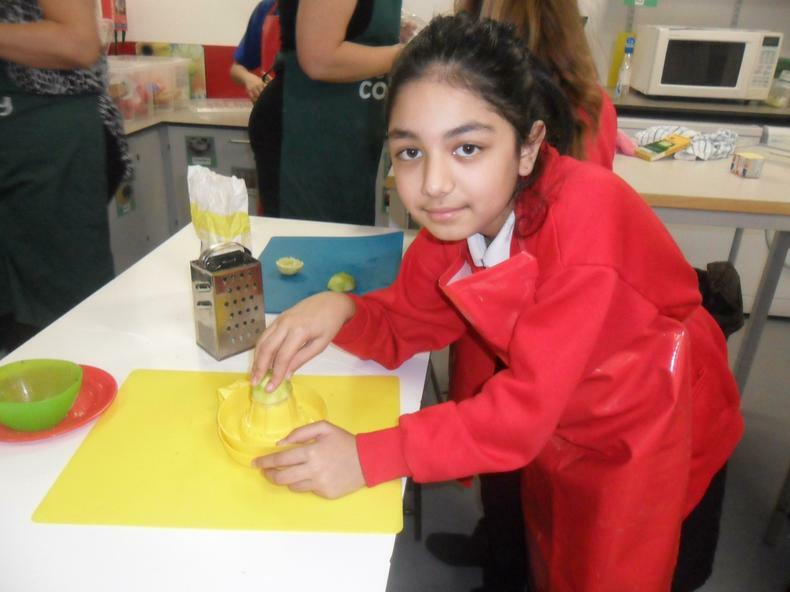 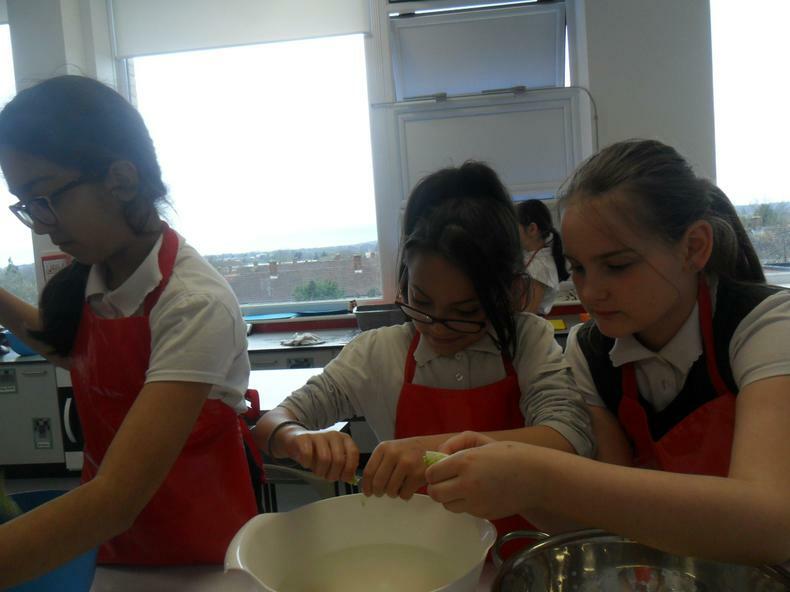 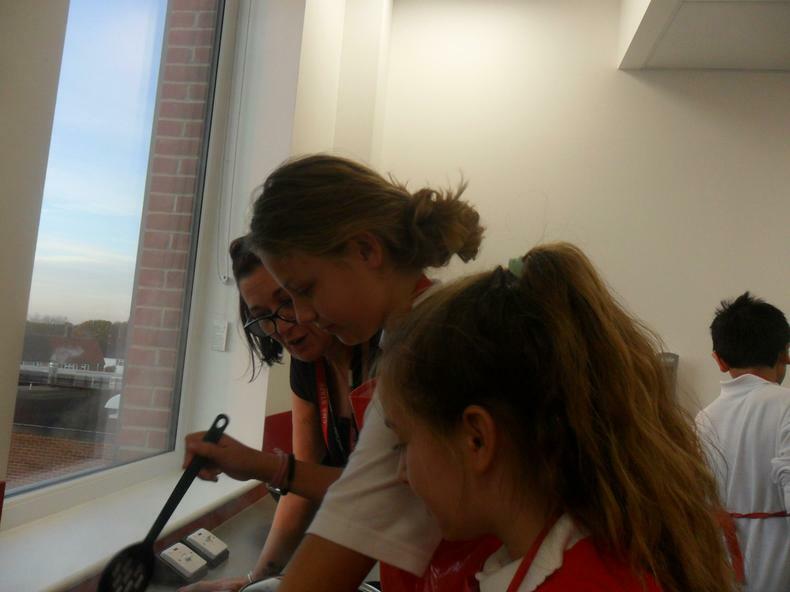 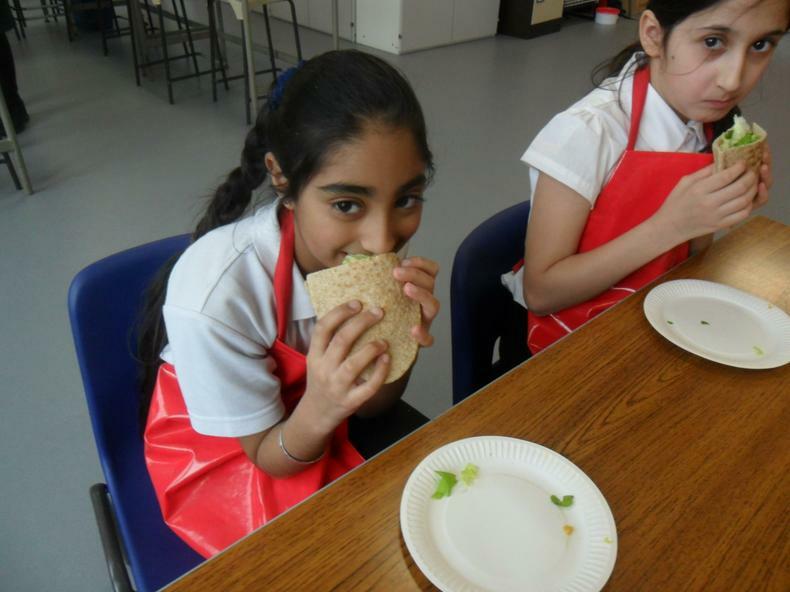 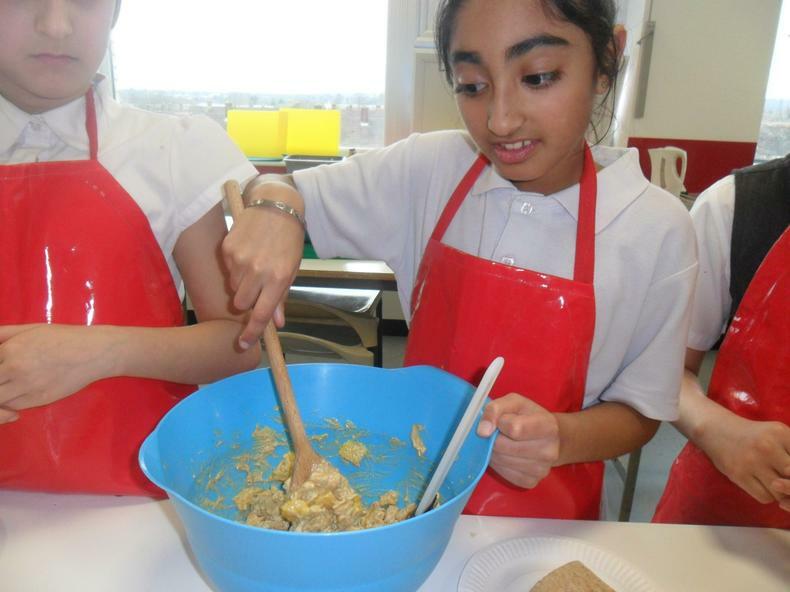 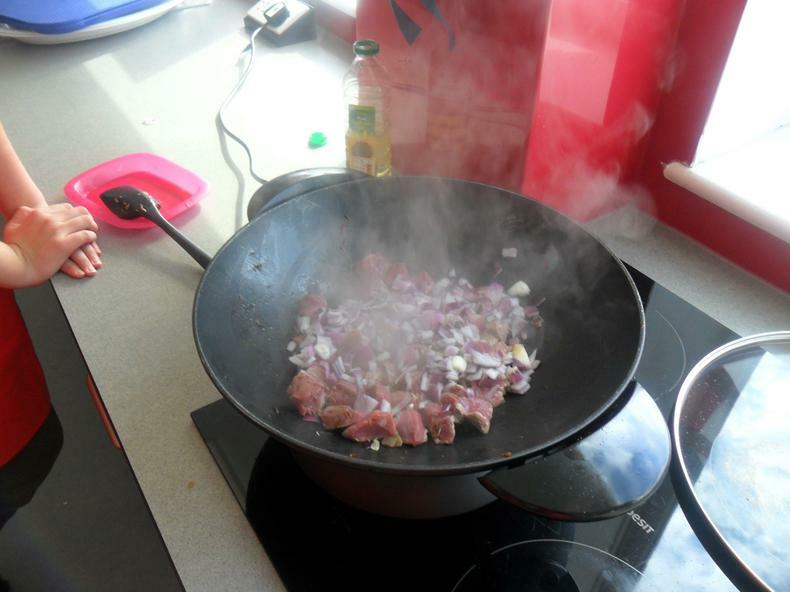 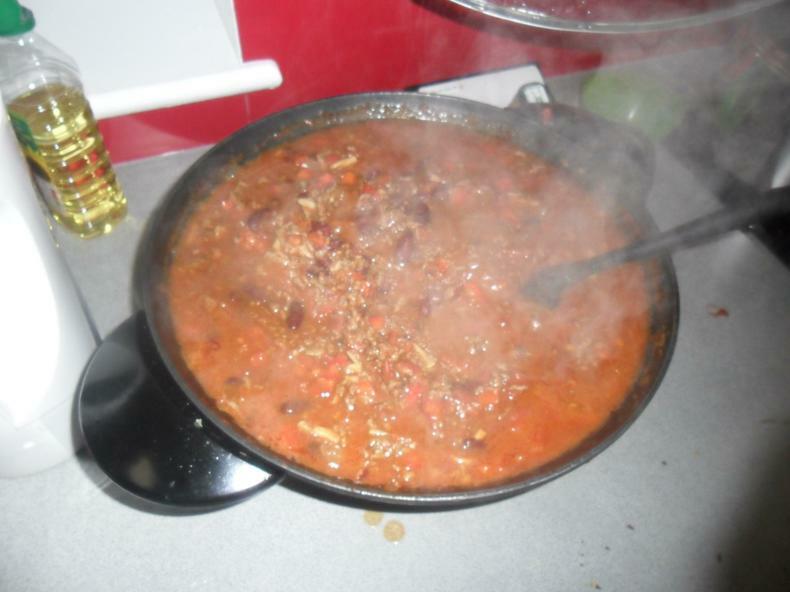 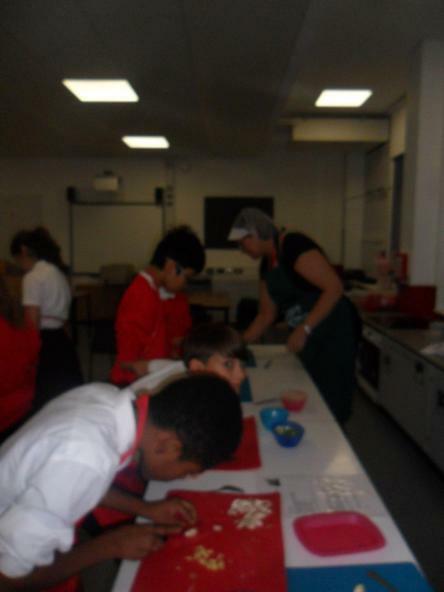 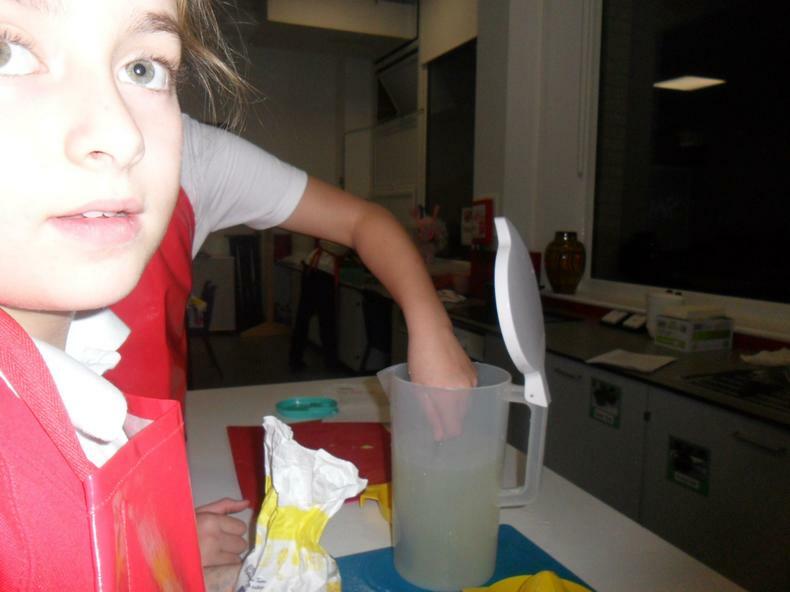 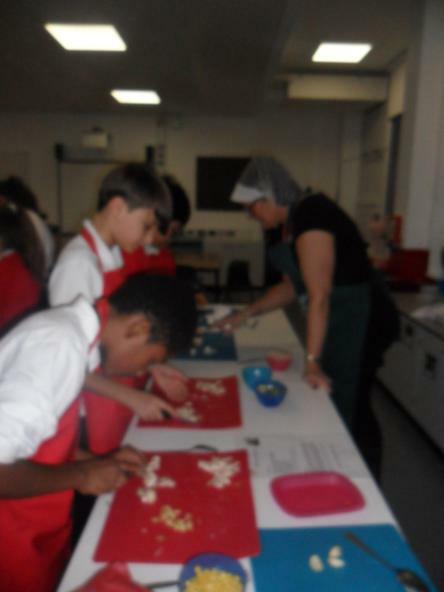 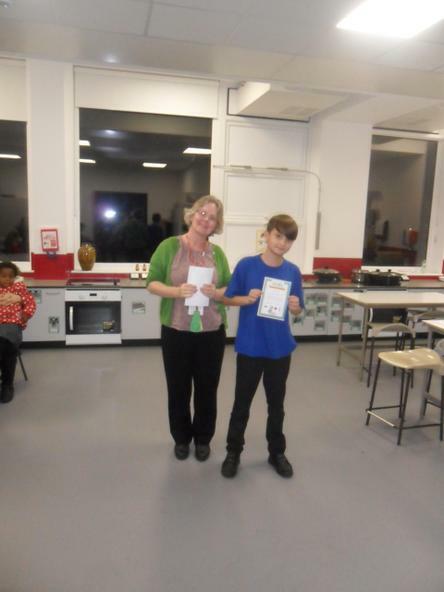 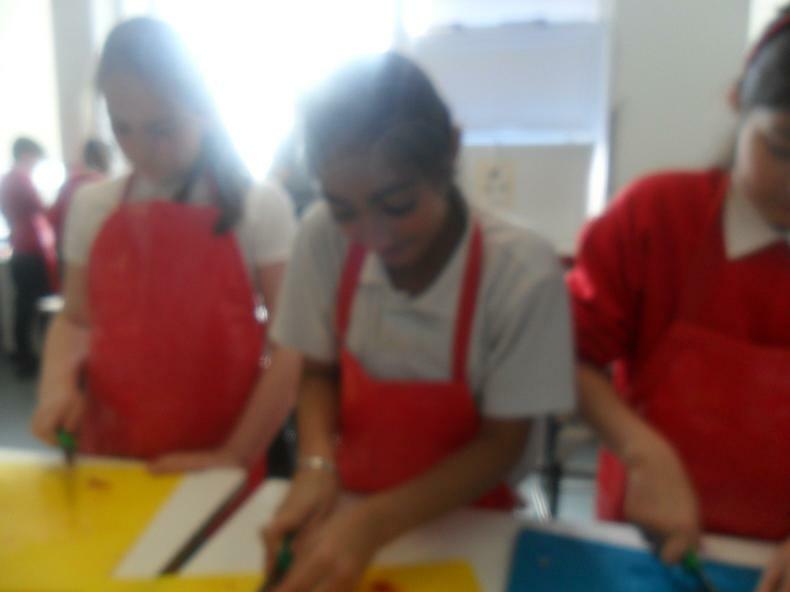 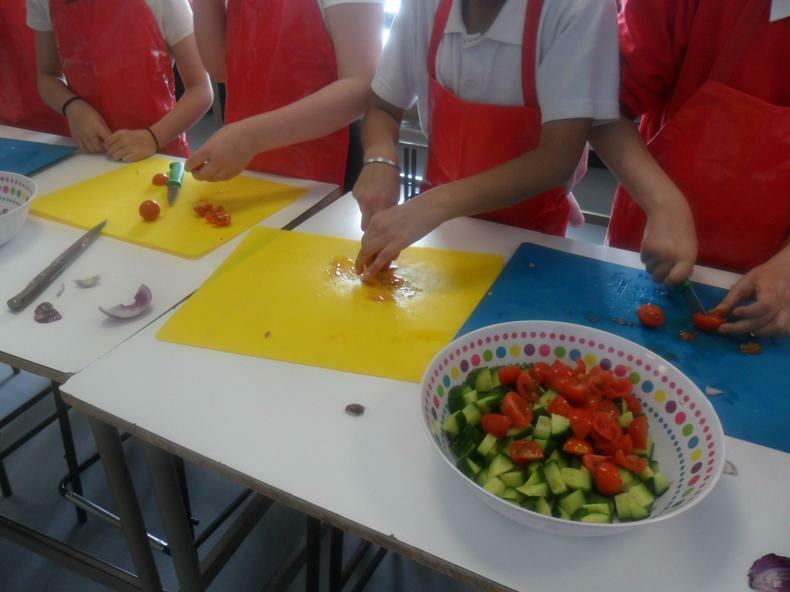 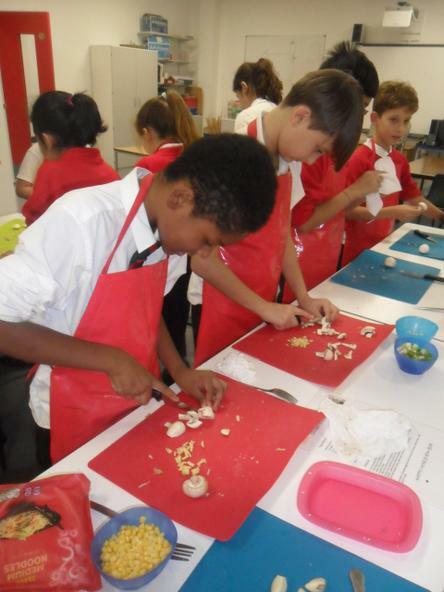 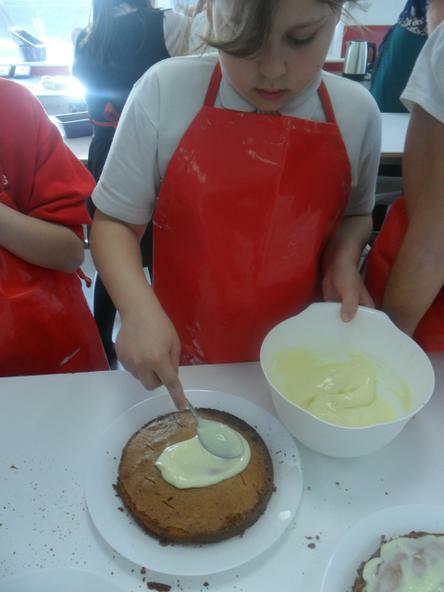 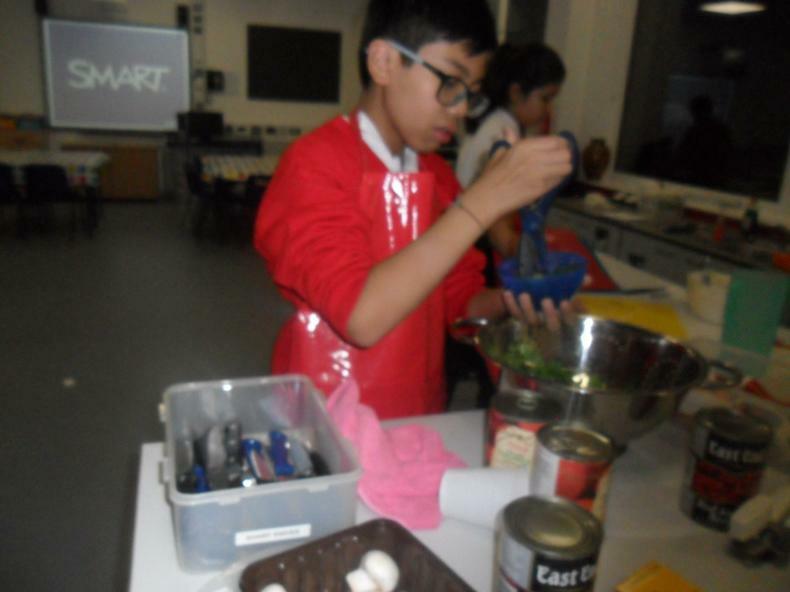 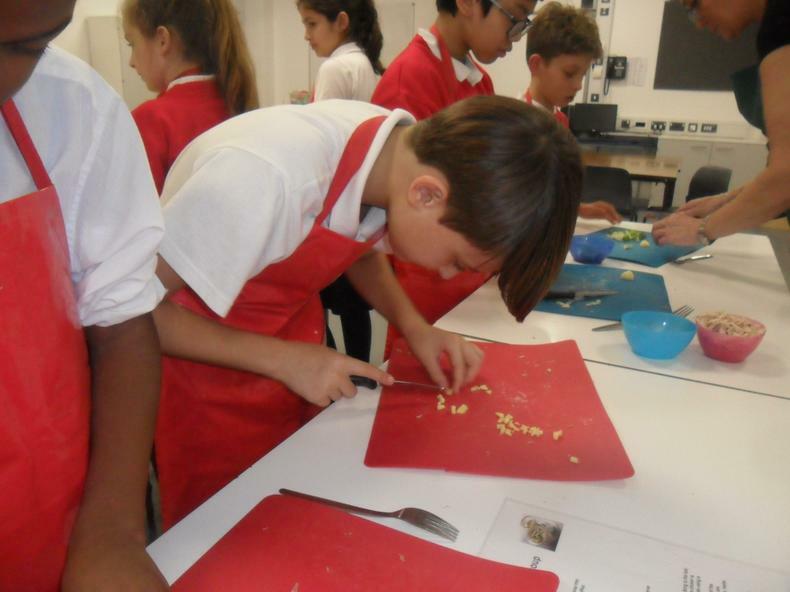 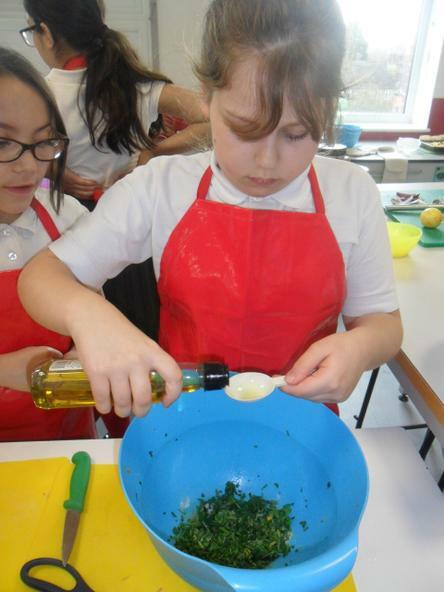 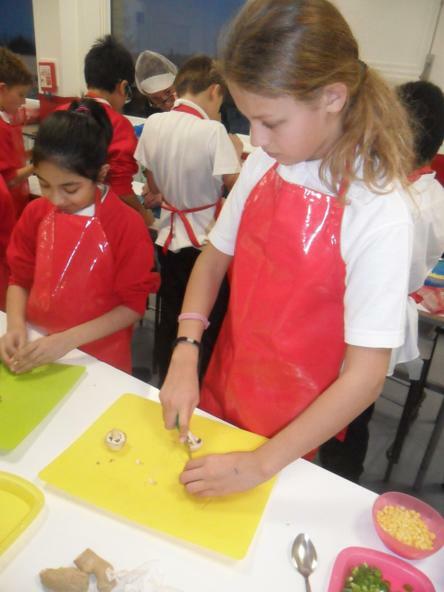 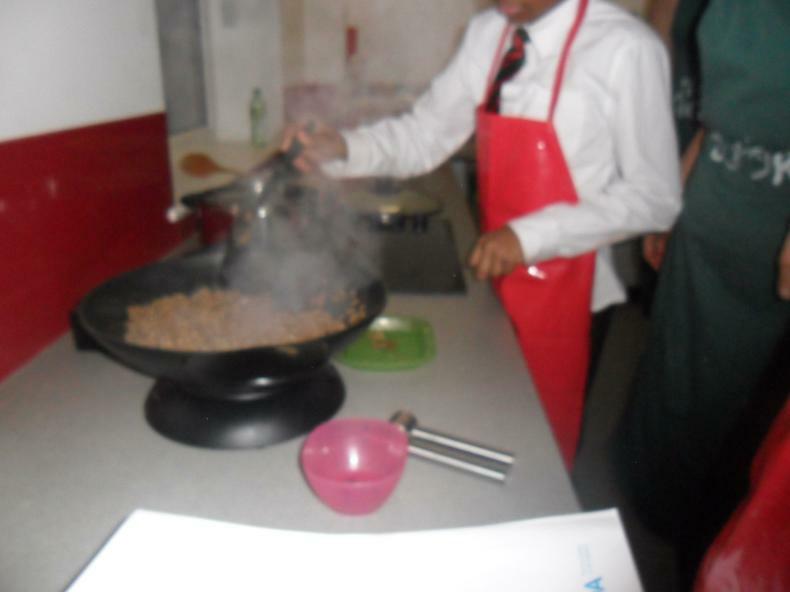 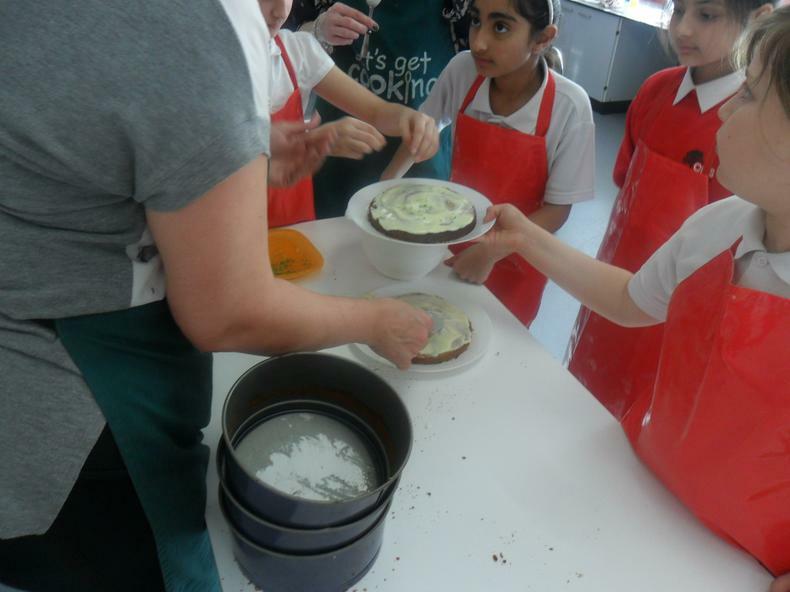 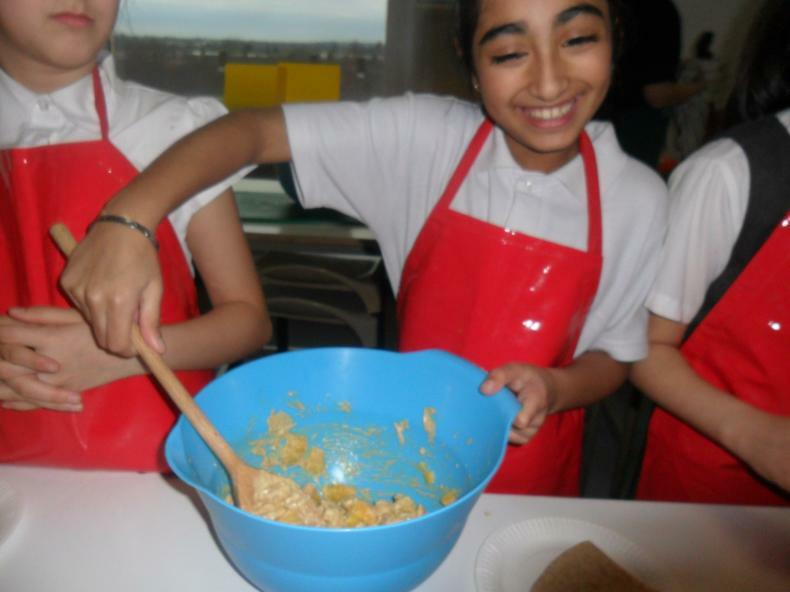 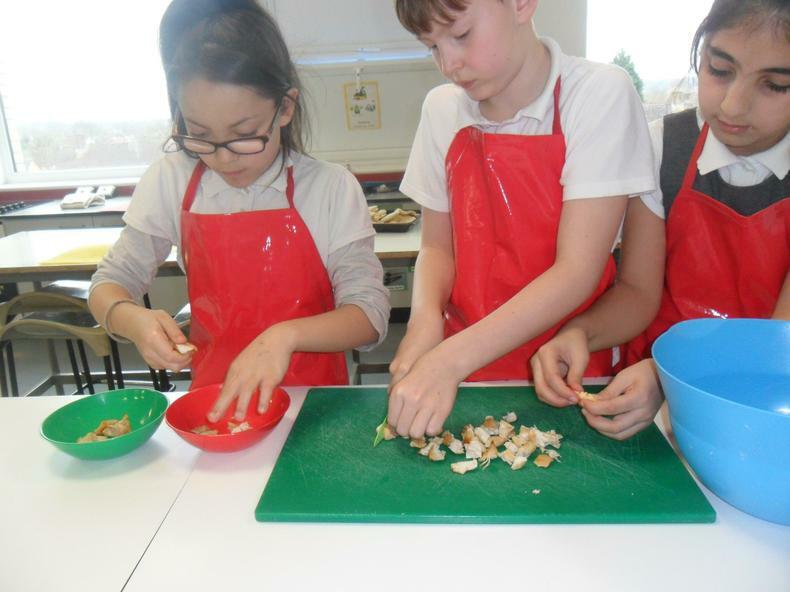 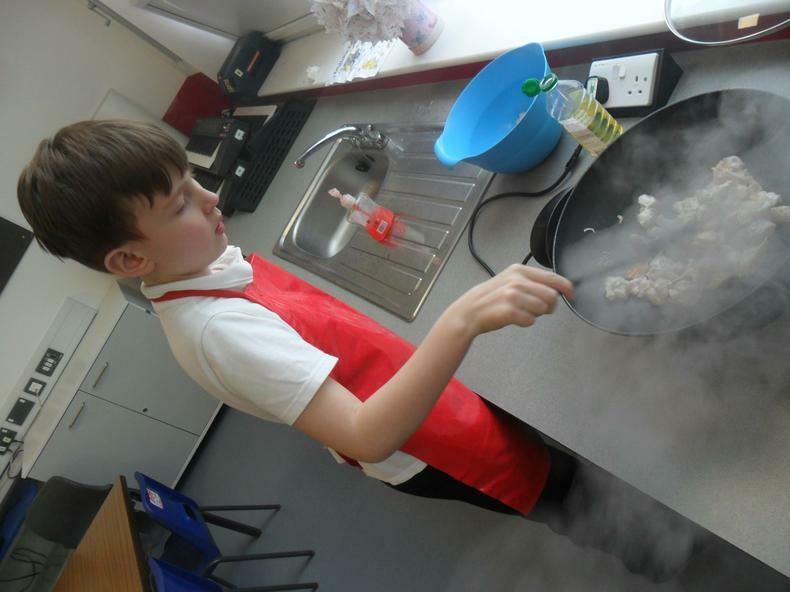 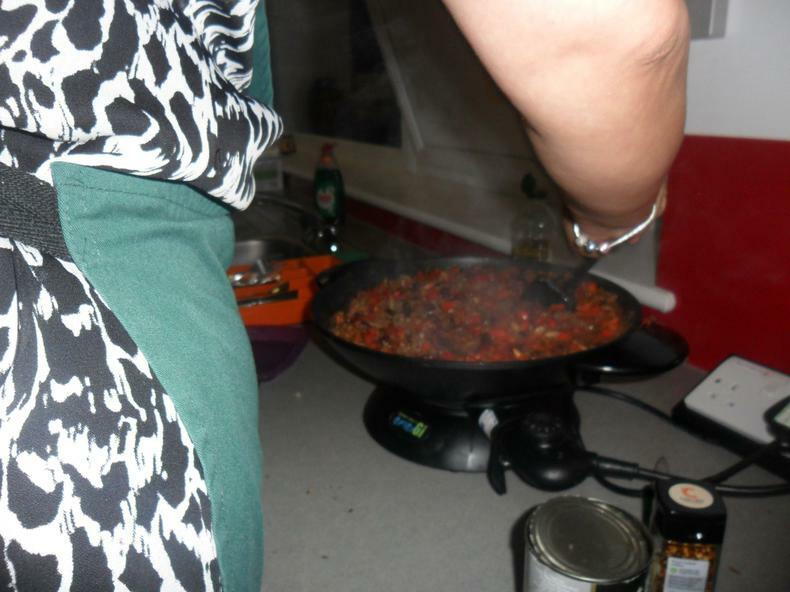 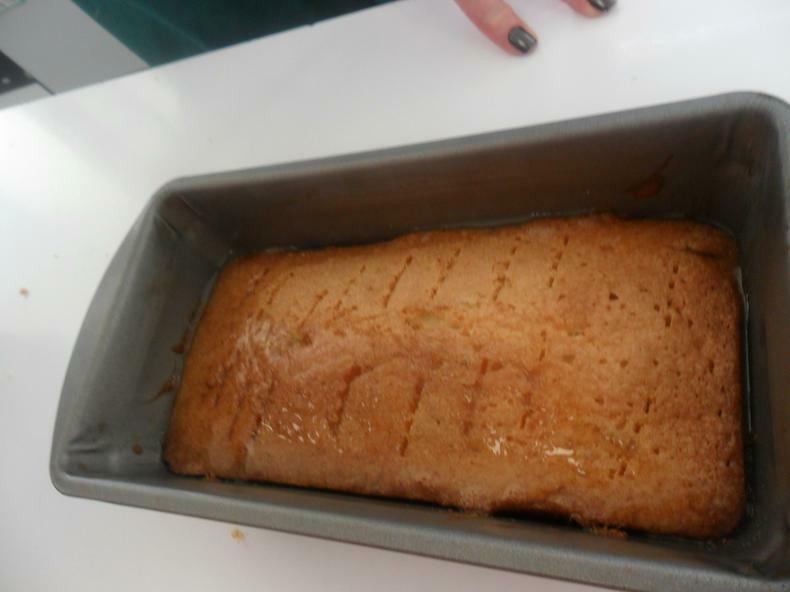 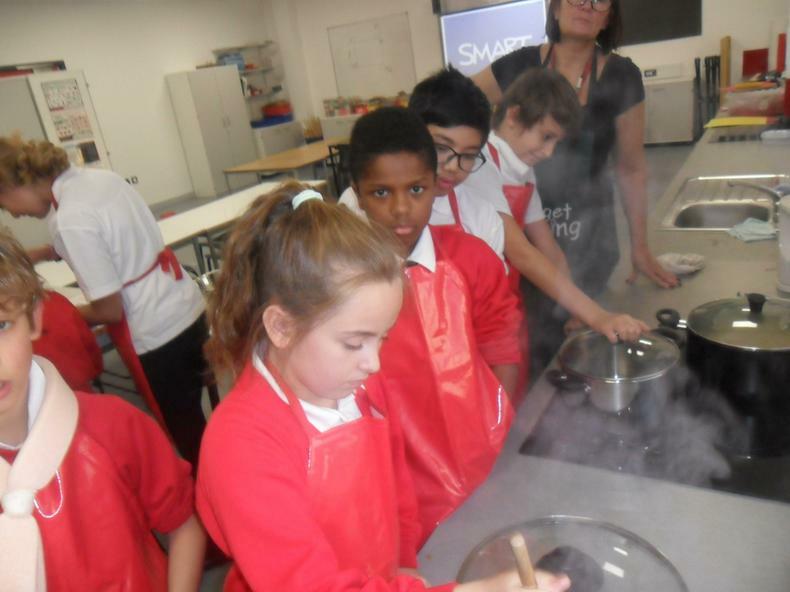 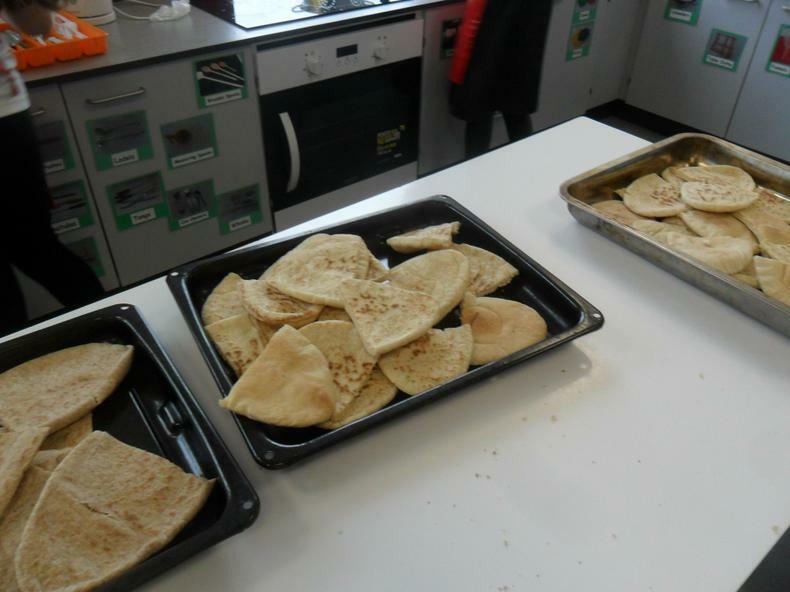 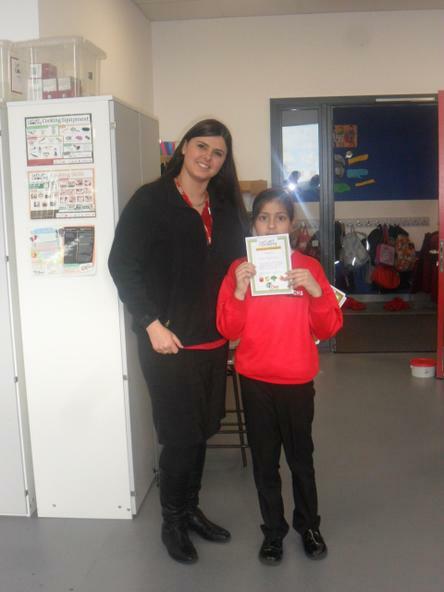 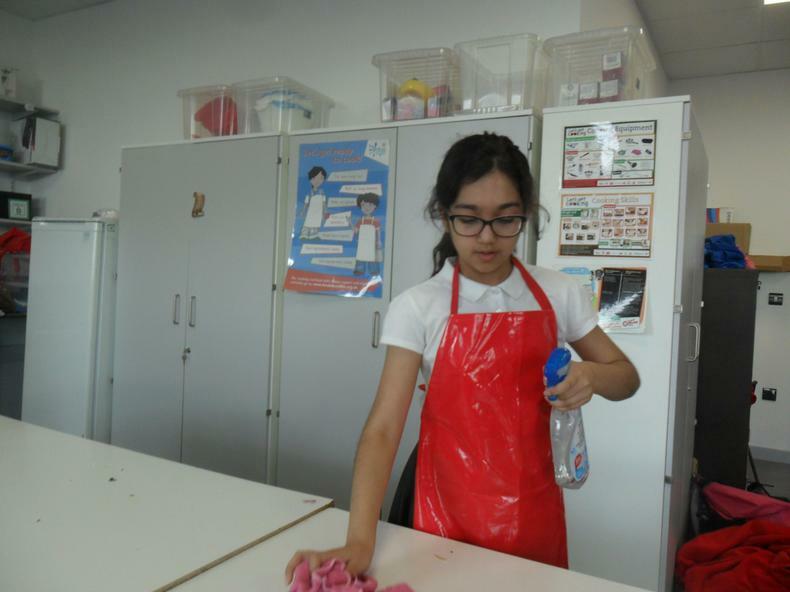 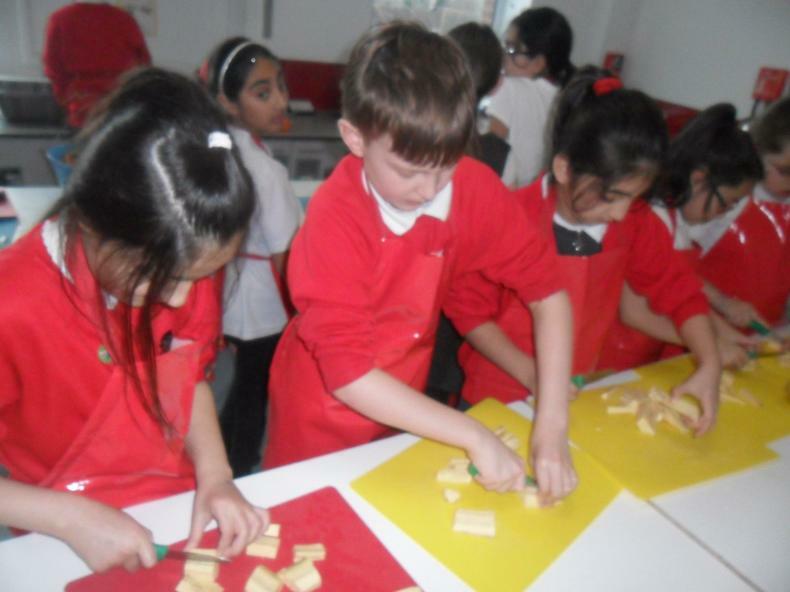 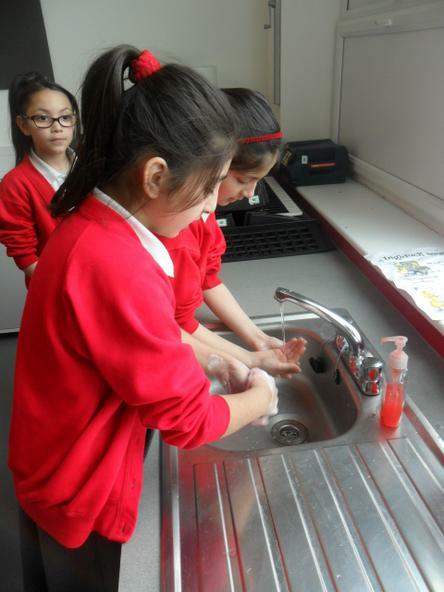 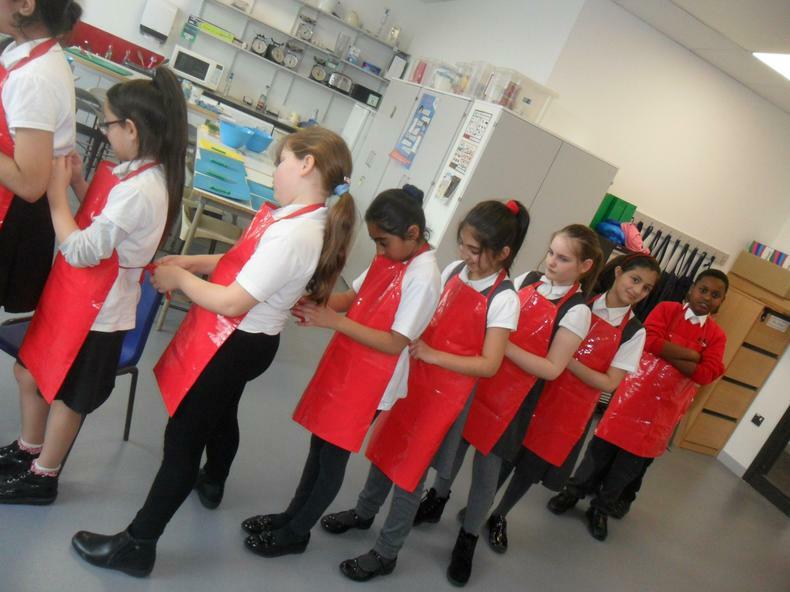 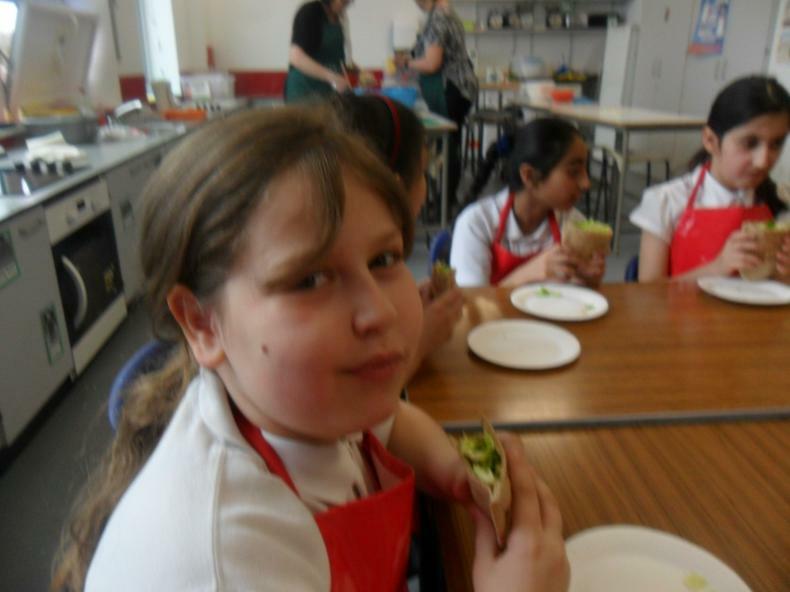 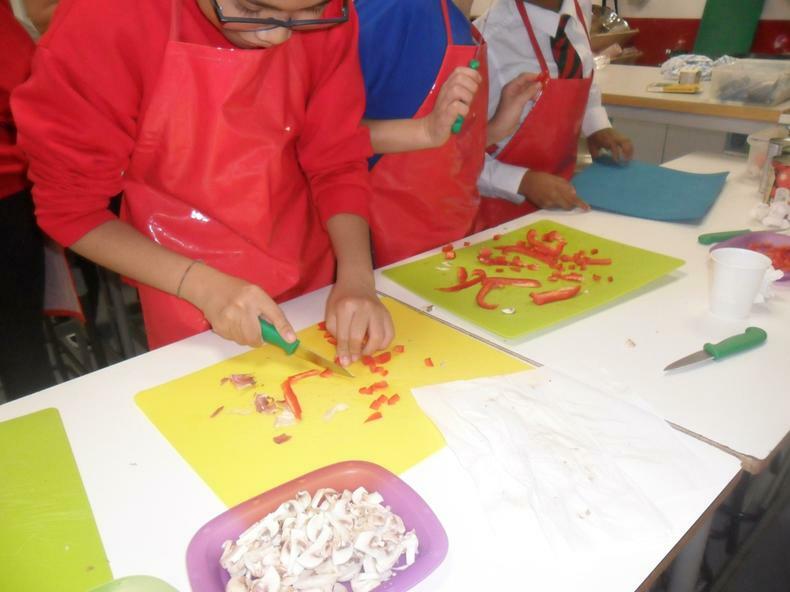 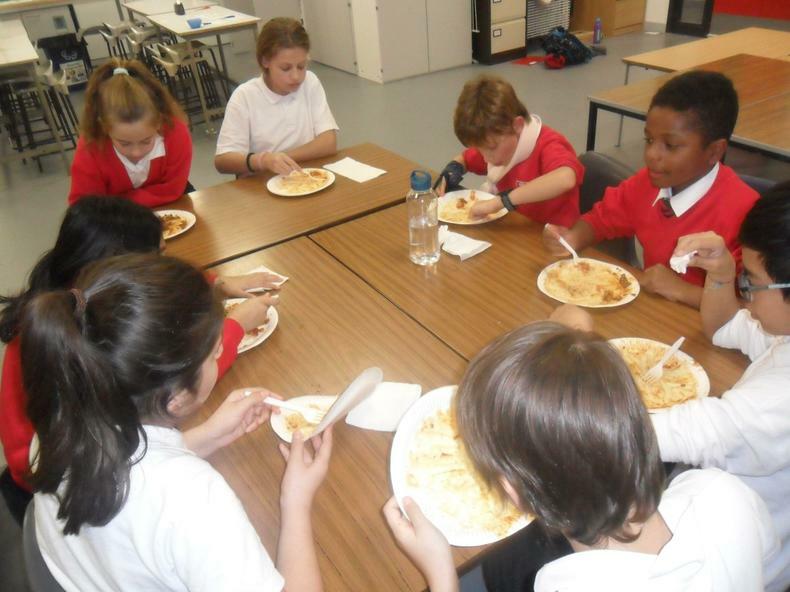 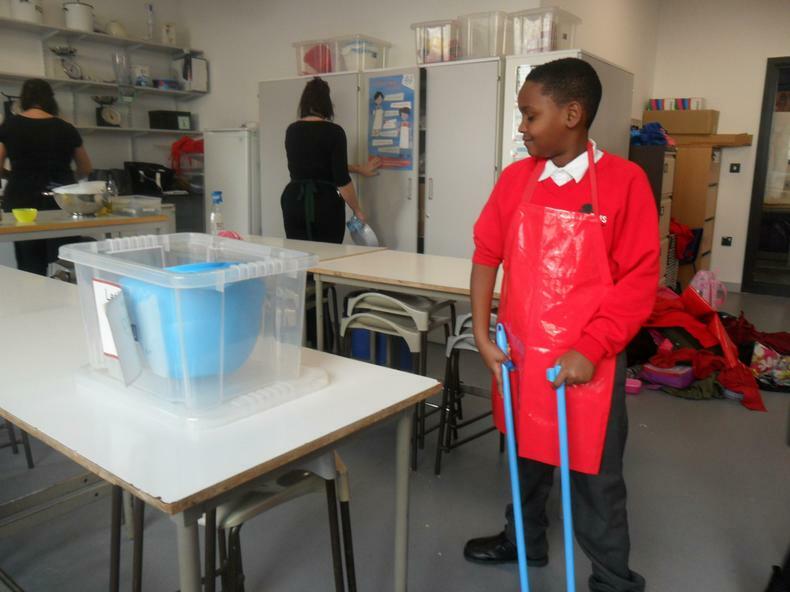 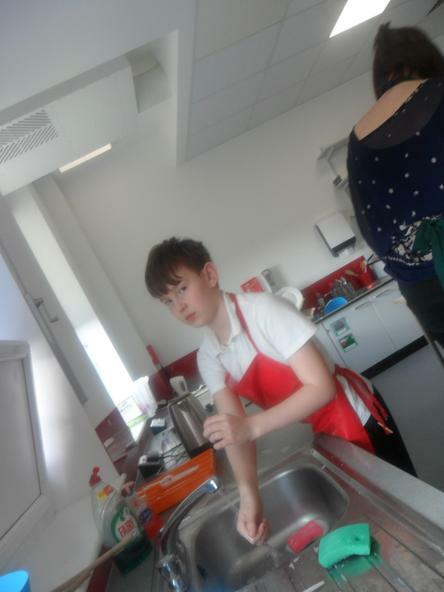 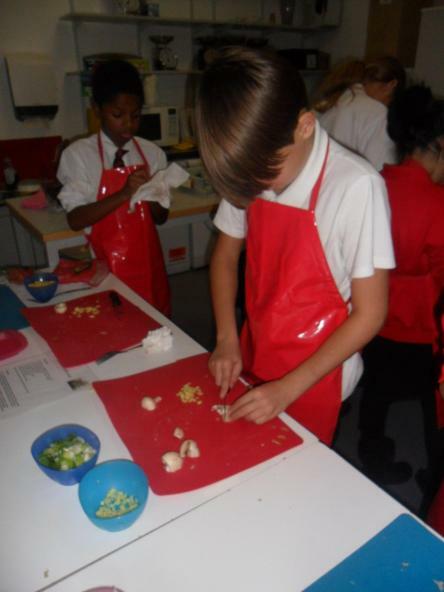 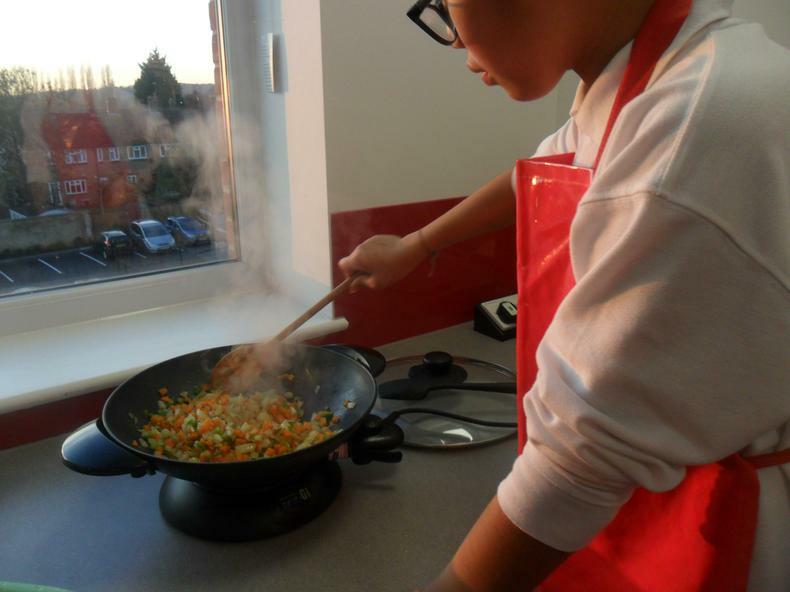 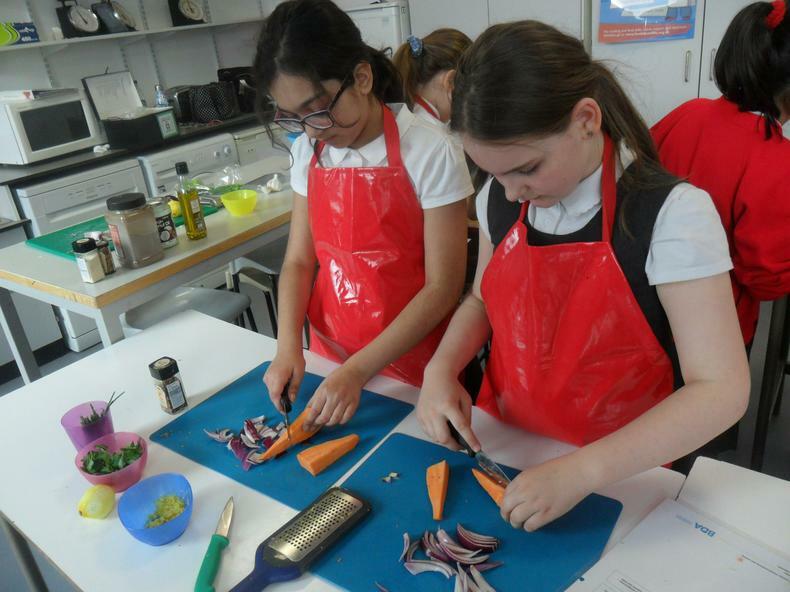 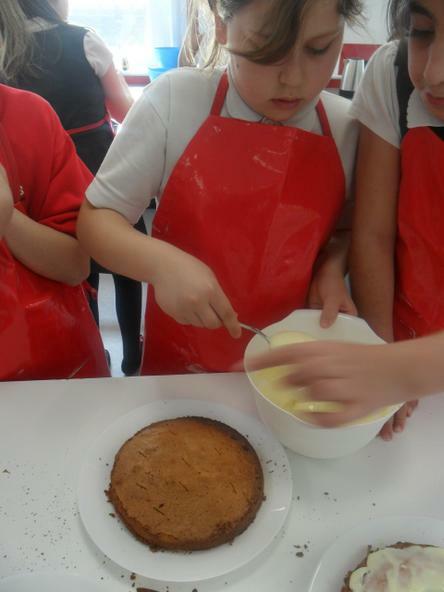 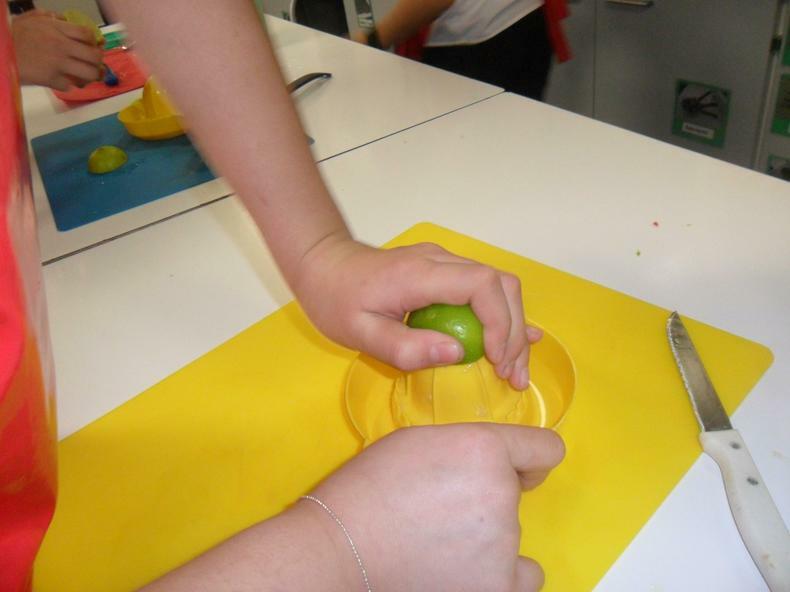 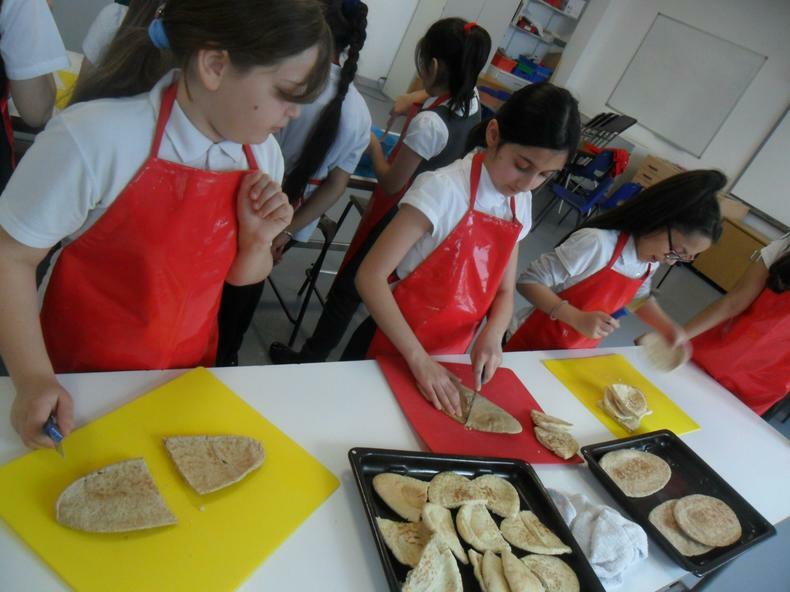 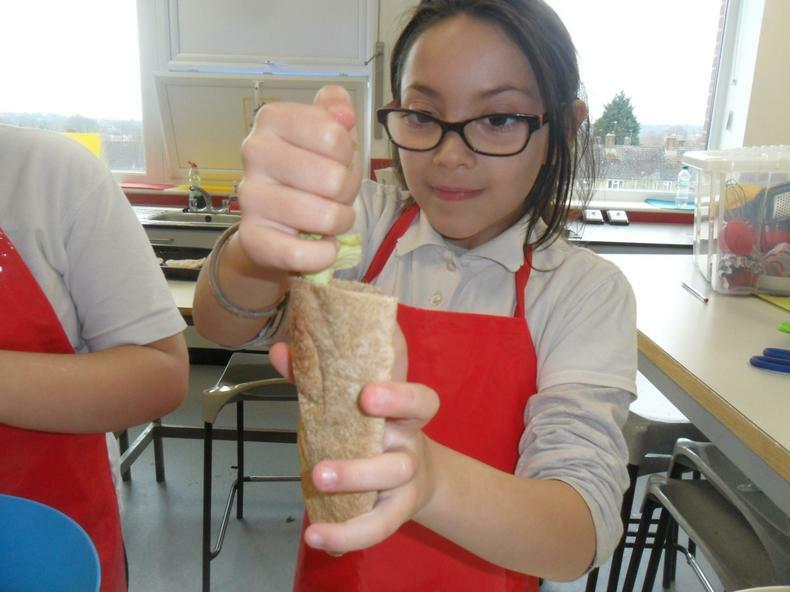 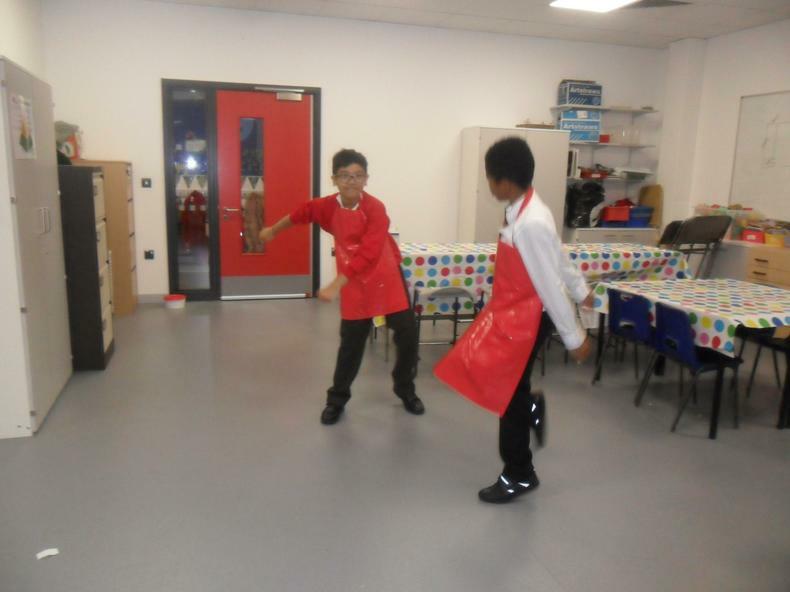 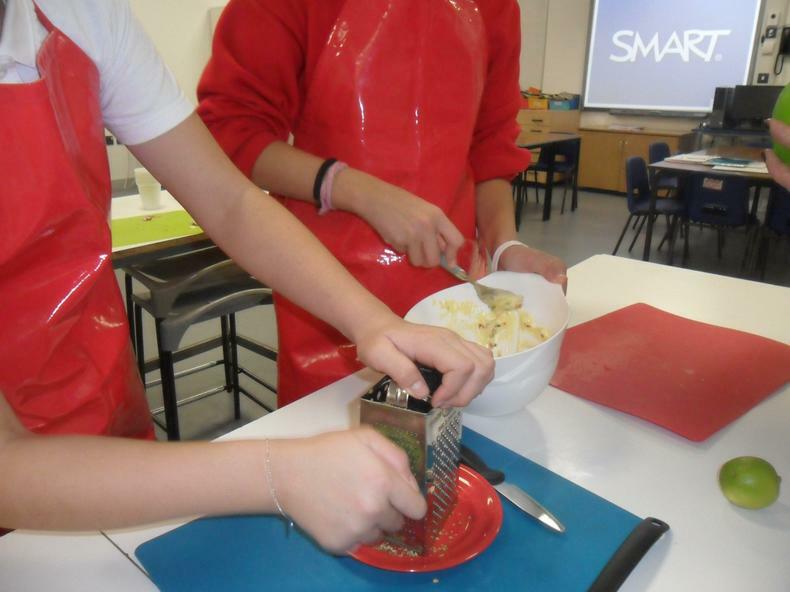 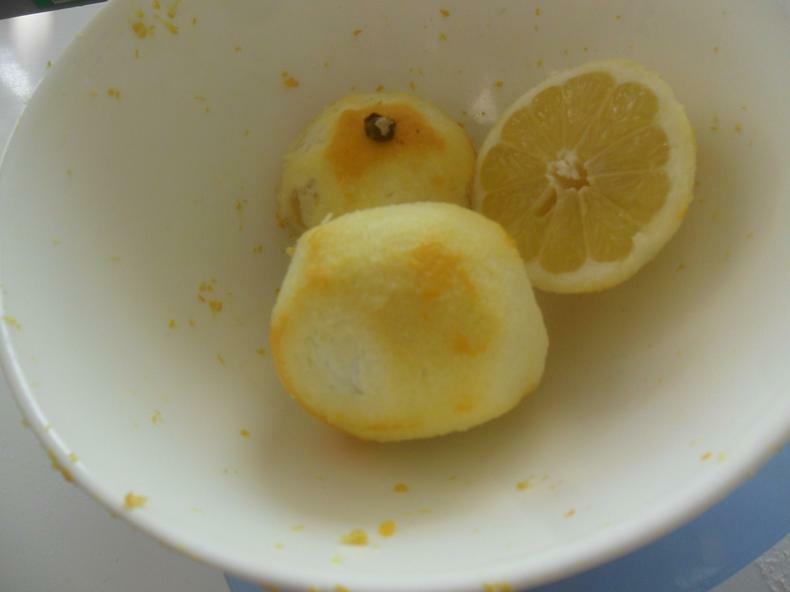 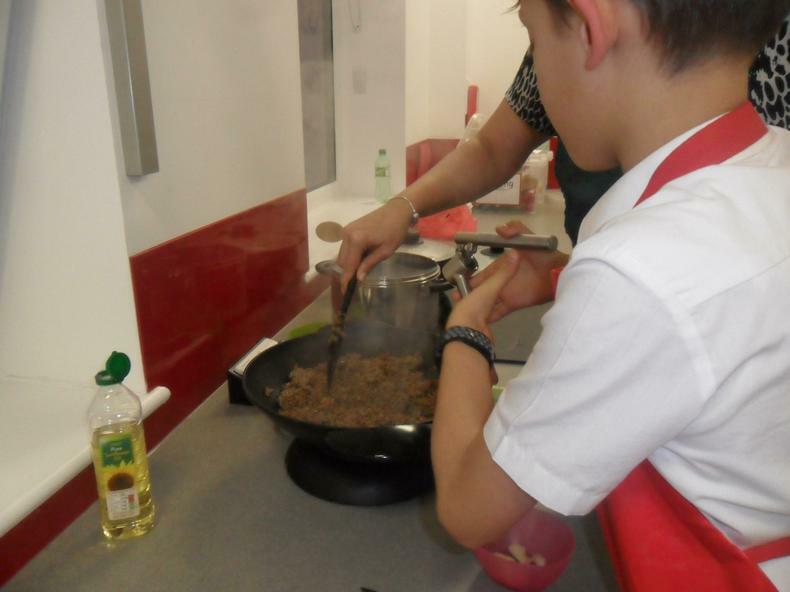 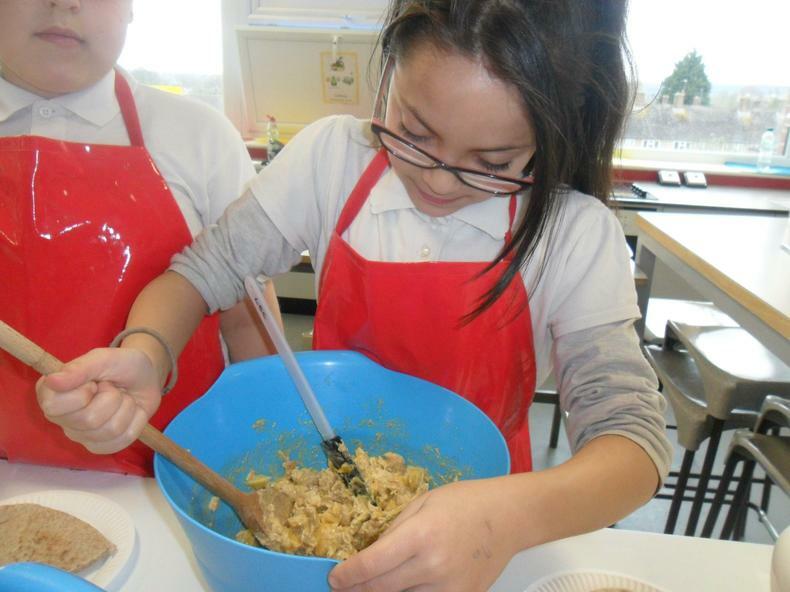 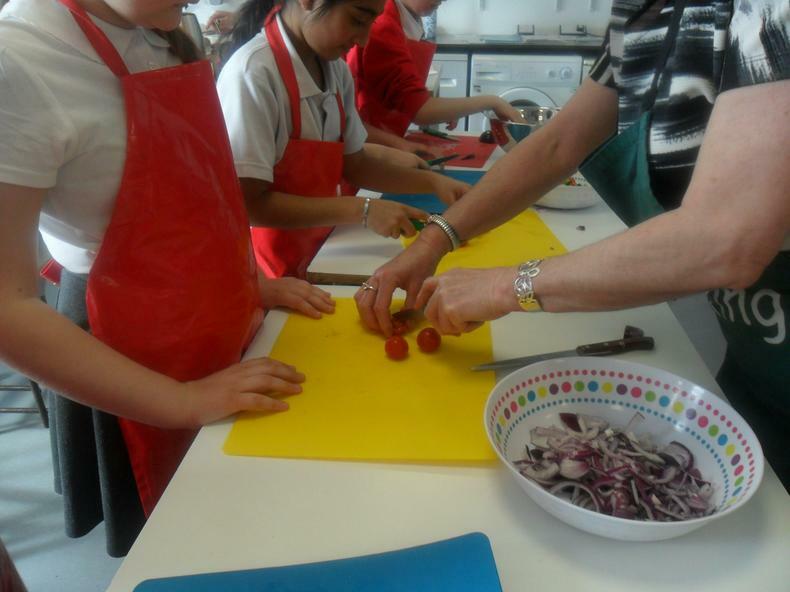 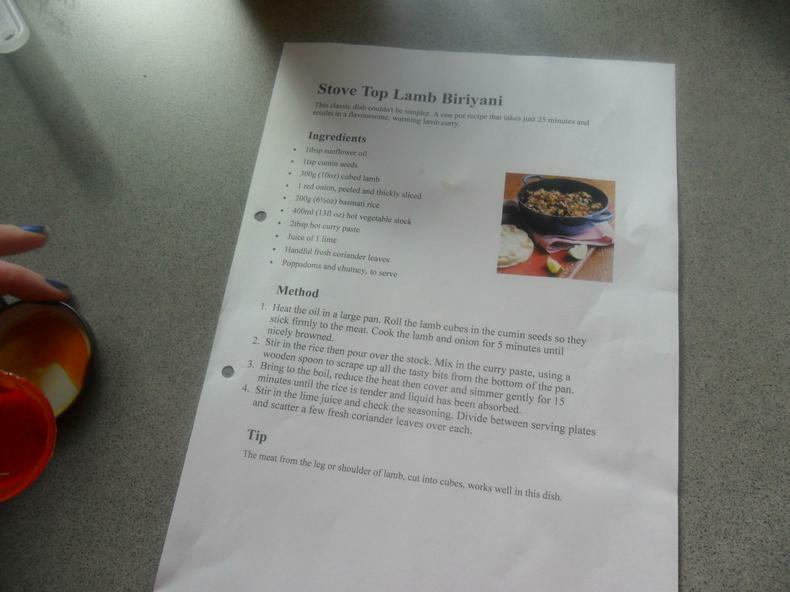 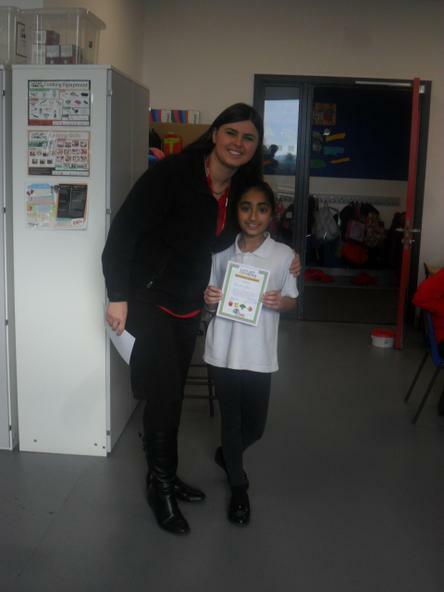 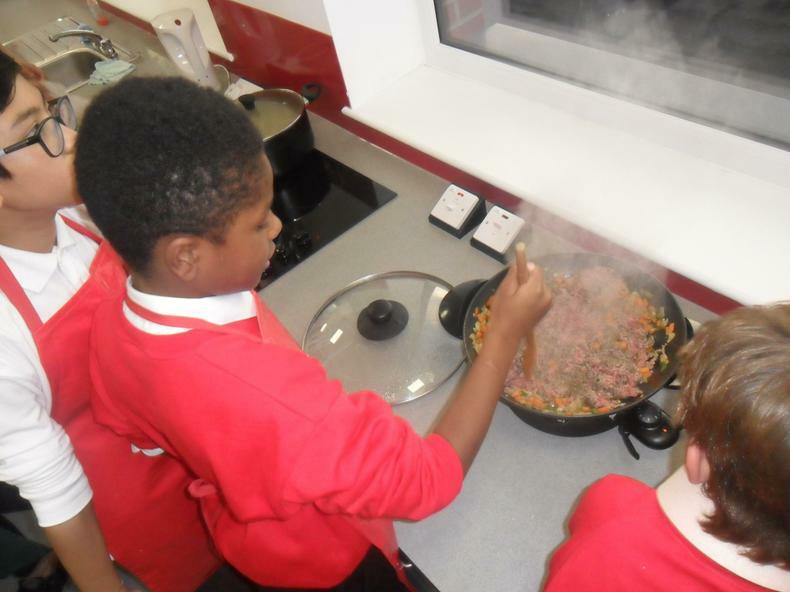 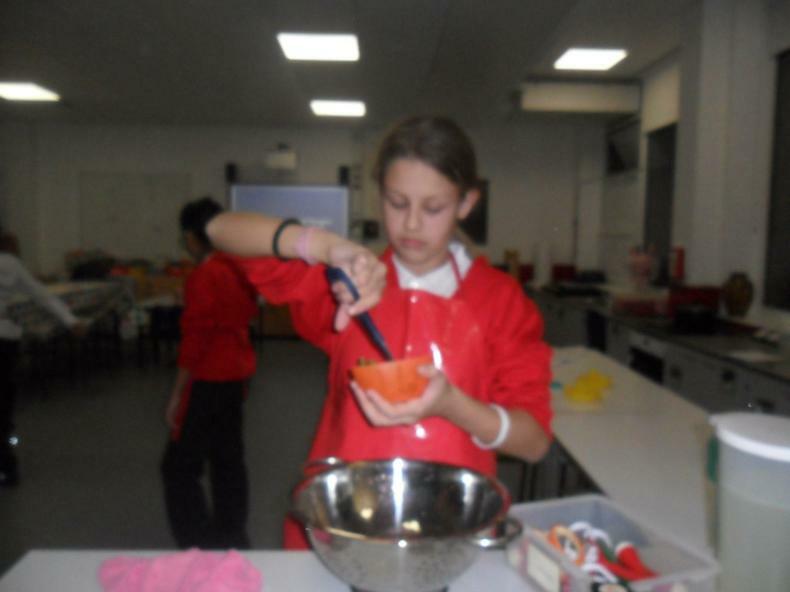 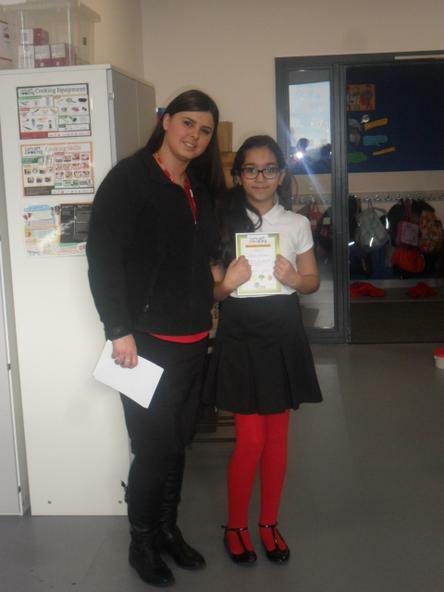 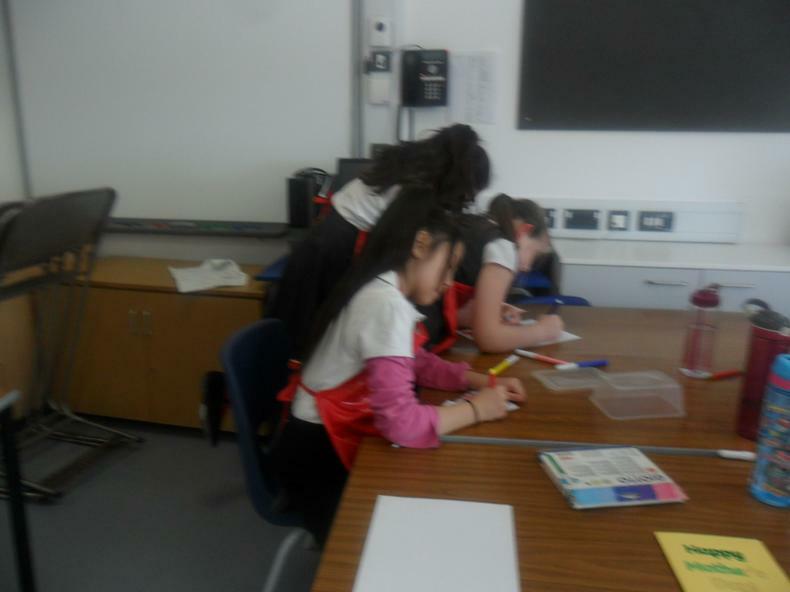 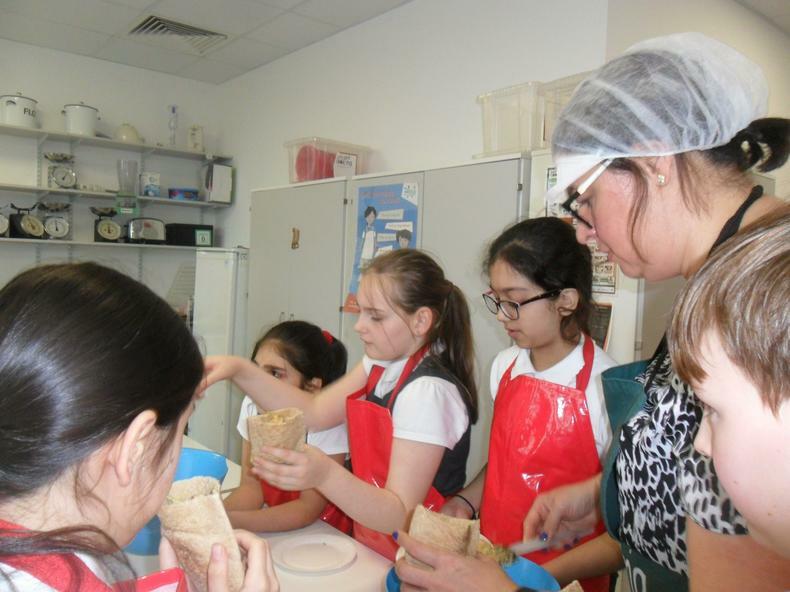 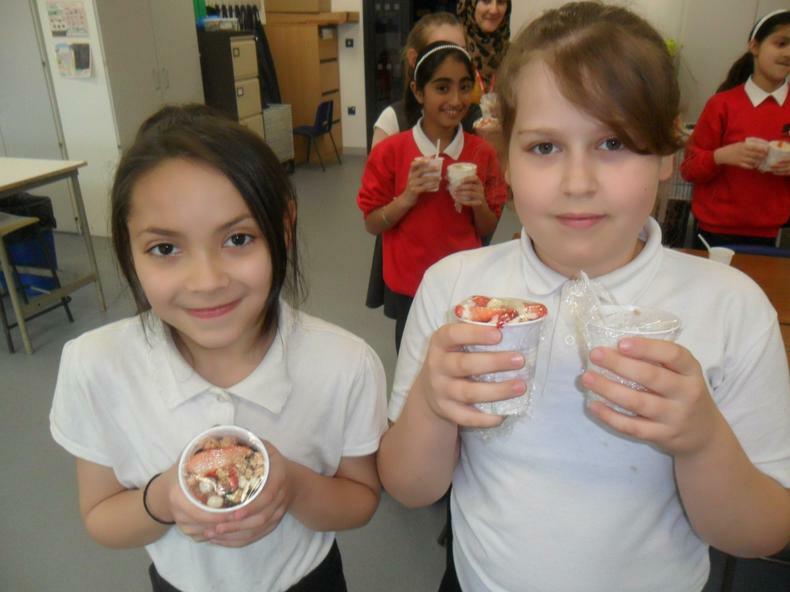 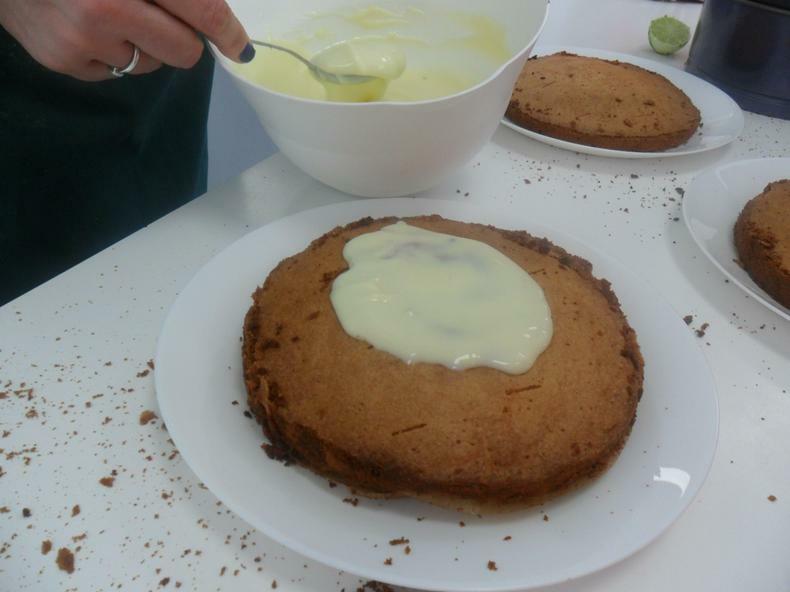 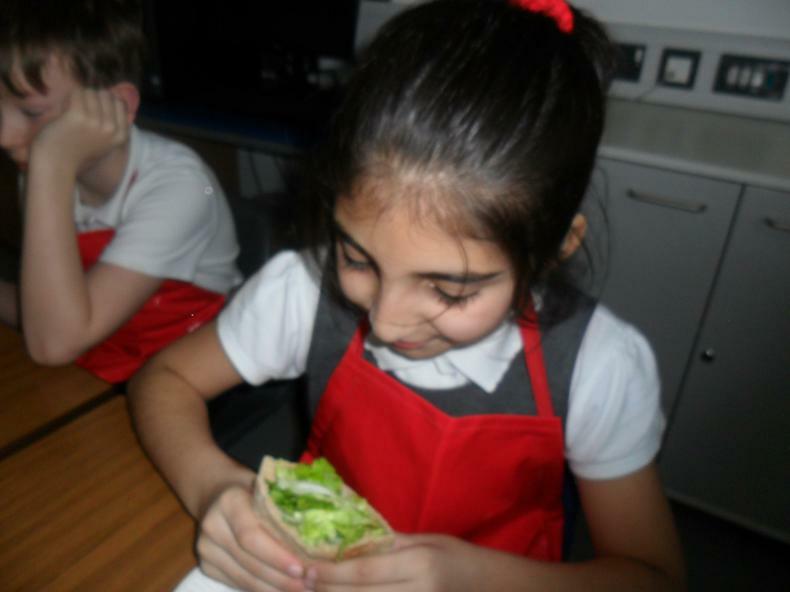 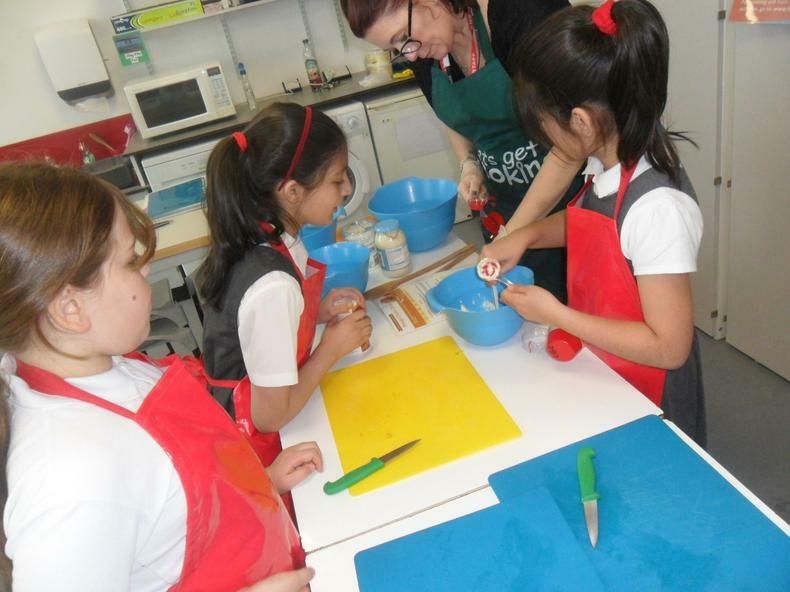 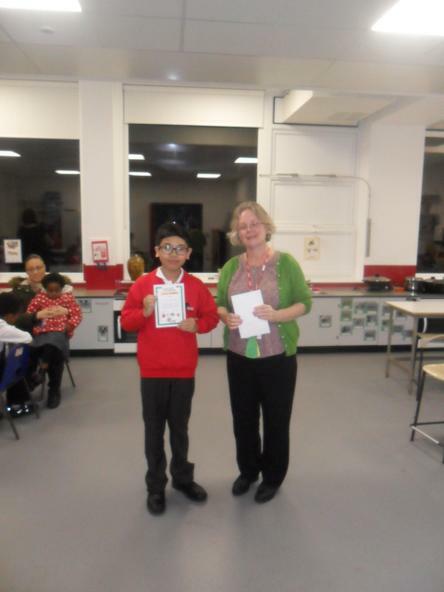 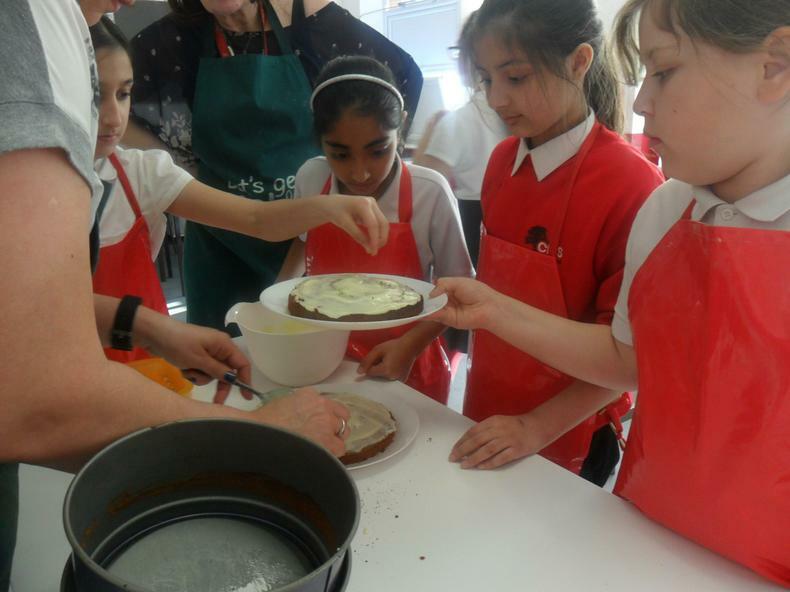 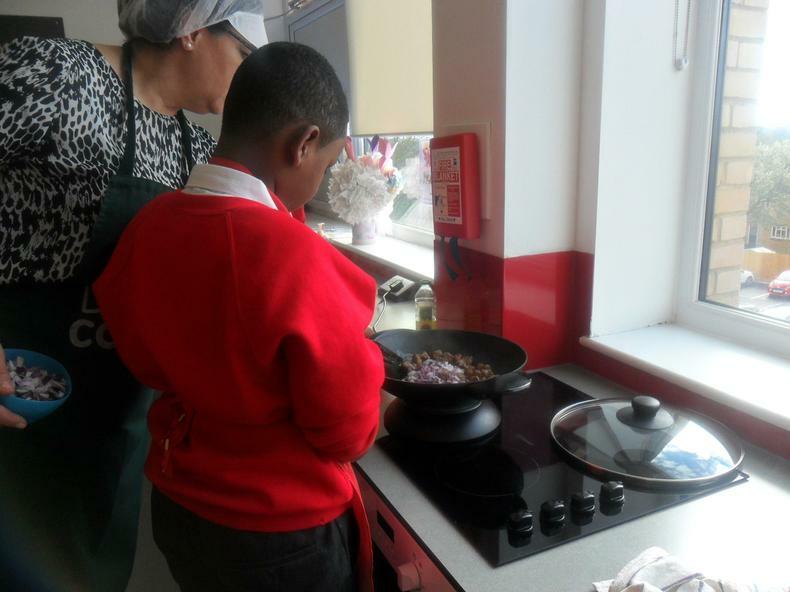 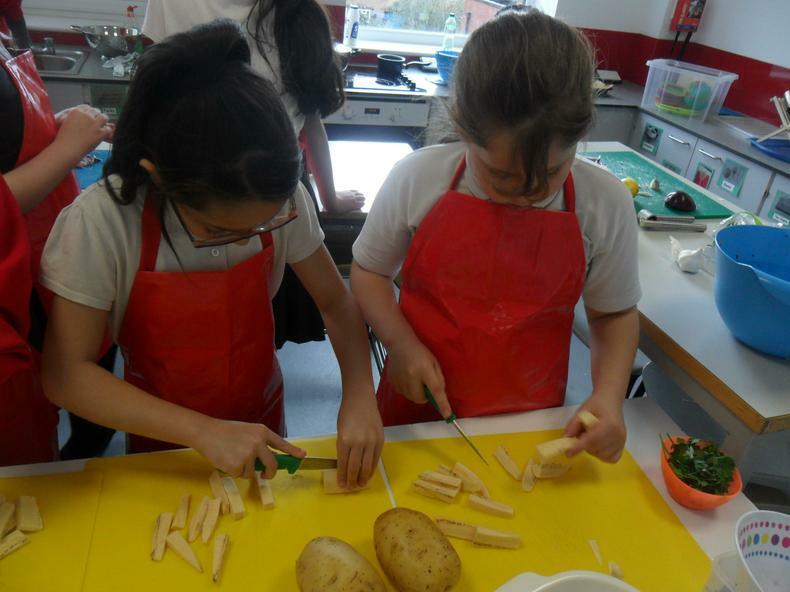 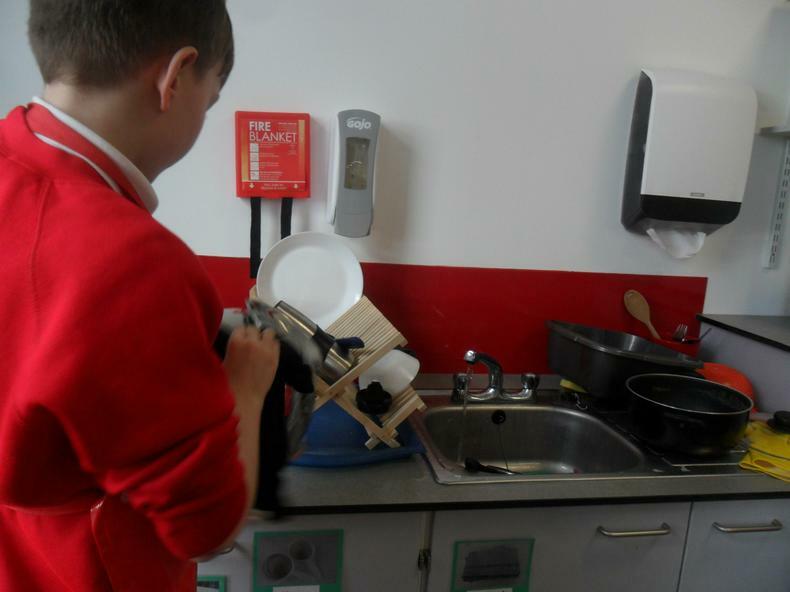 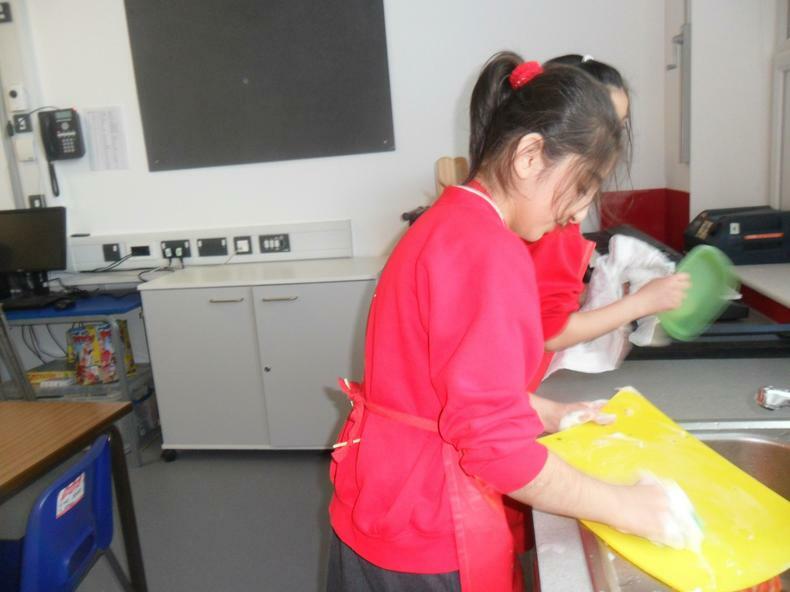 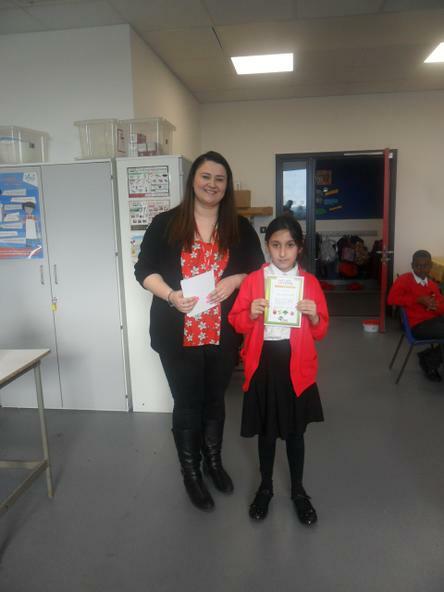 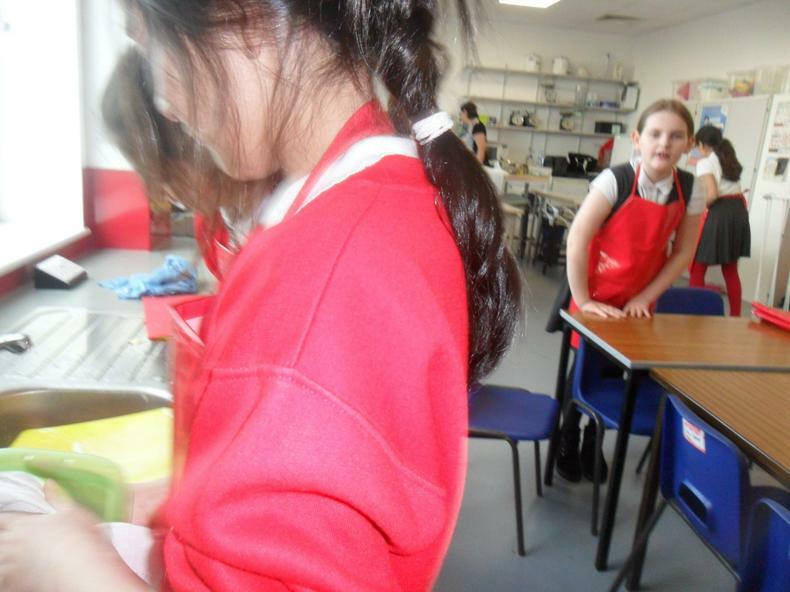 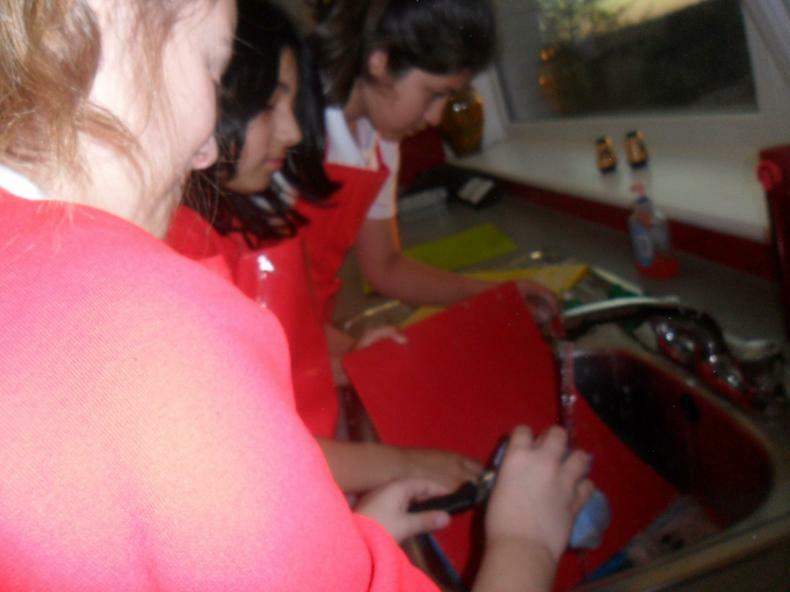 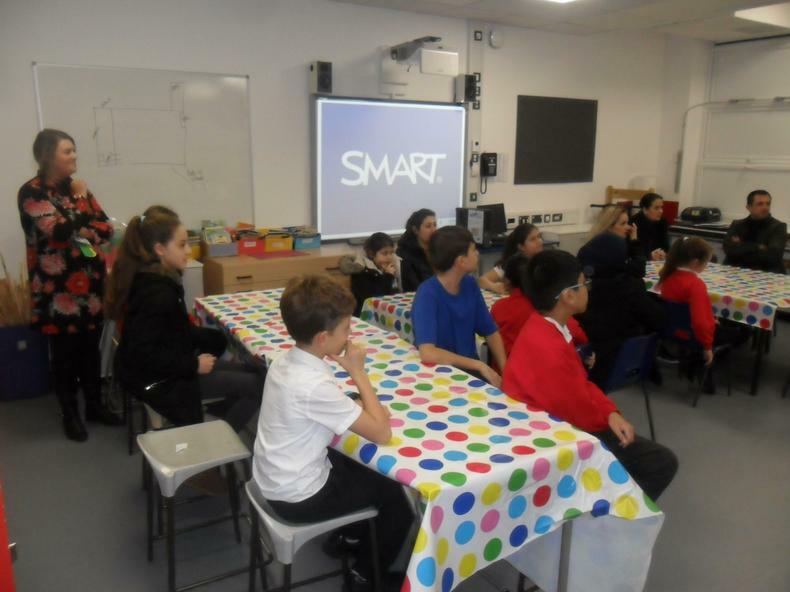 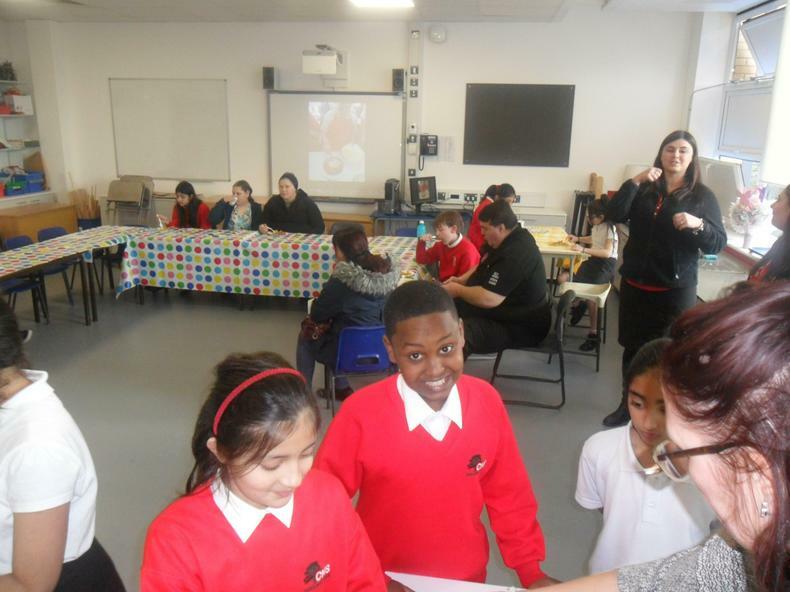 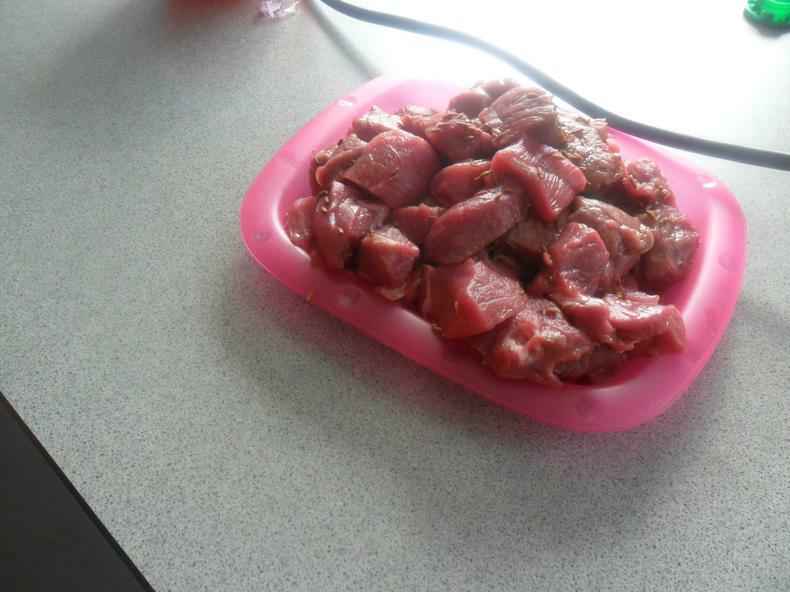 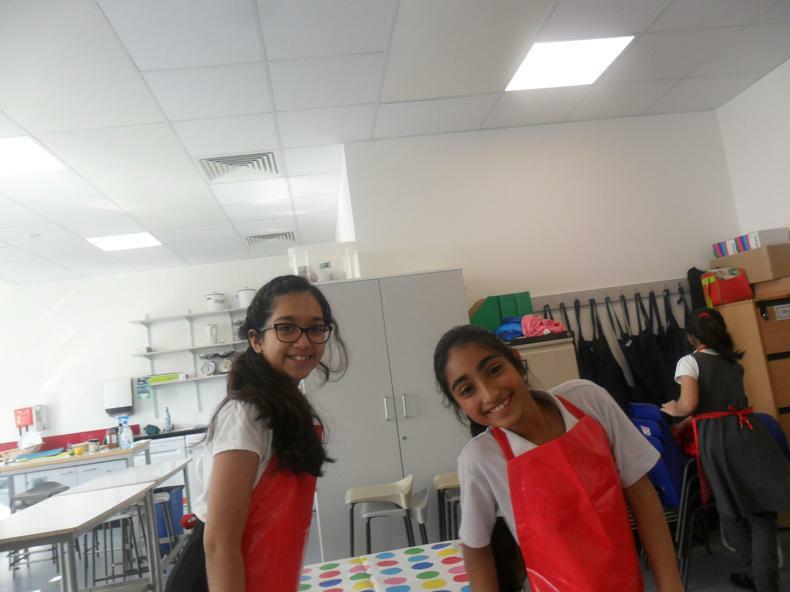 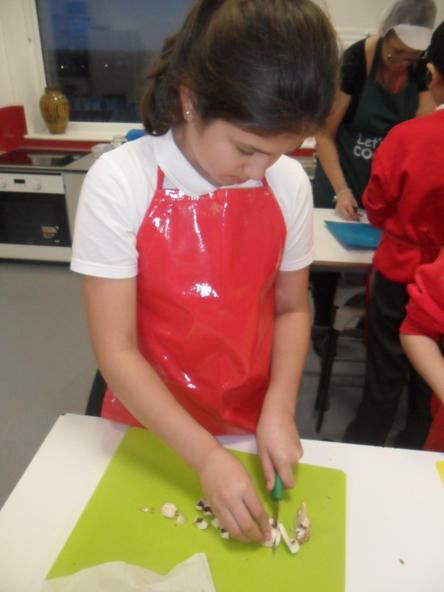 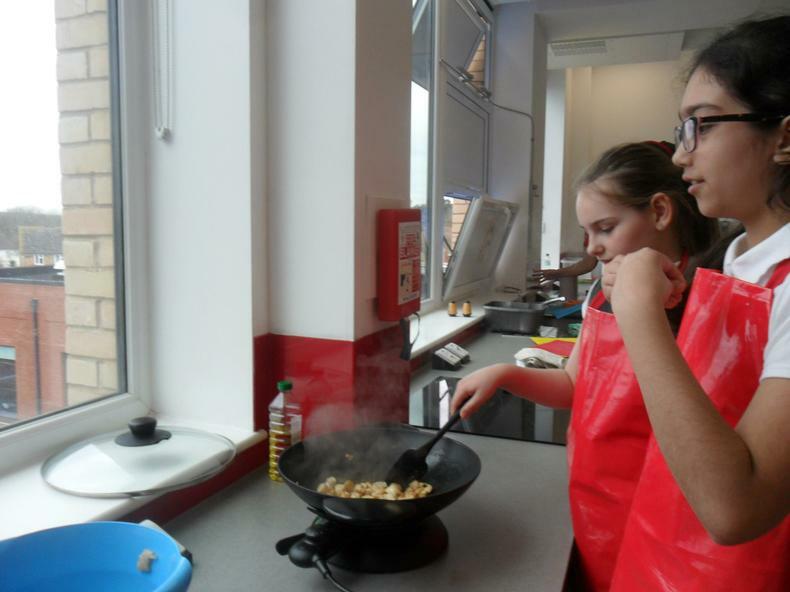 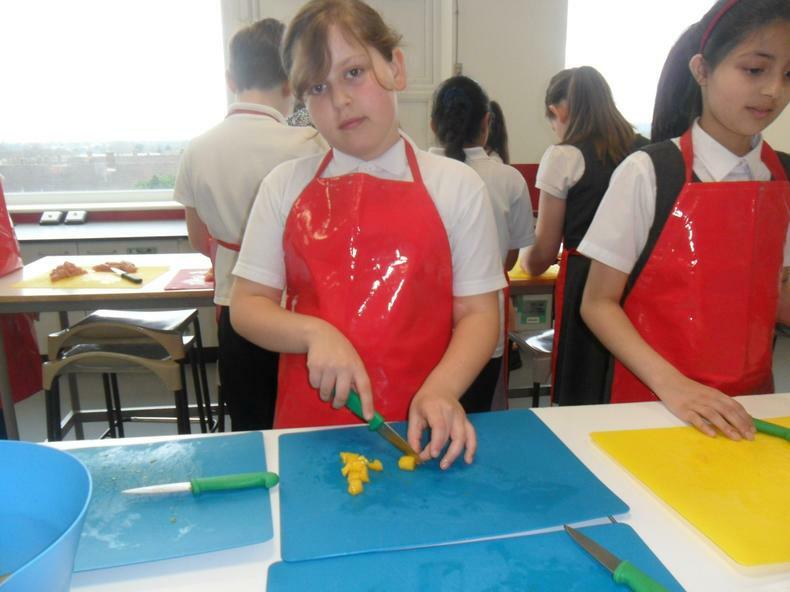 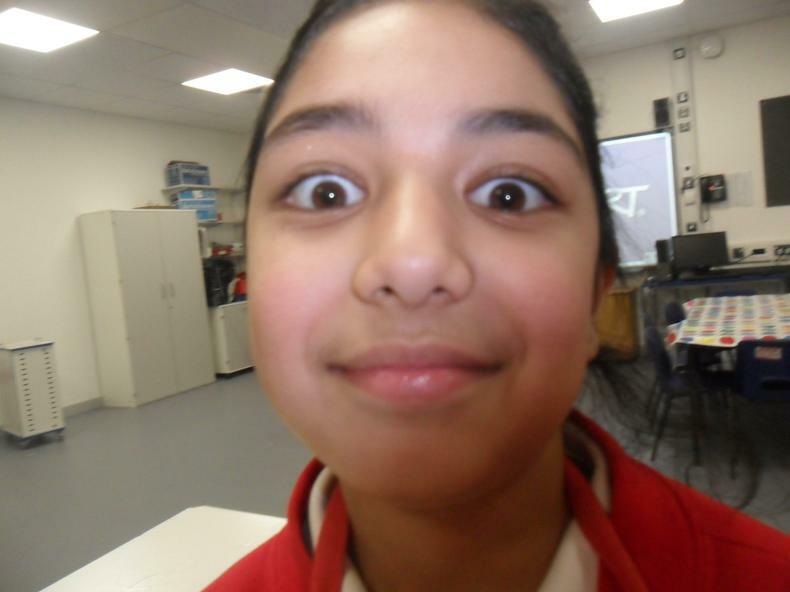 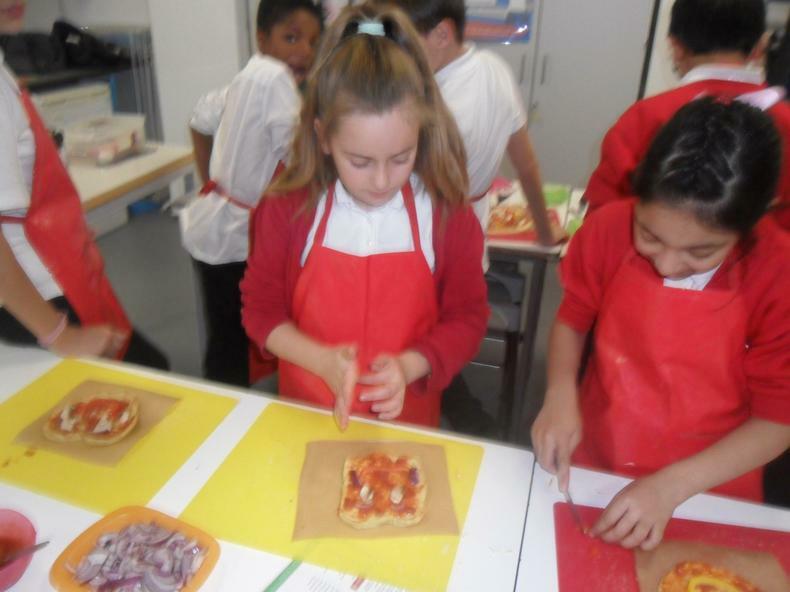 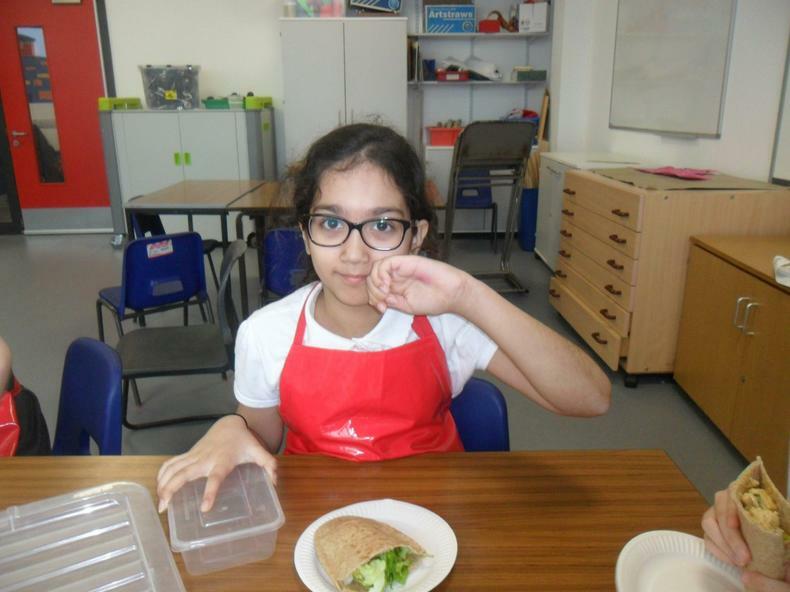 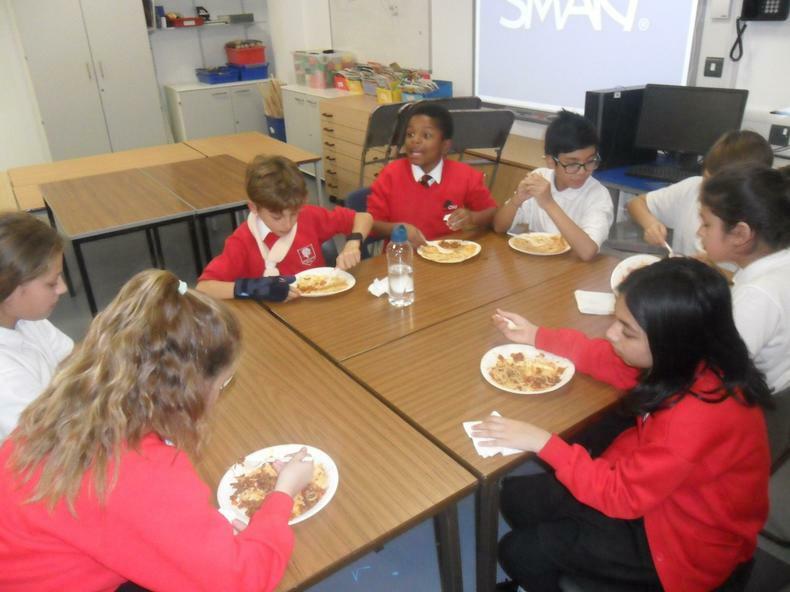 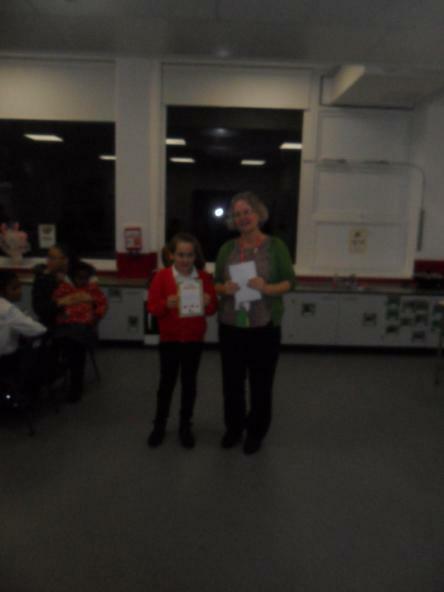 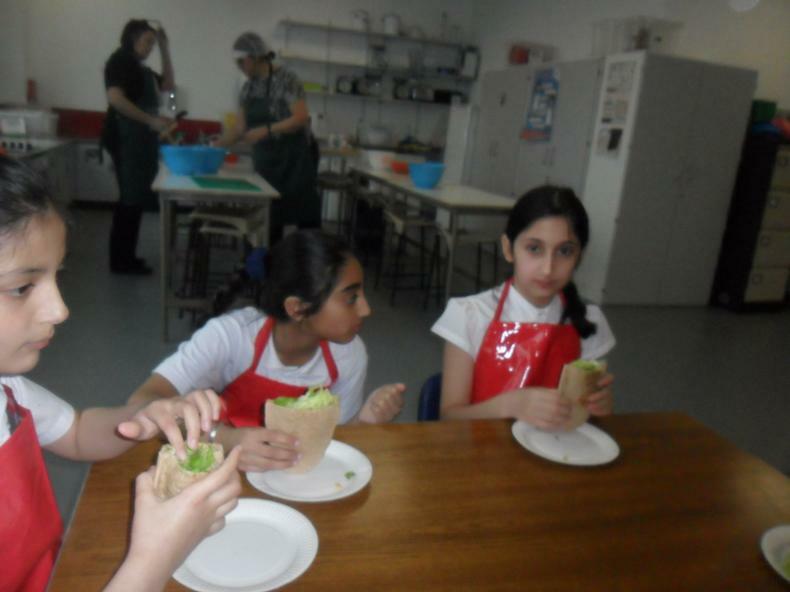 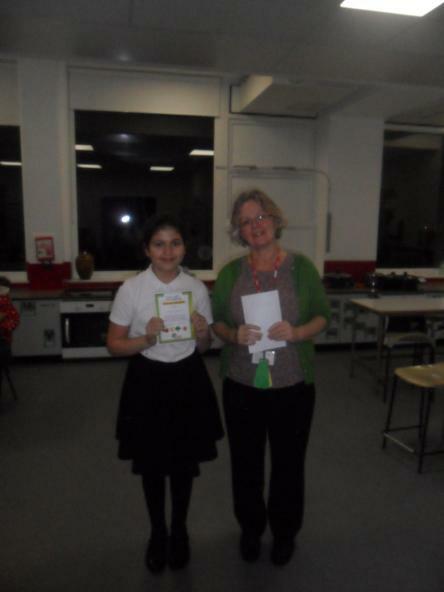 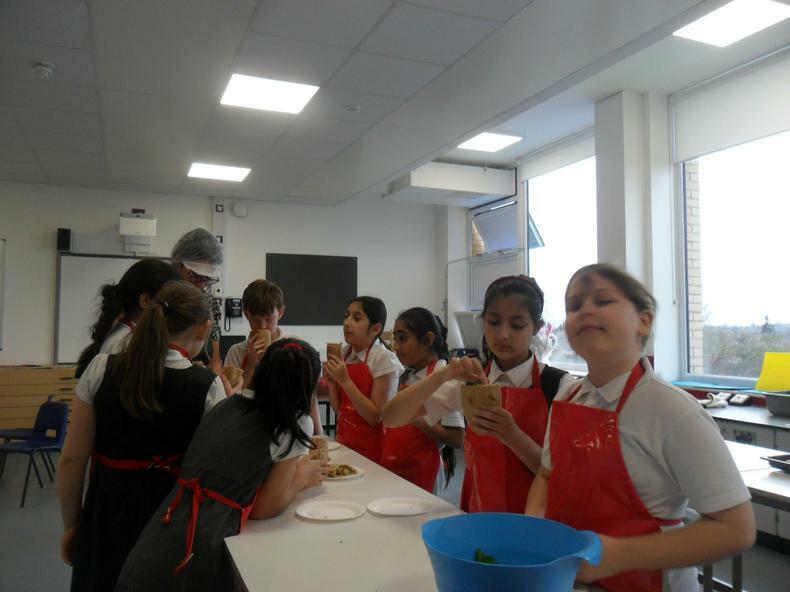 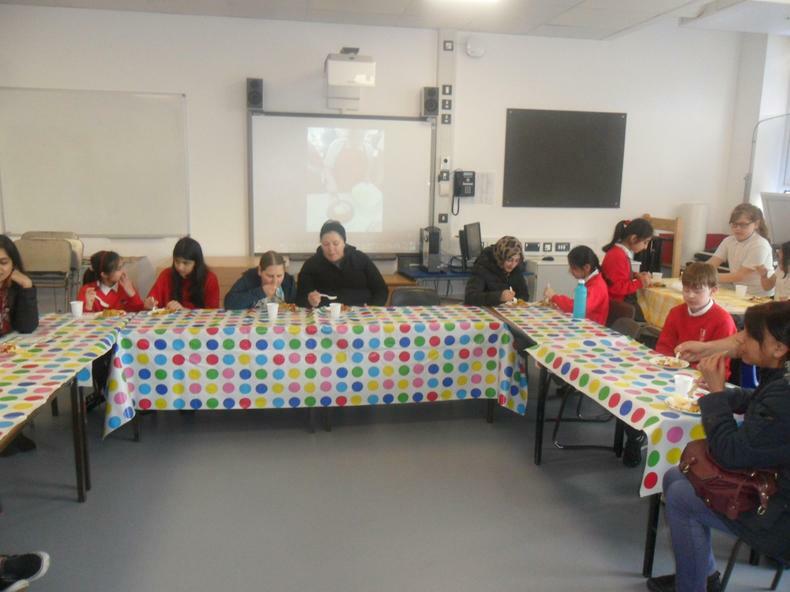 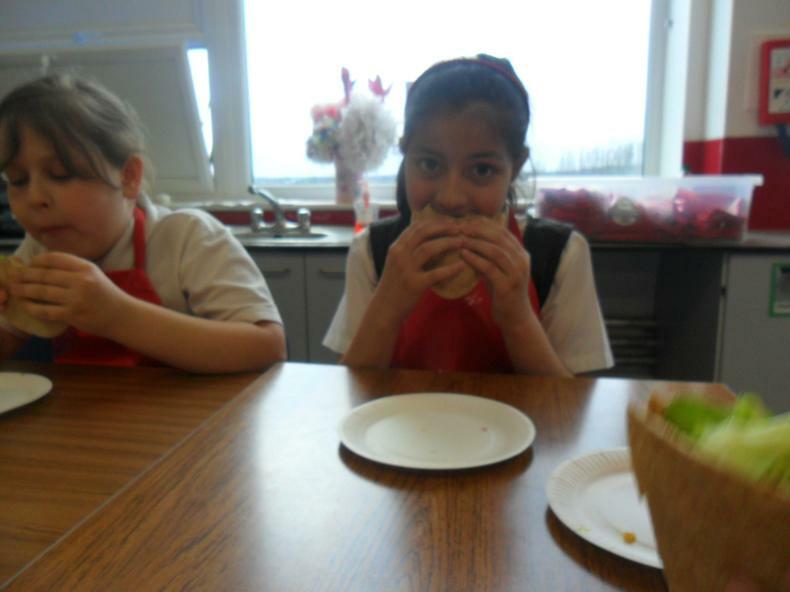 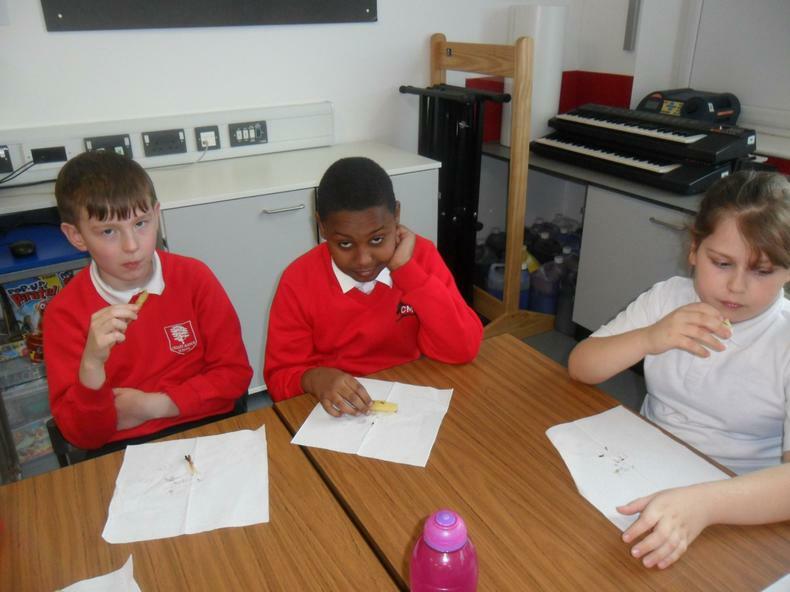 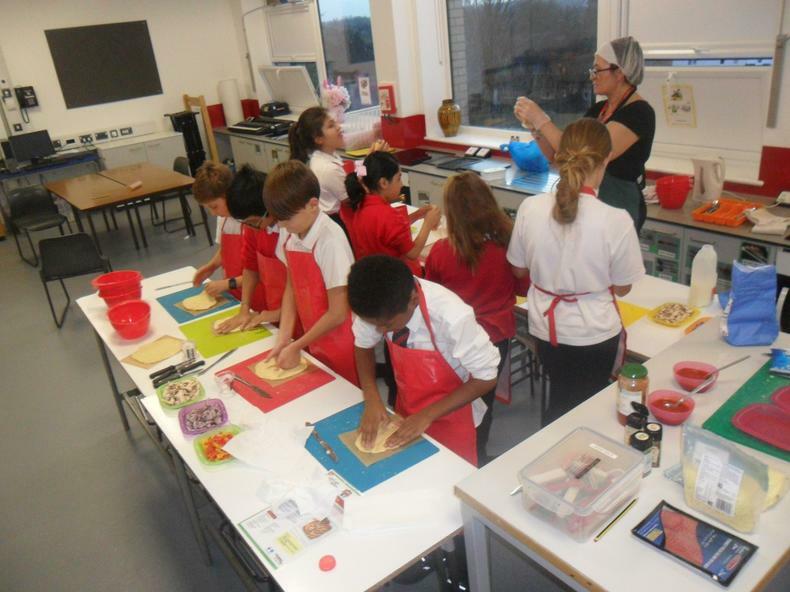 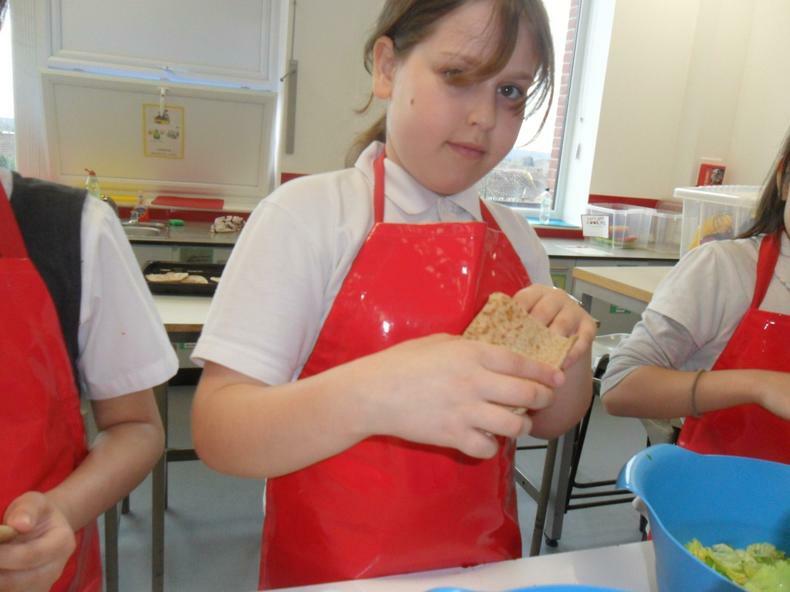 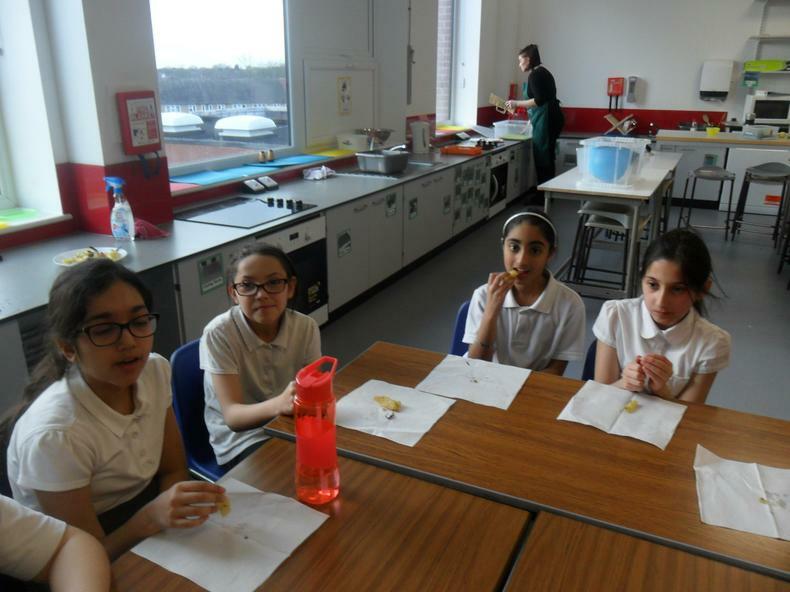 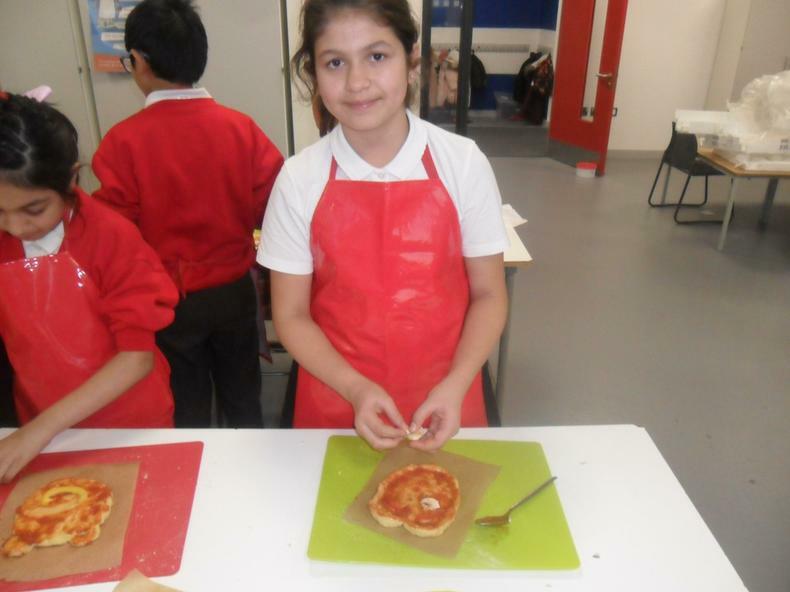 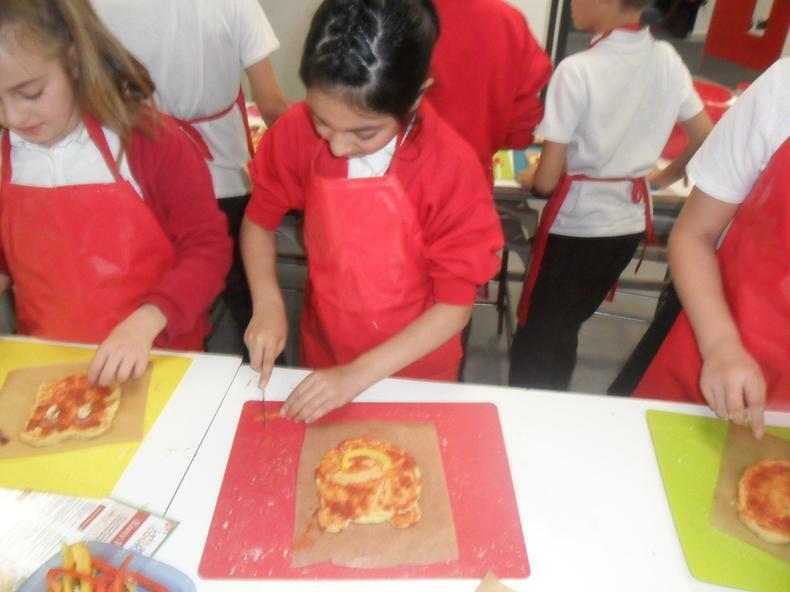 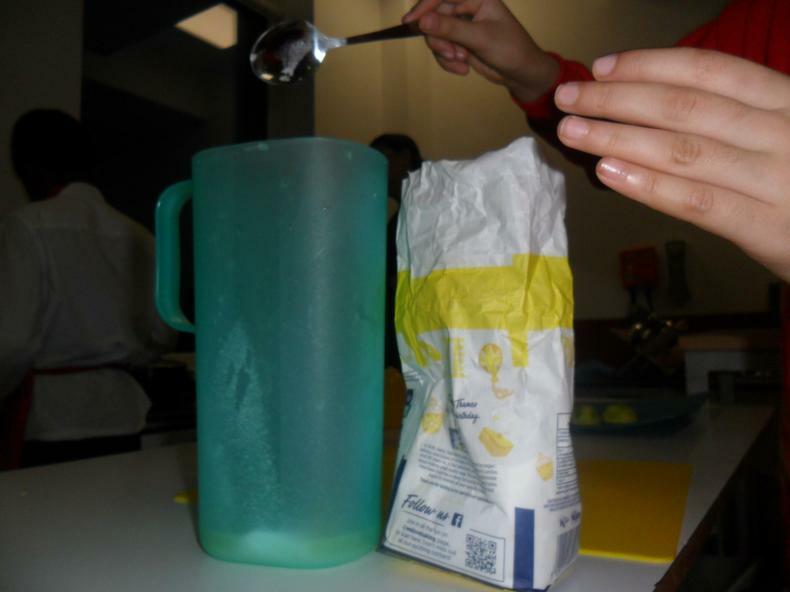 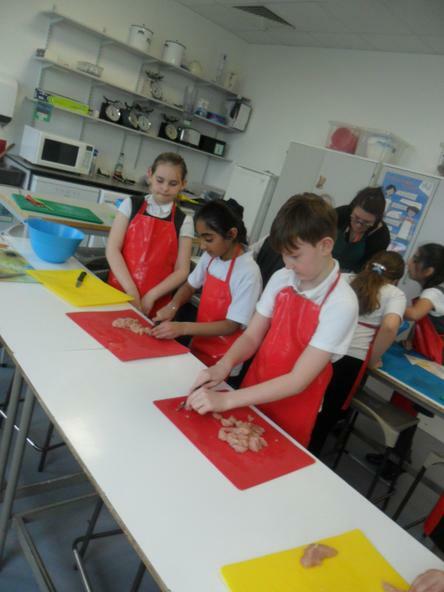 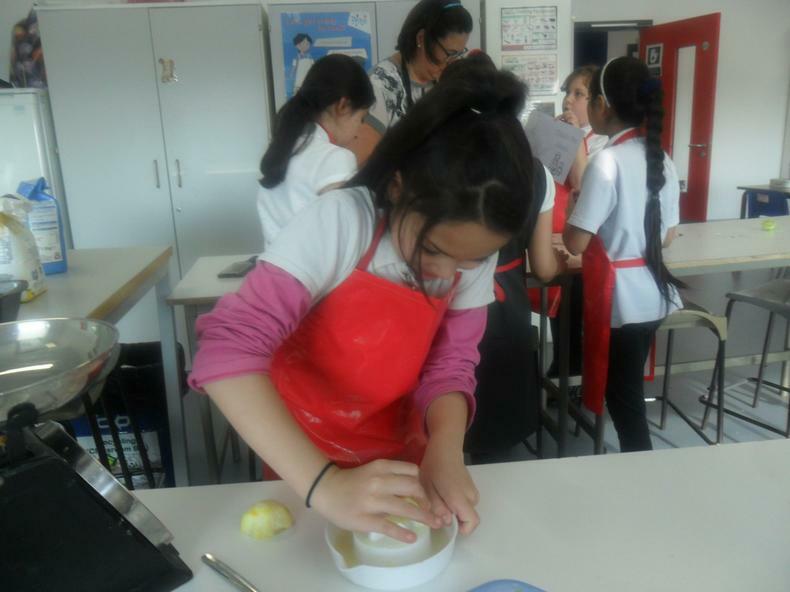 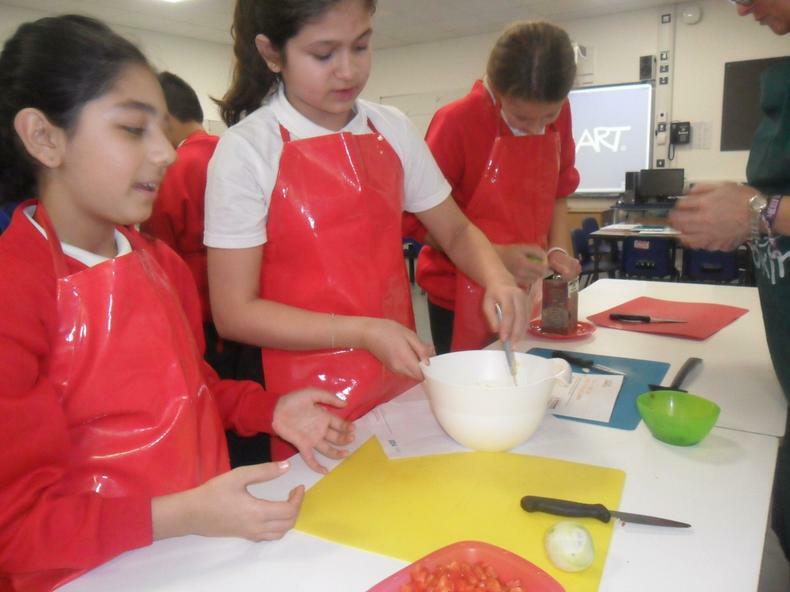 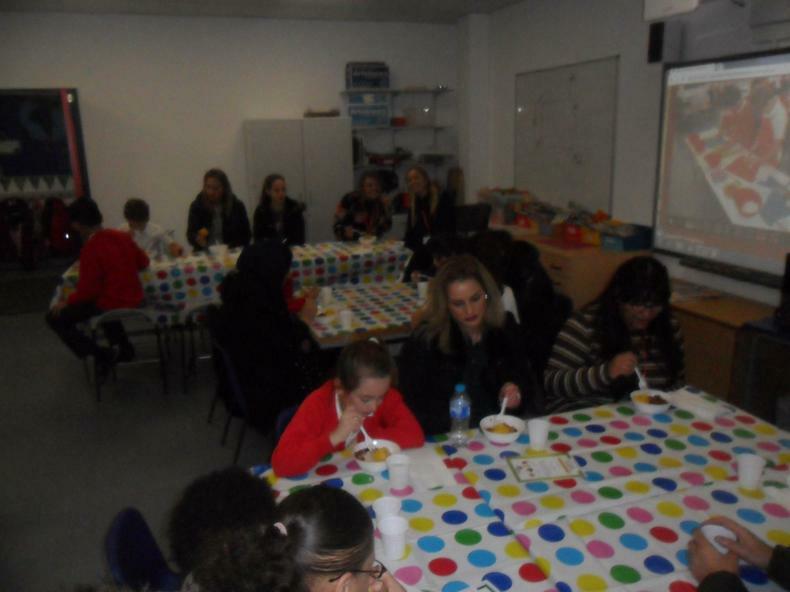 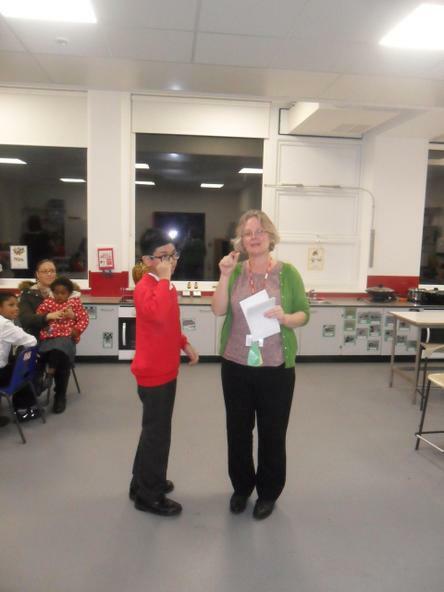 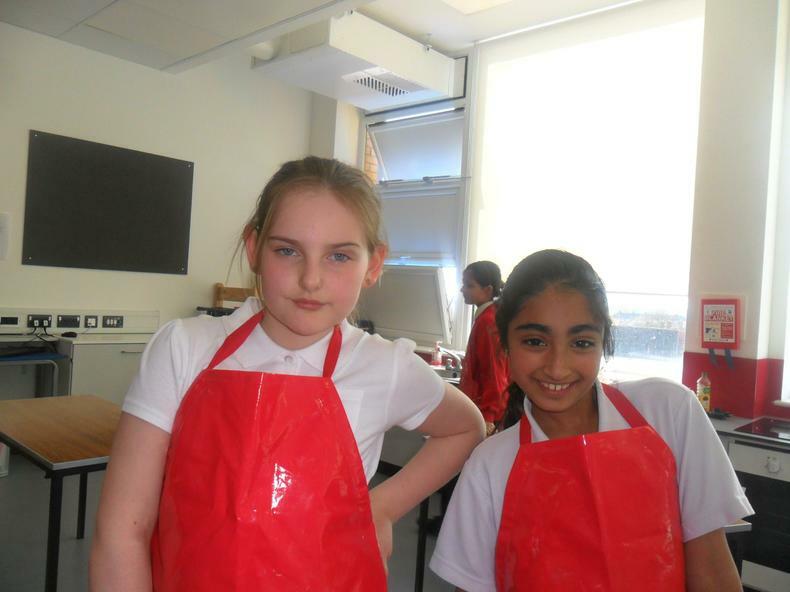 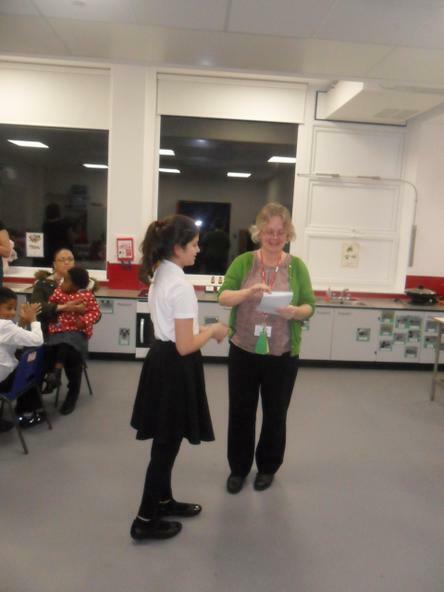 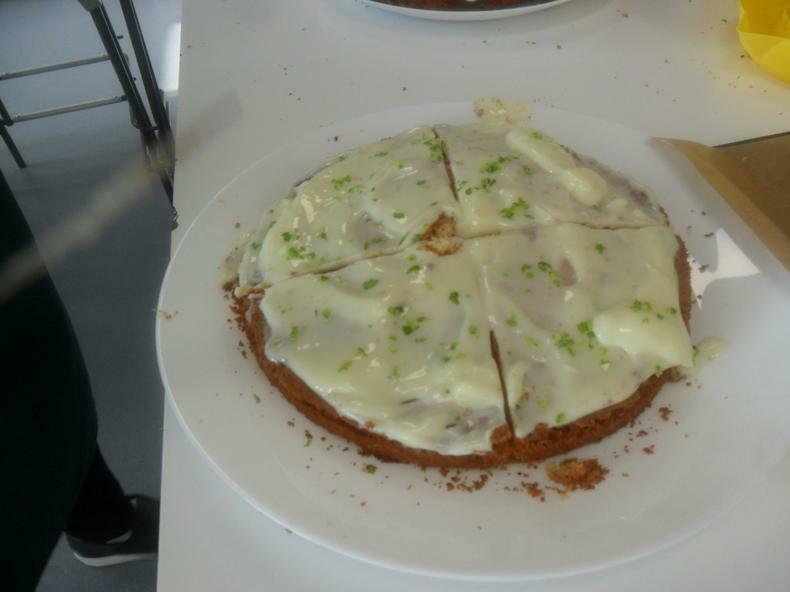 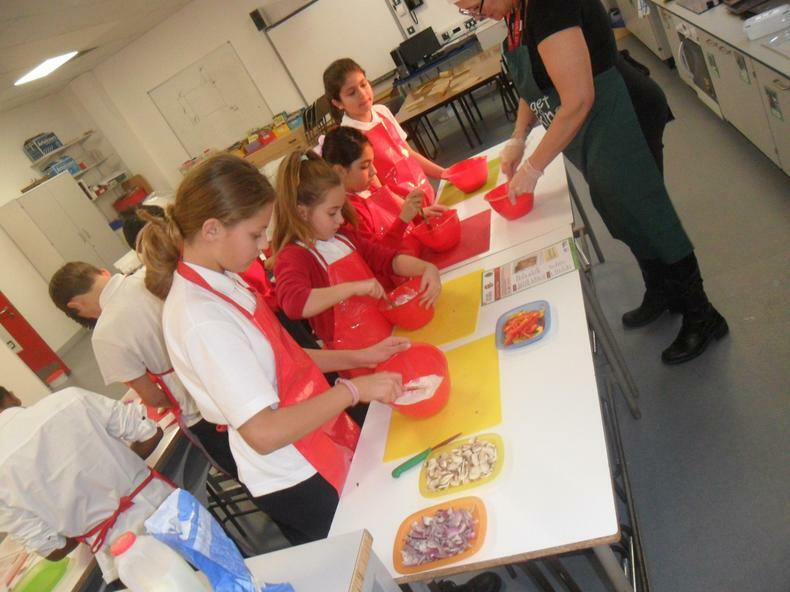 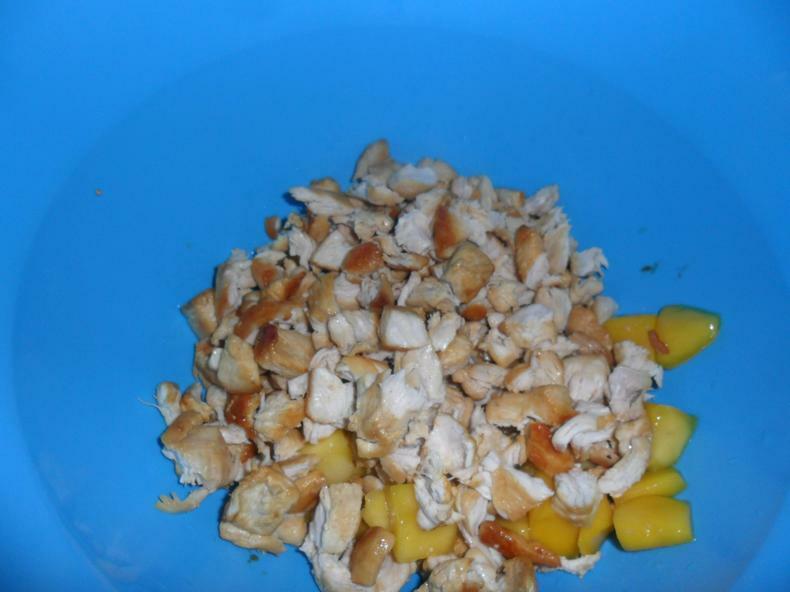 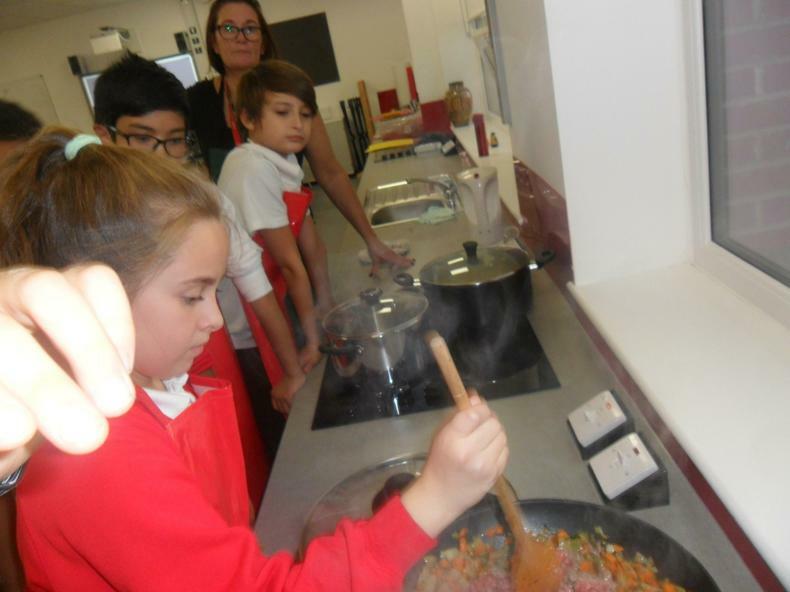 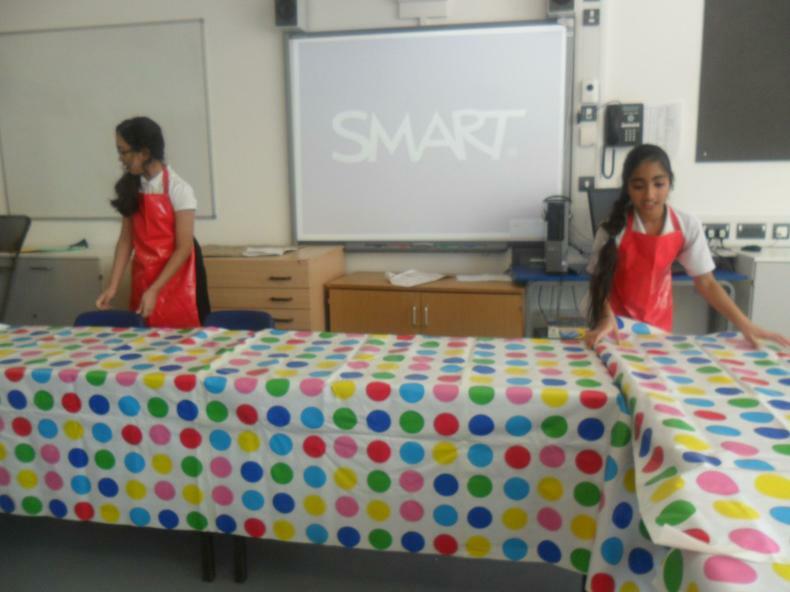 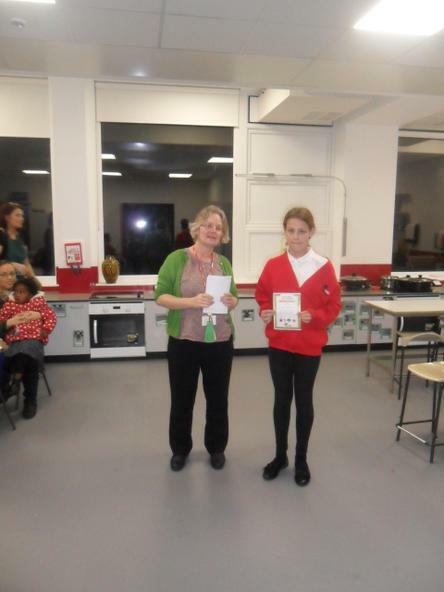 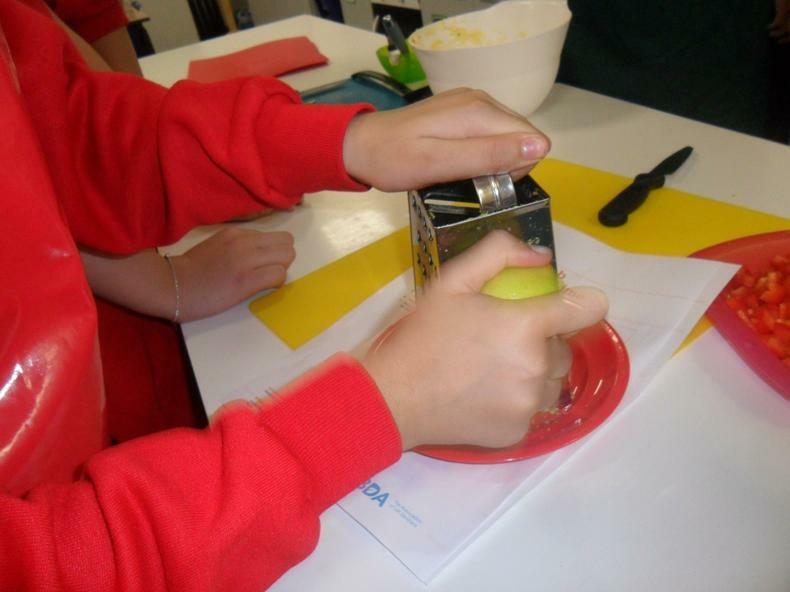 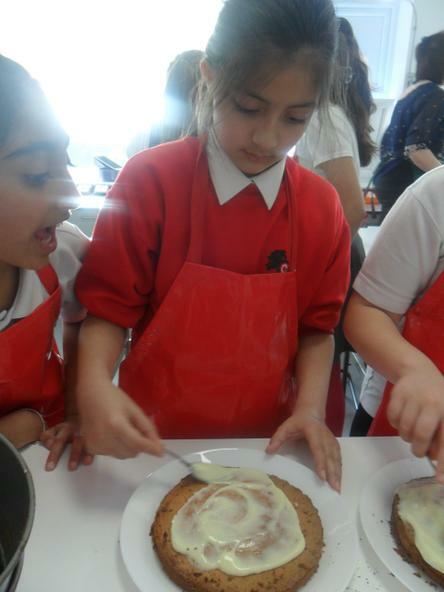 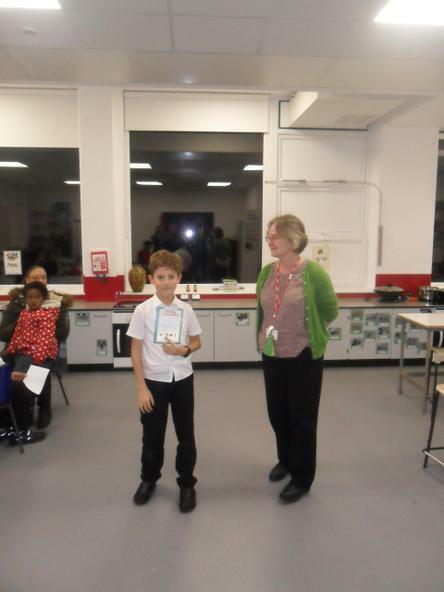 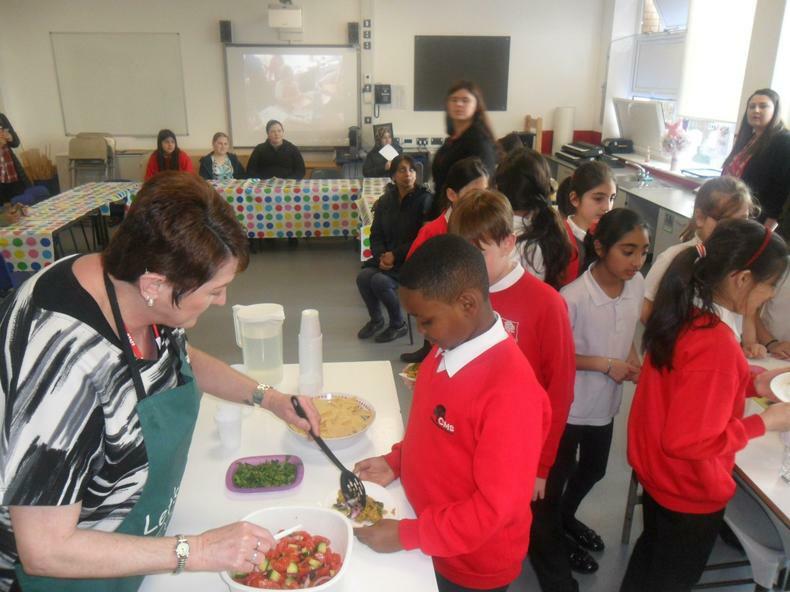 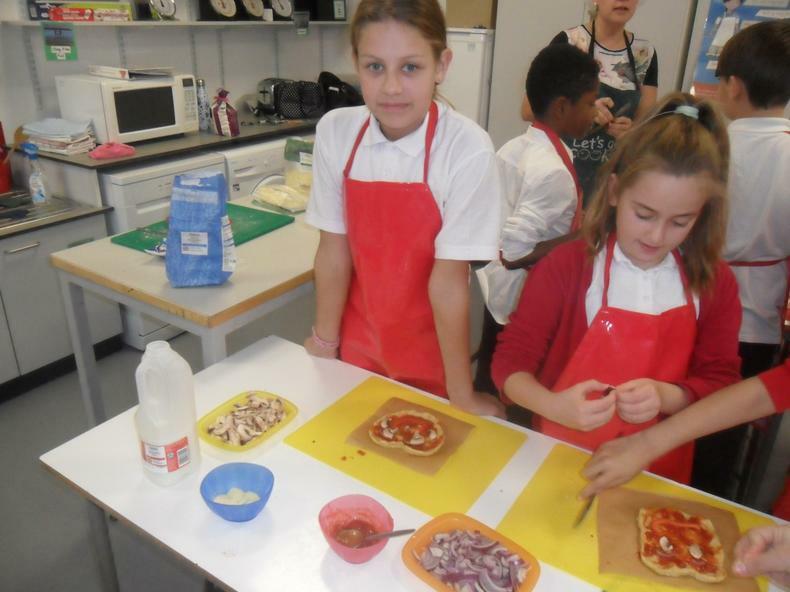 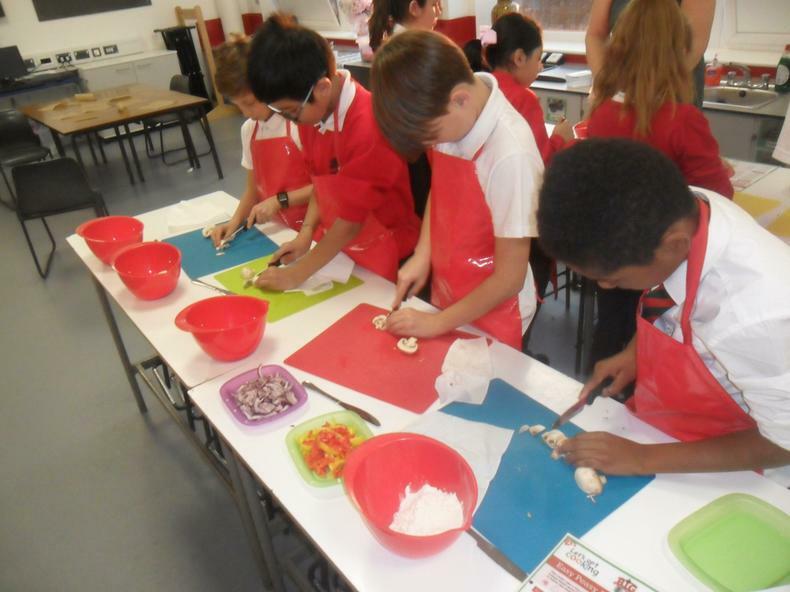 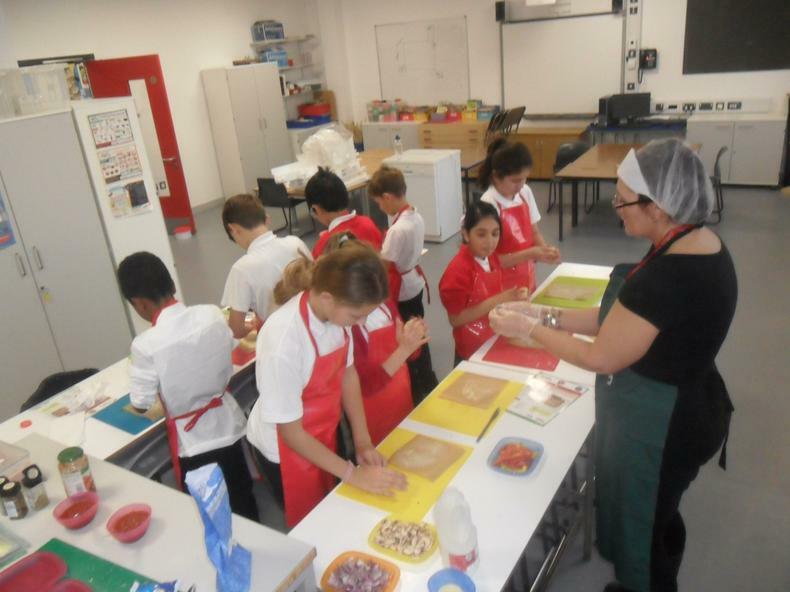 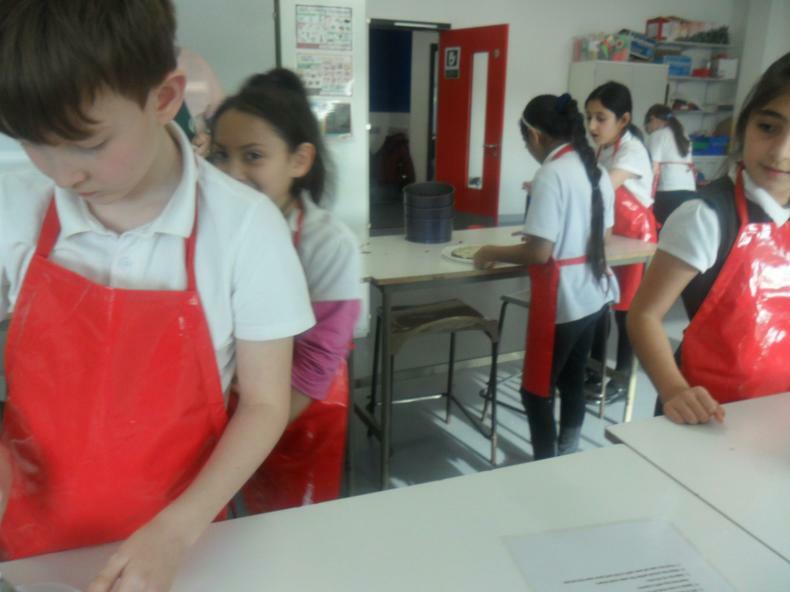 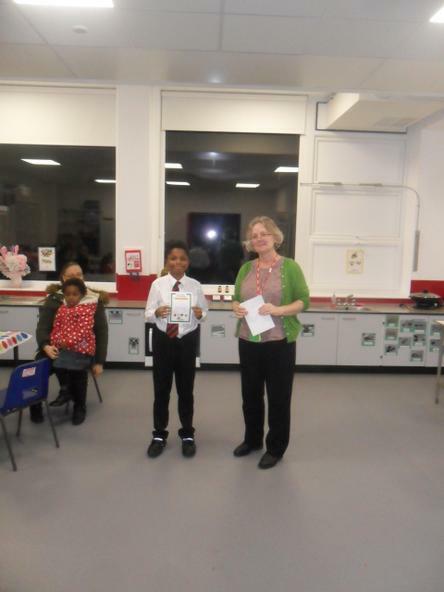 Year 5's Let's Get Cooking: absolutely delicious! 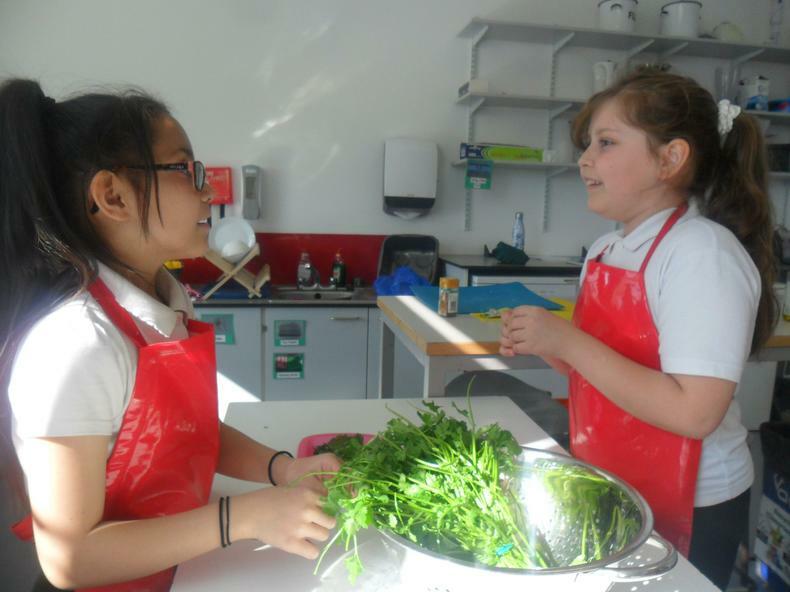 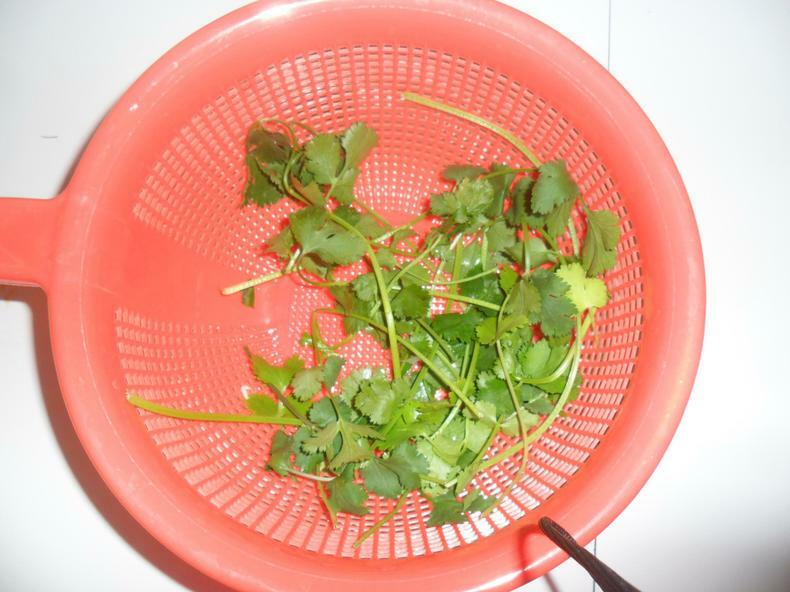 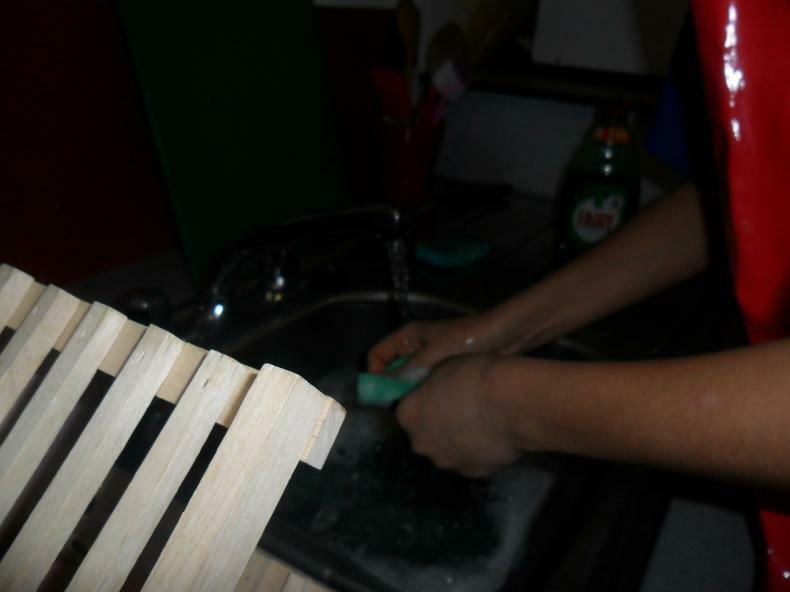 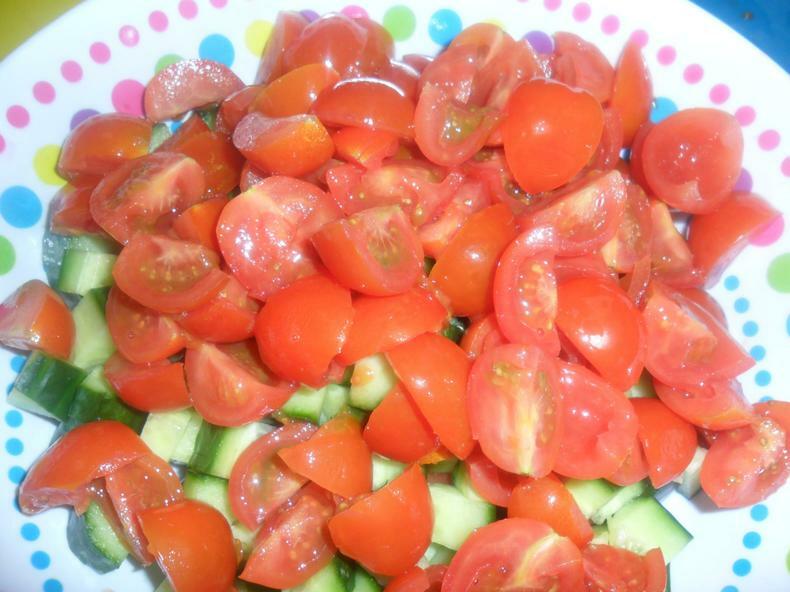 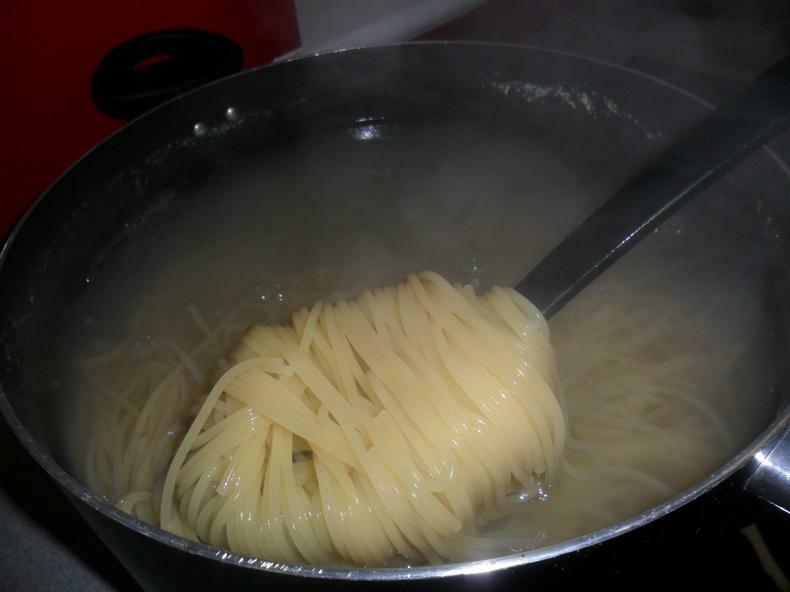 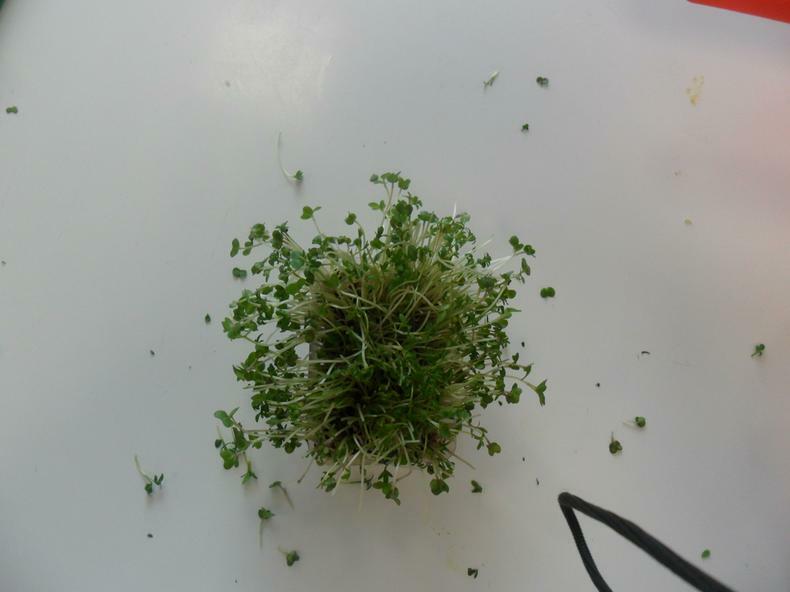 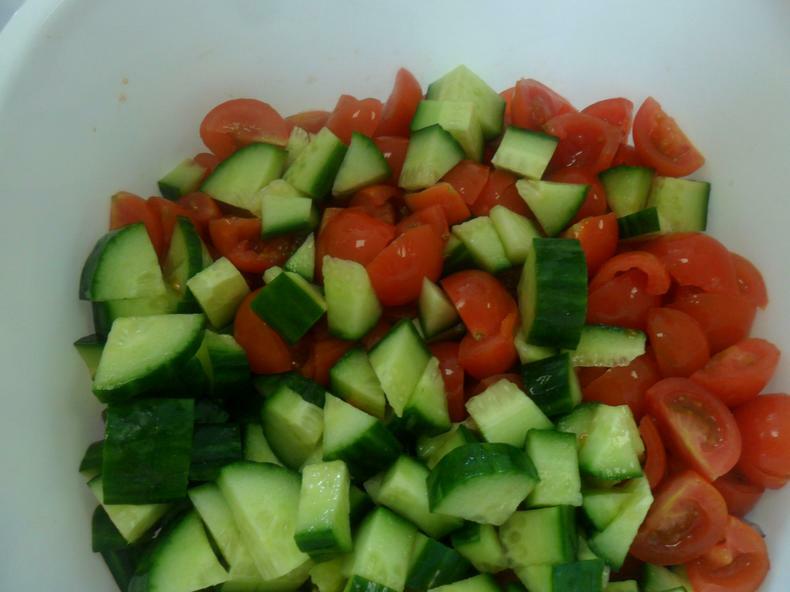 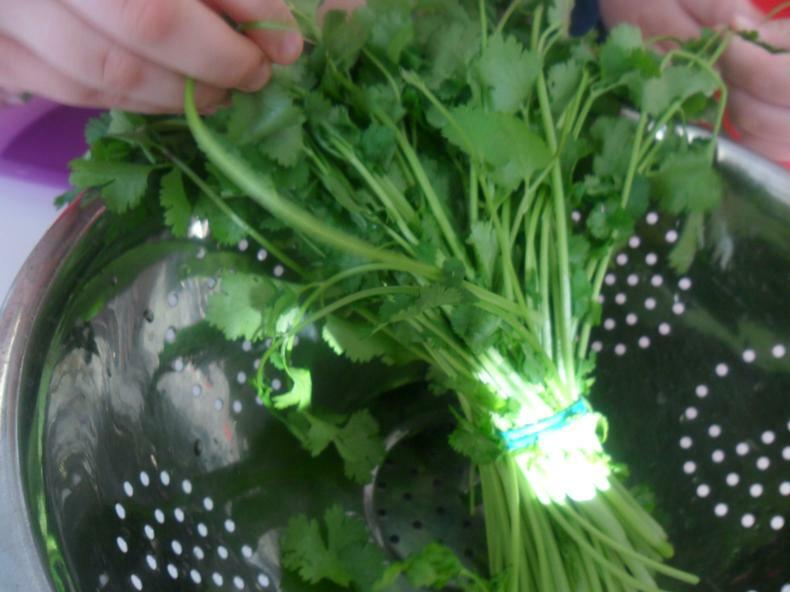 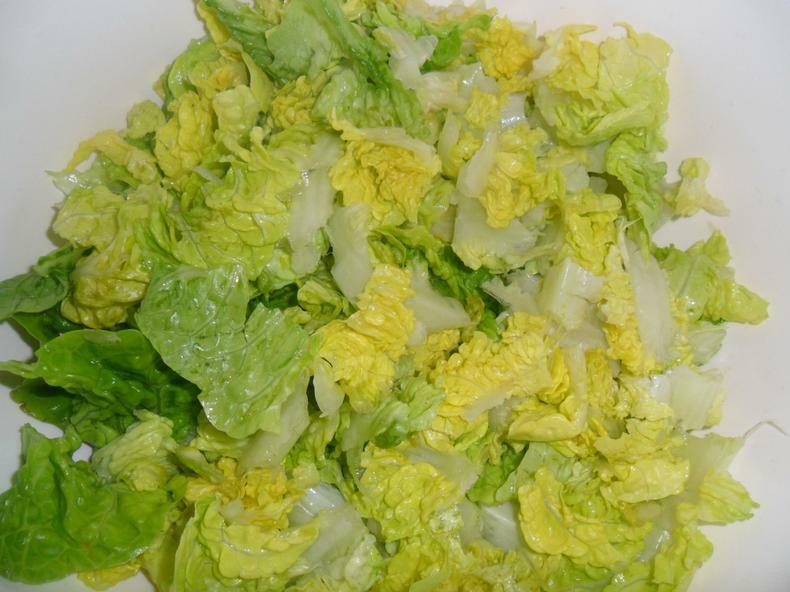 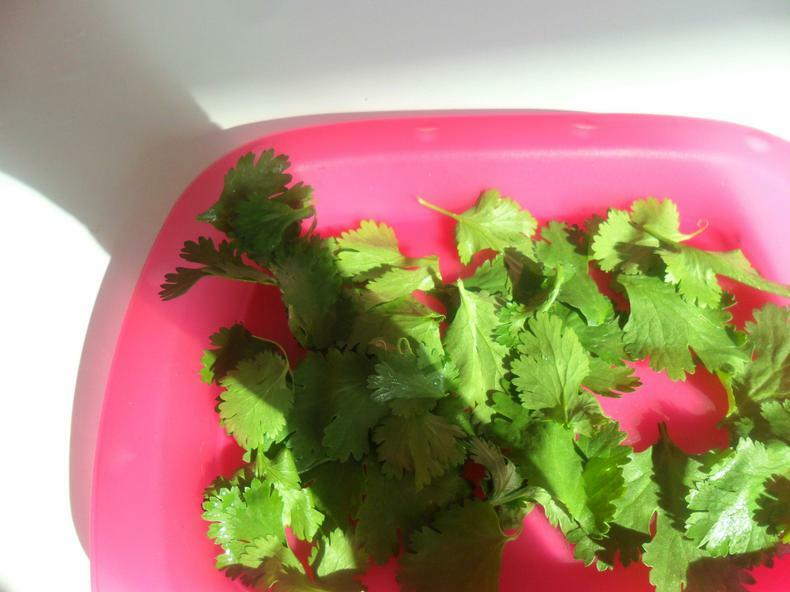 Spring recipes to try at home! 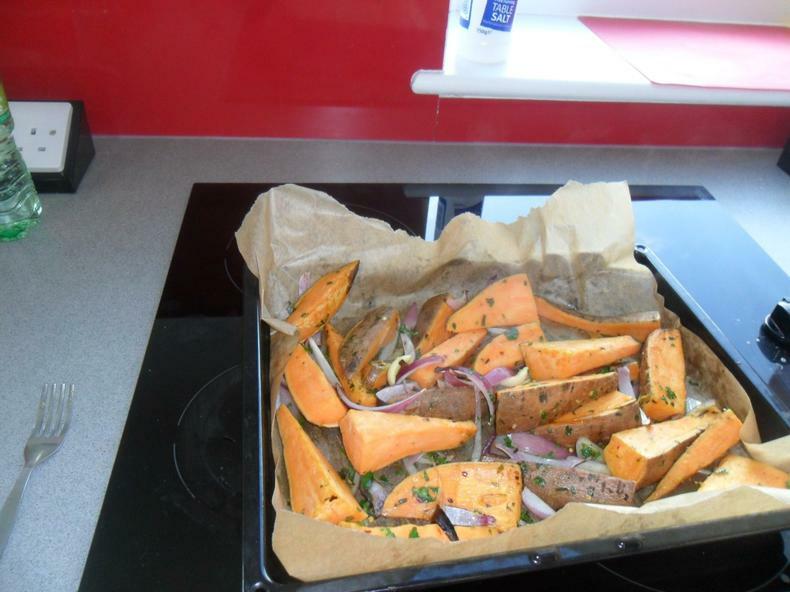 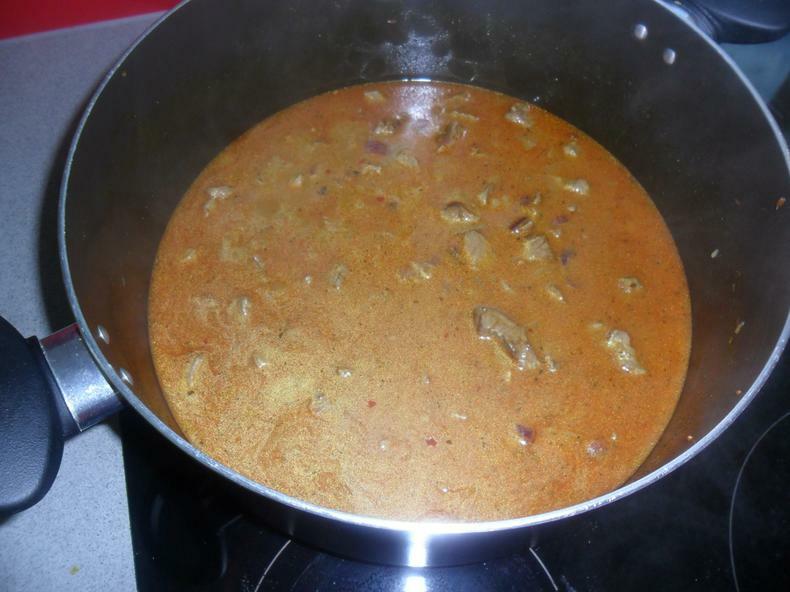 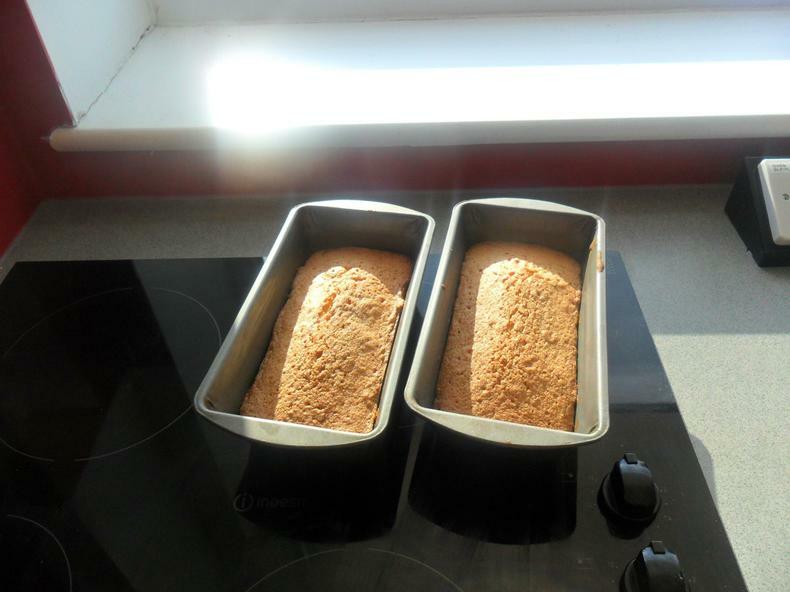 Autumn recipes to try at home!